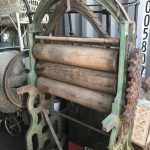 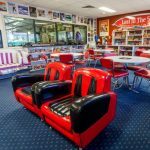 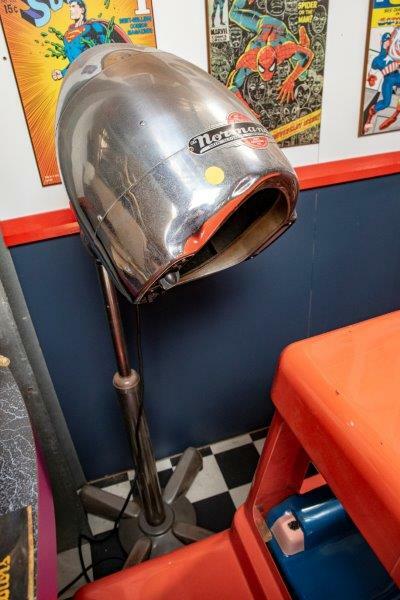 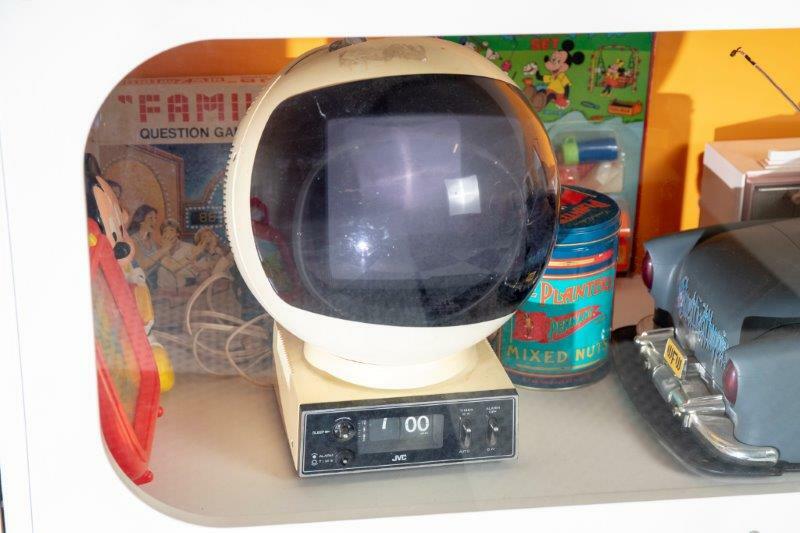 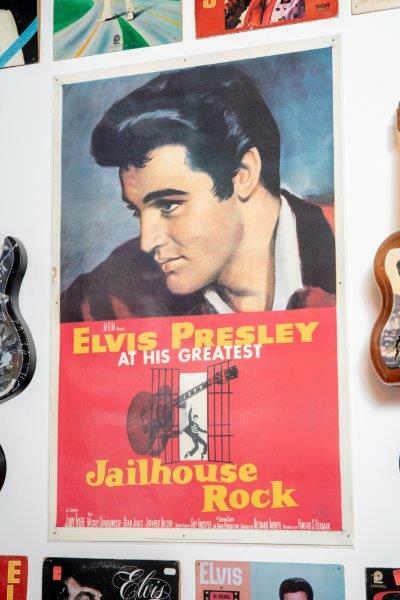 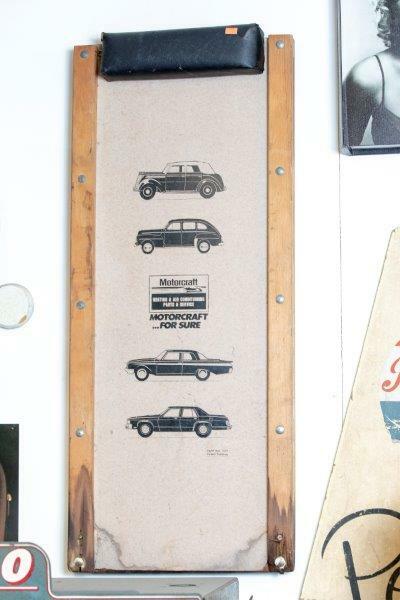 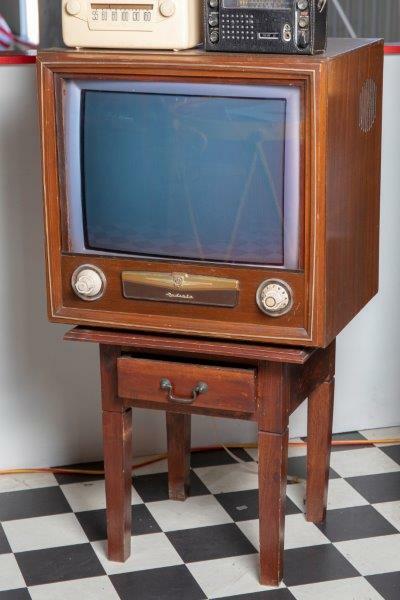 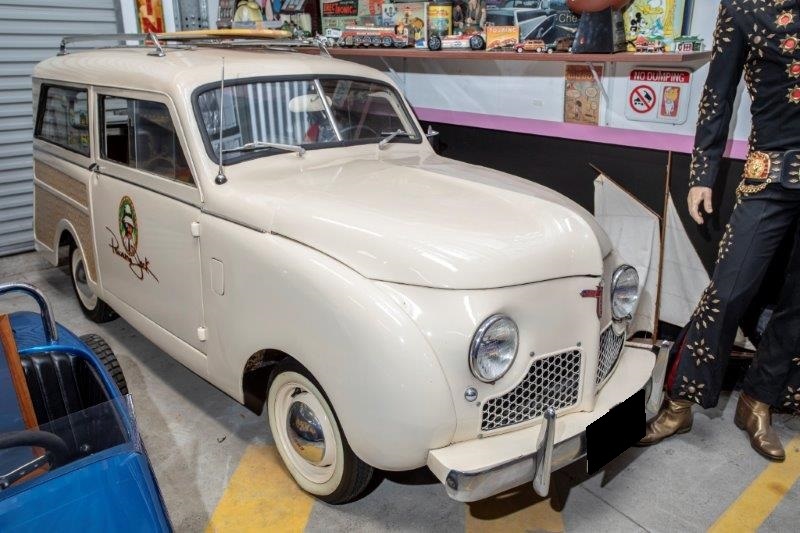 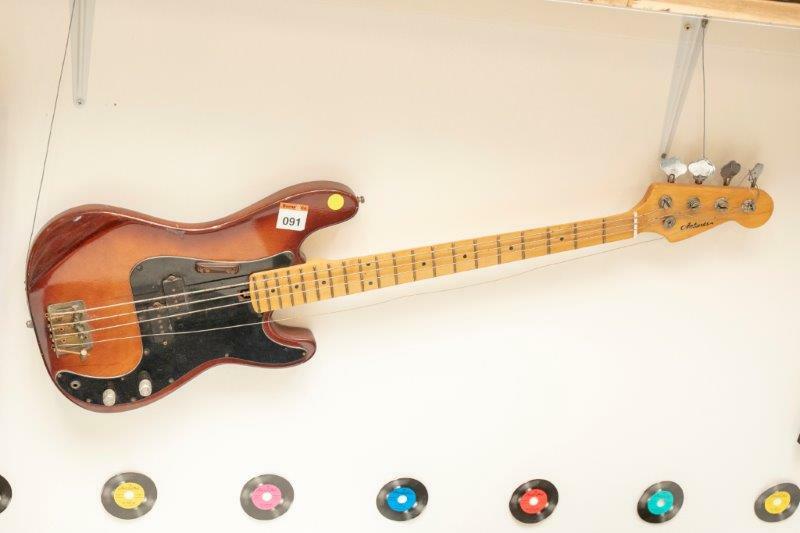 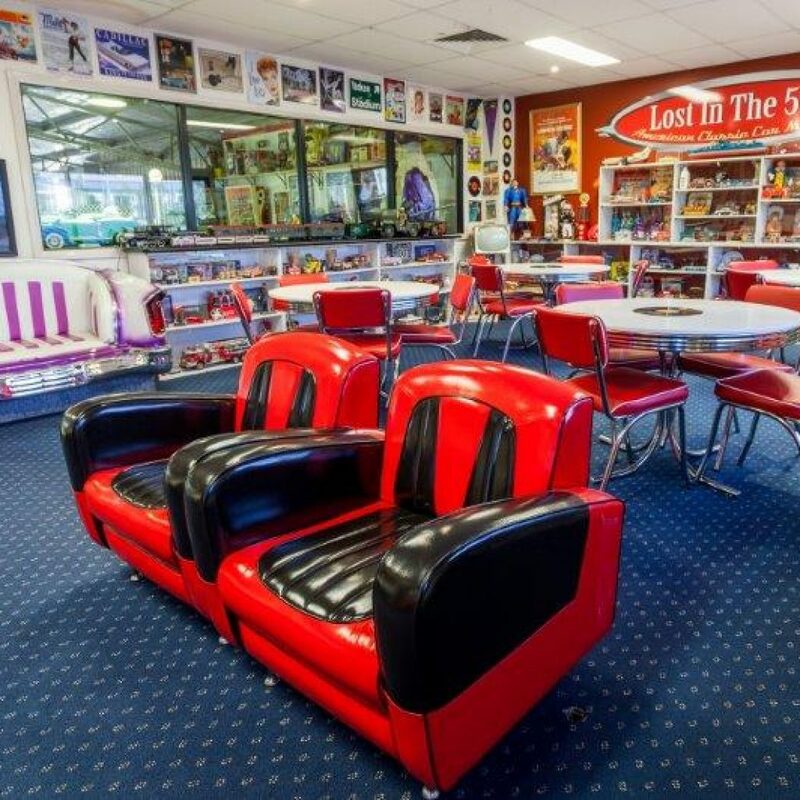 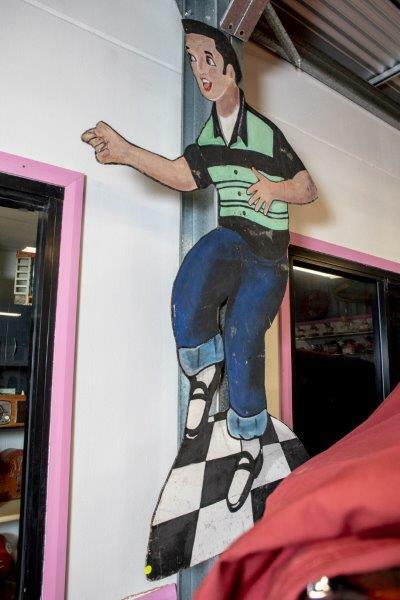 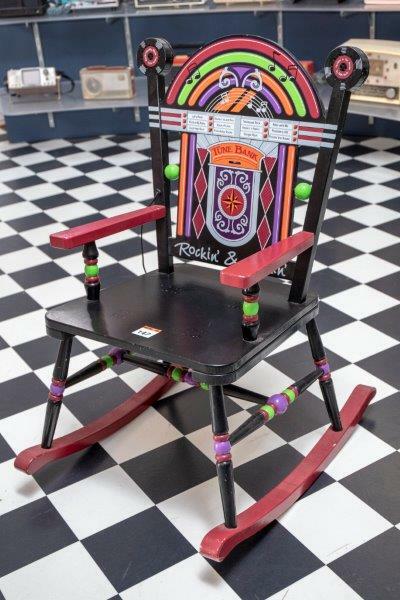 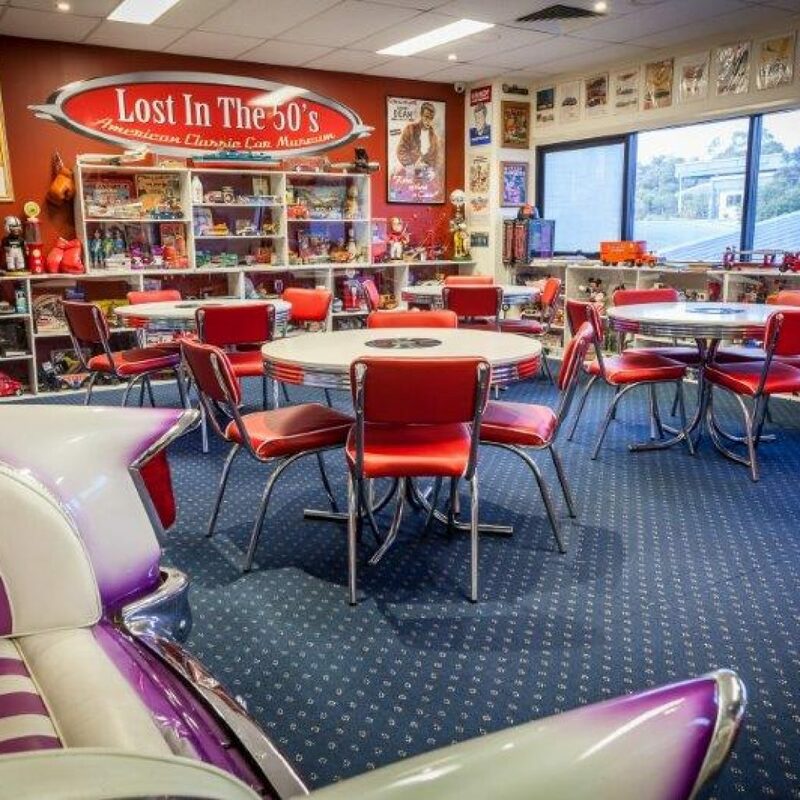 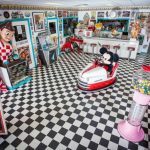 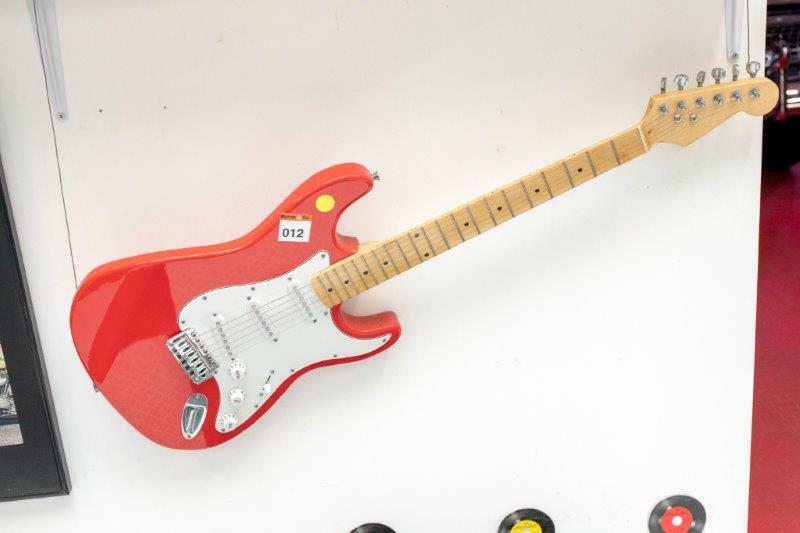 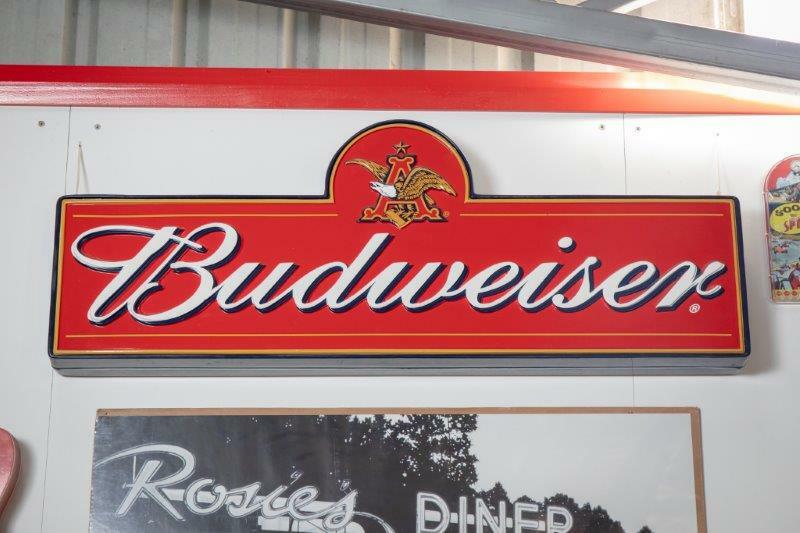 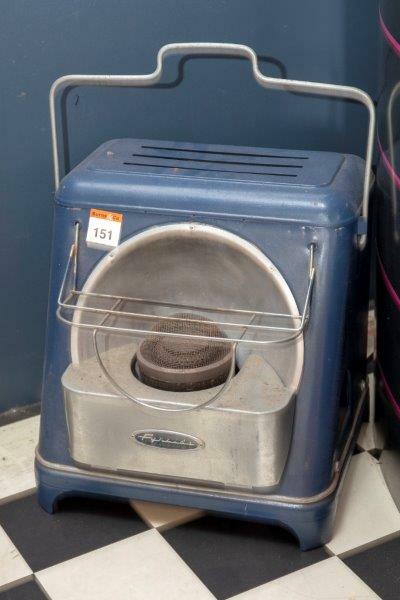 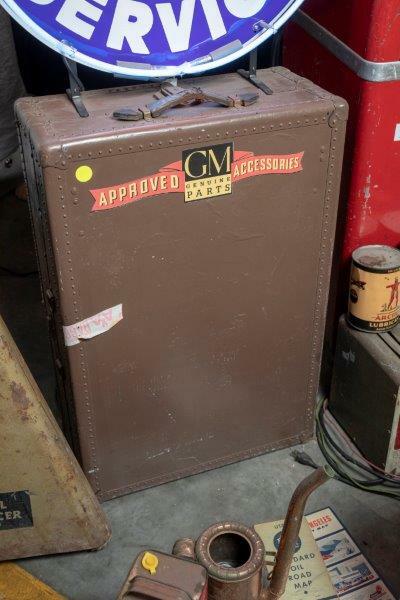 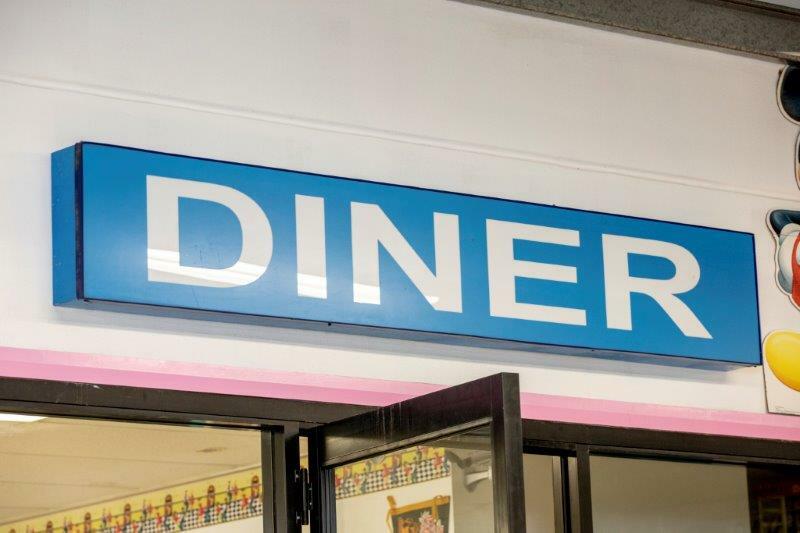 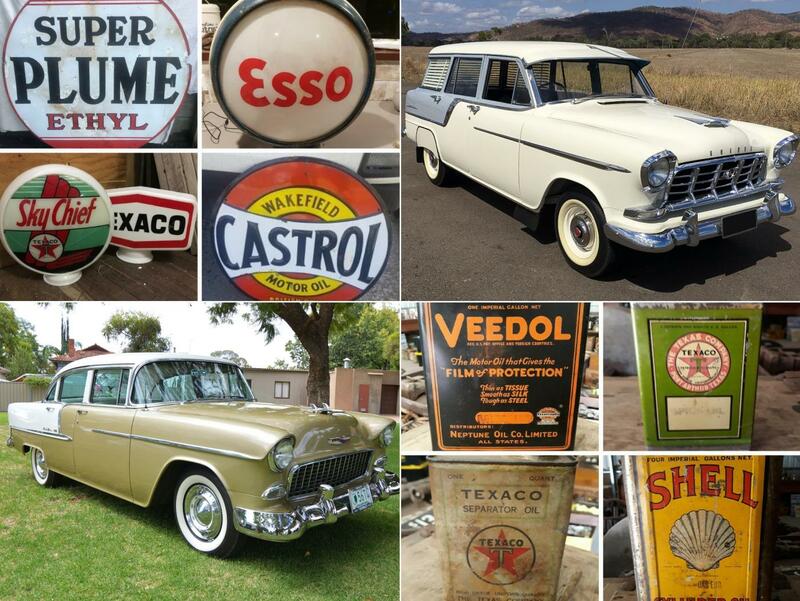 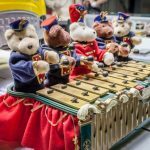 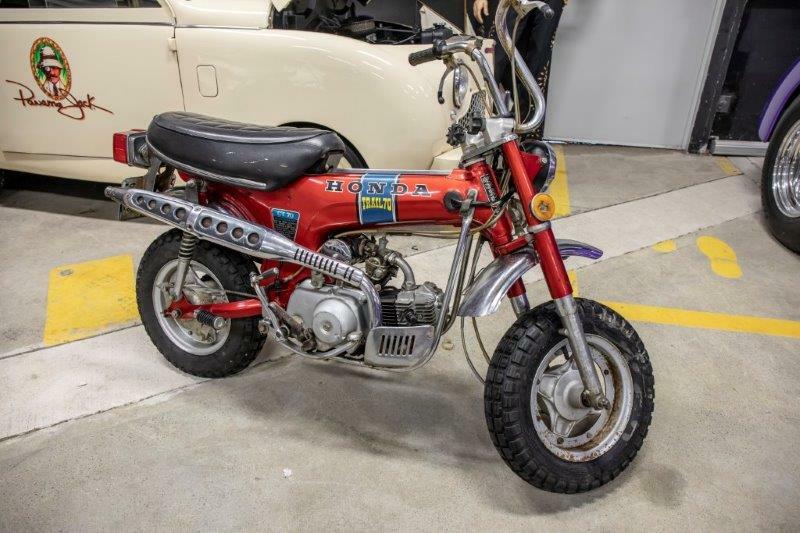 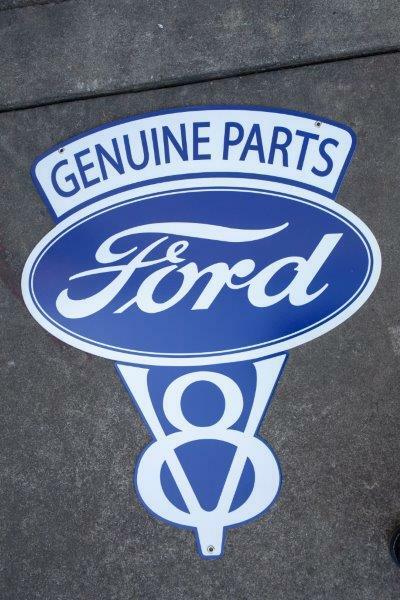 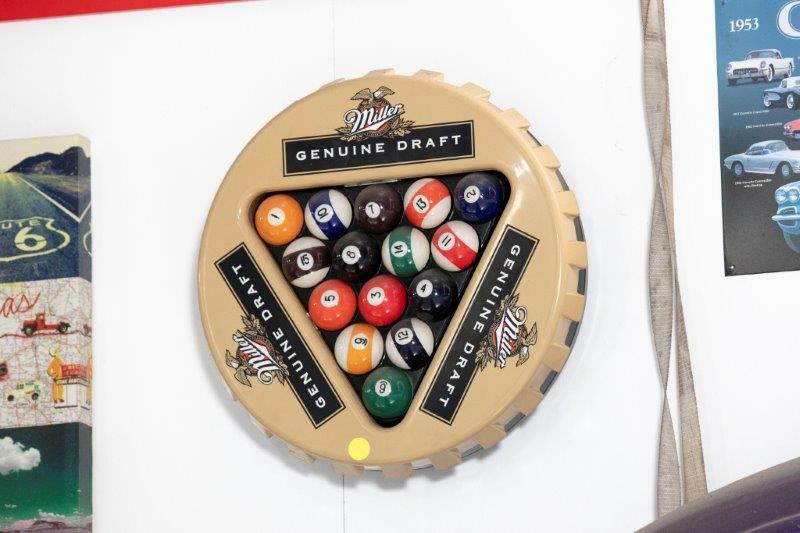 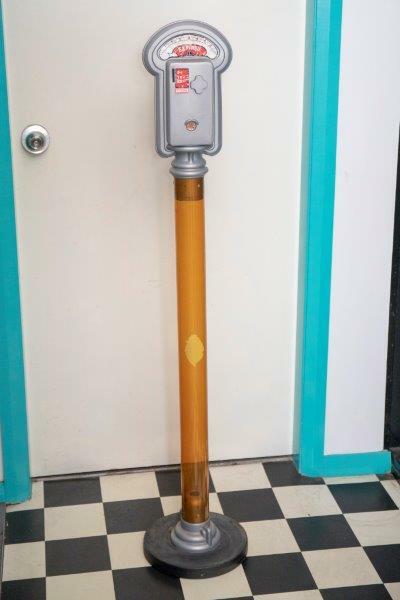 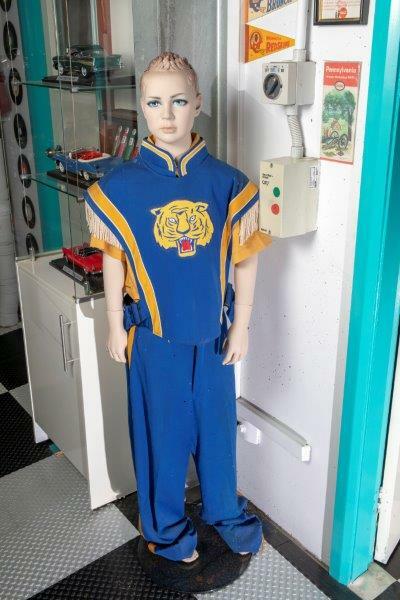 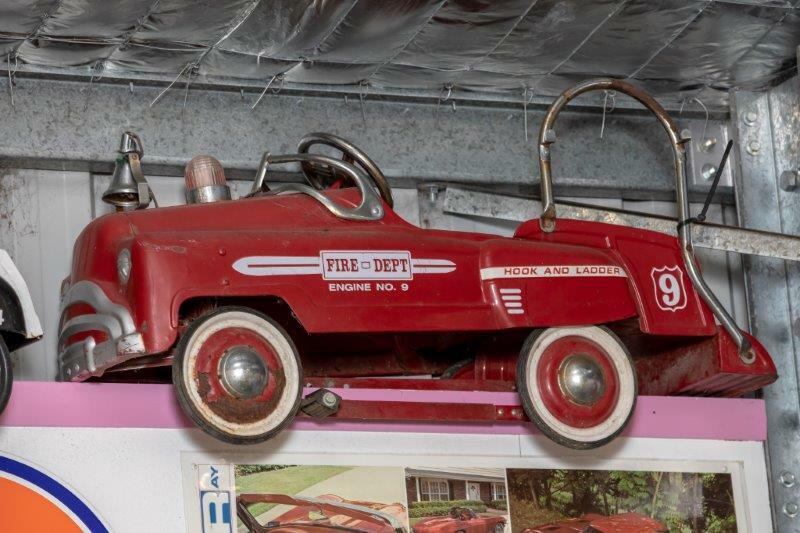 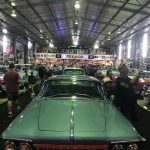 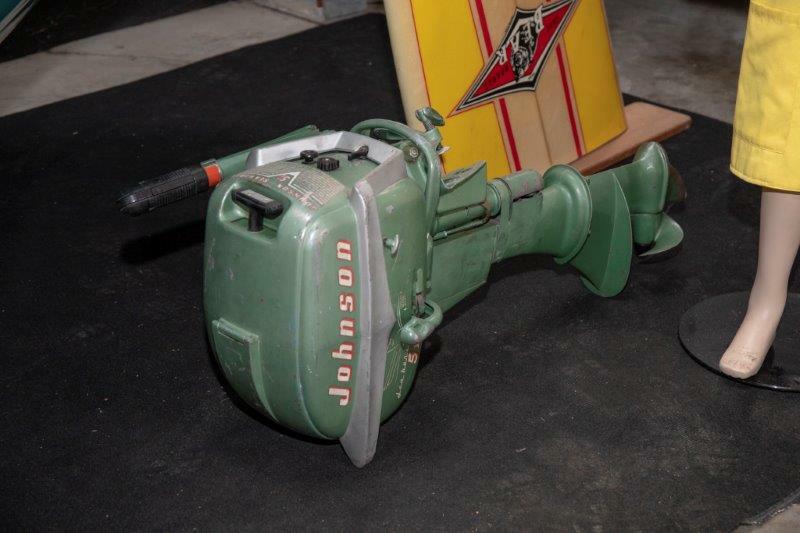 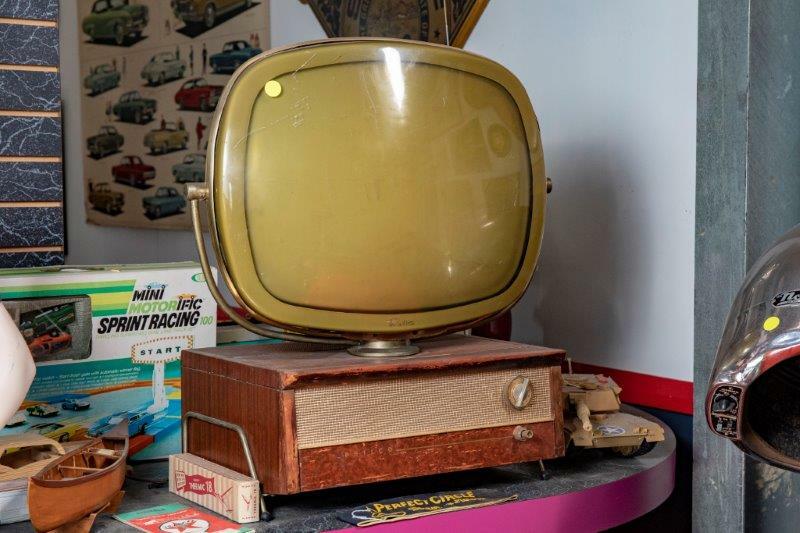 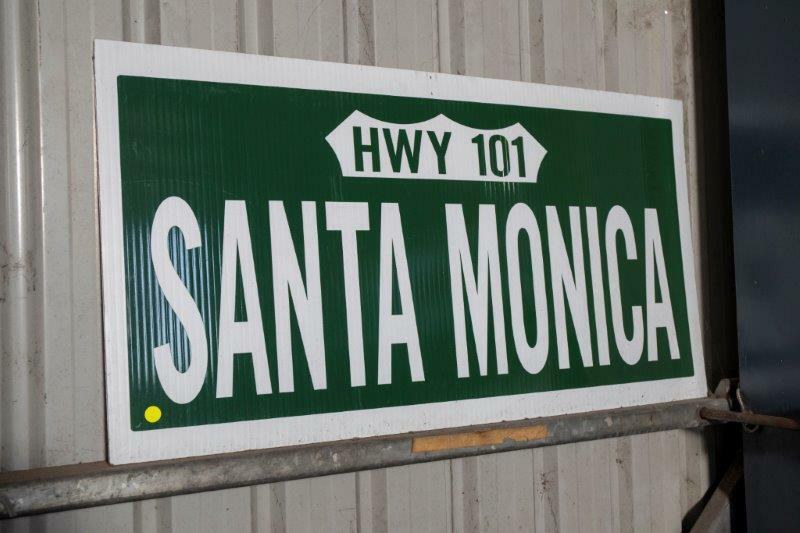 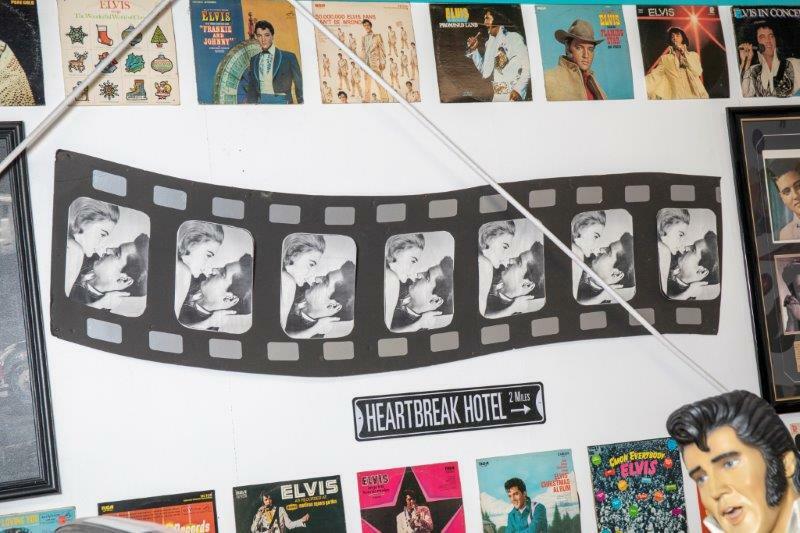 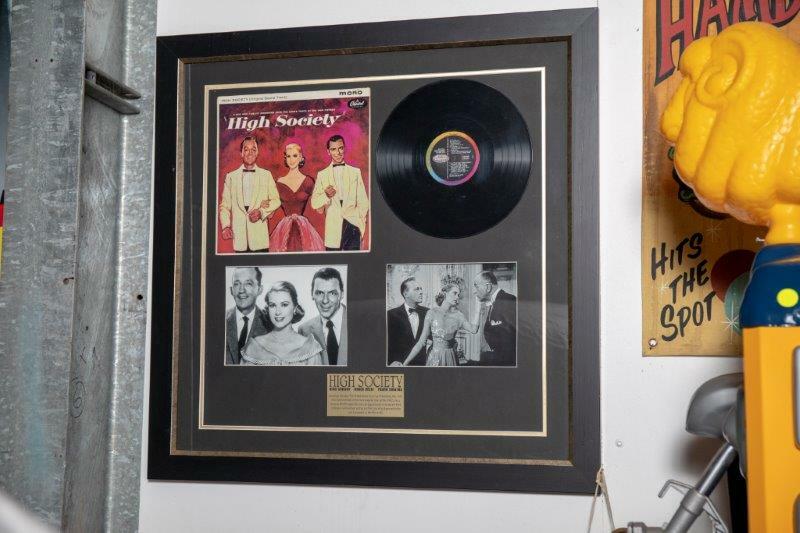 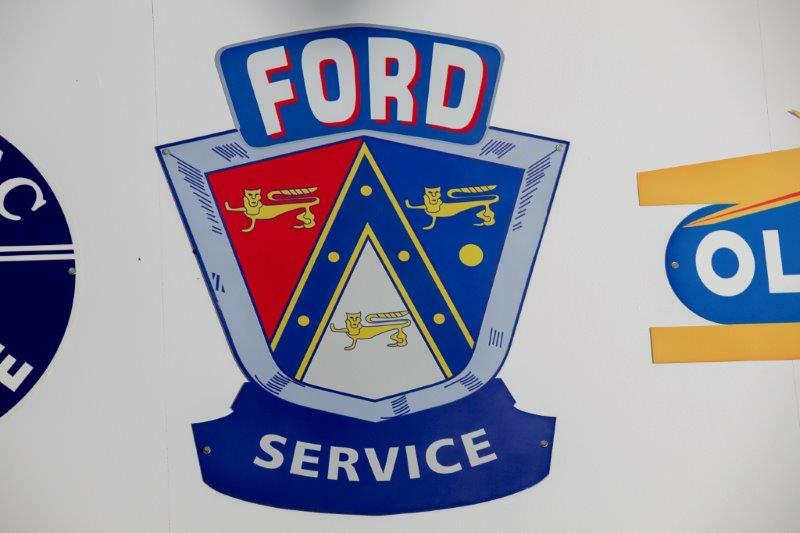 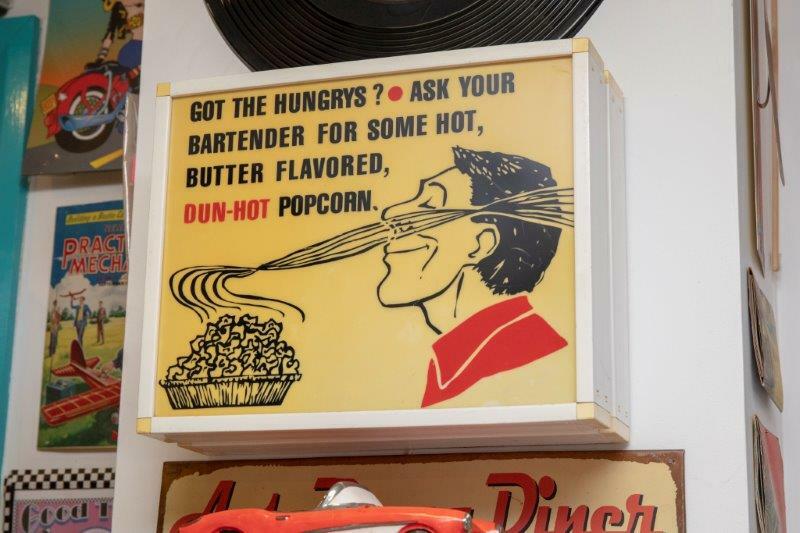 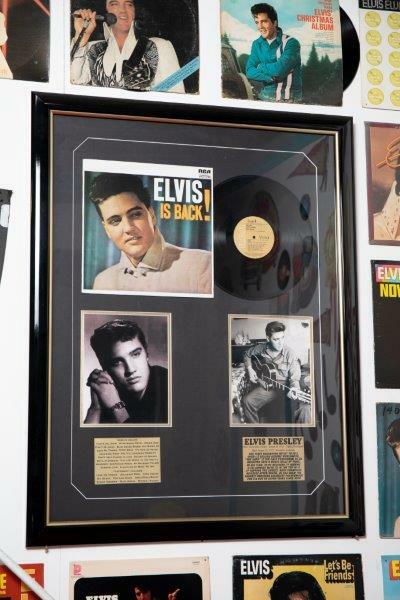 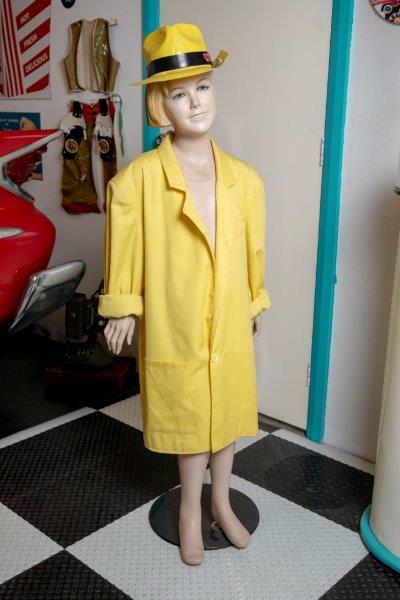 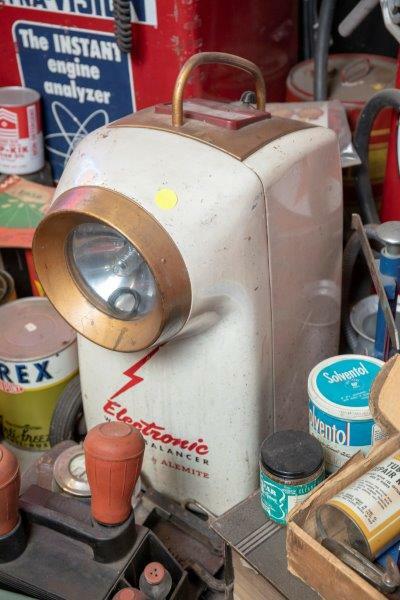 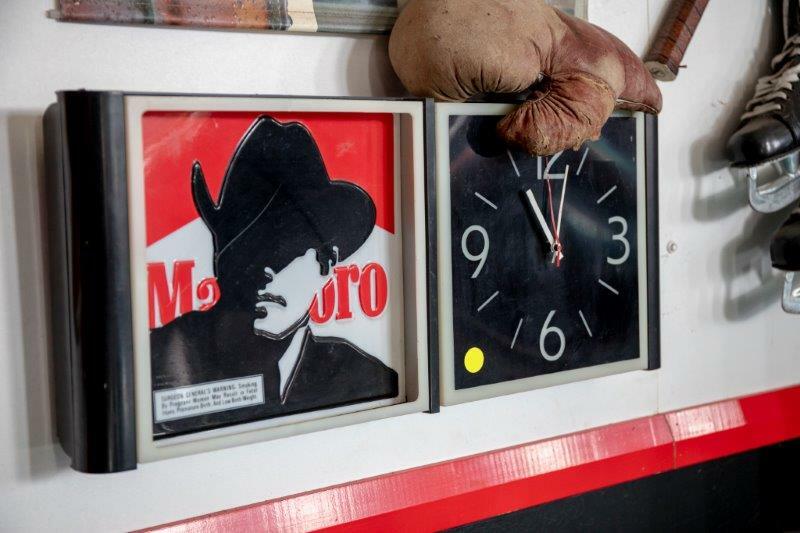 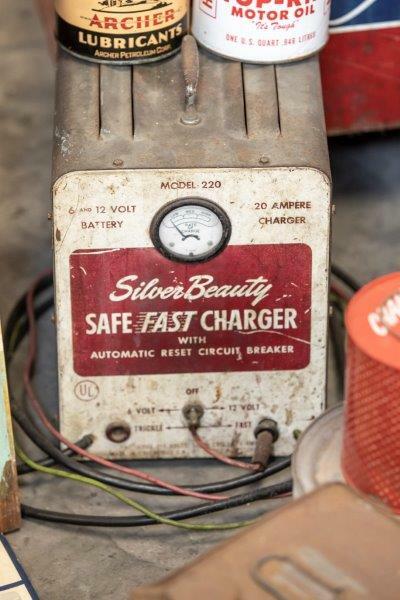 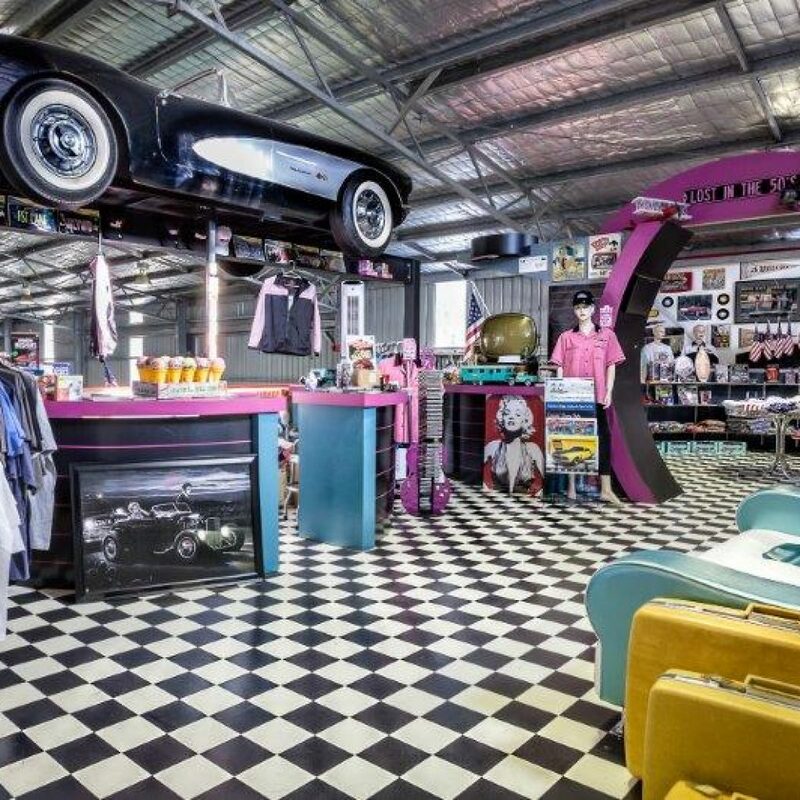 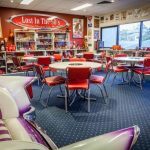 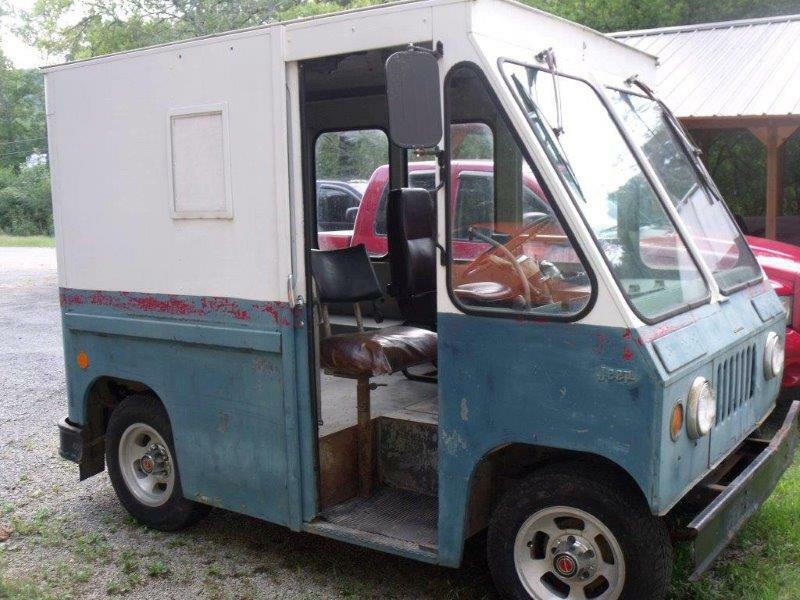 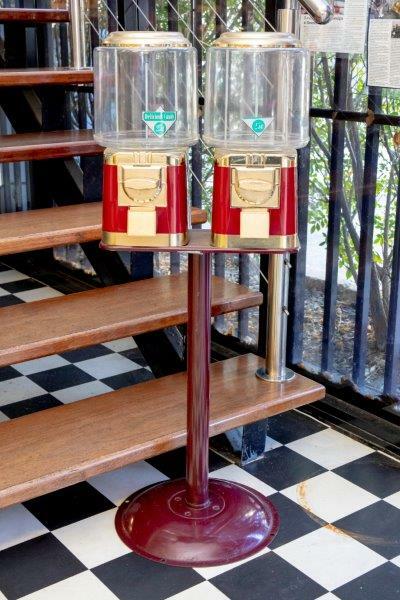 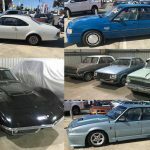 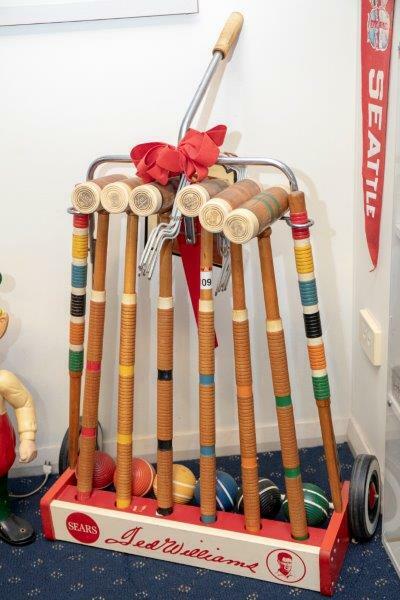 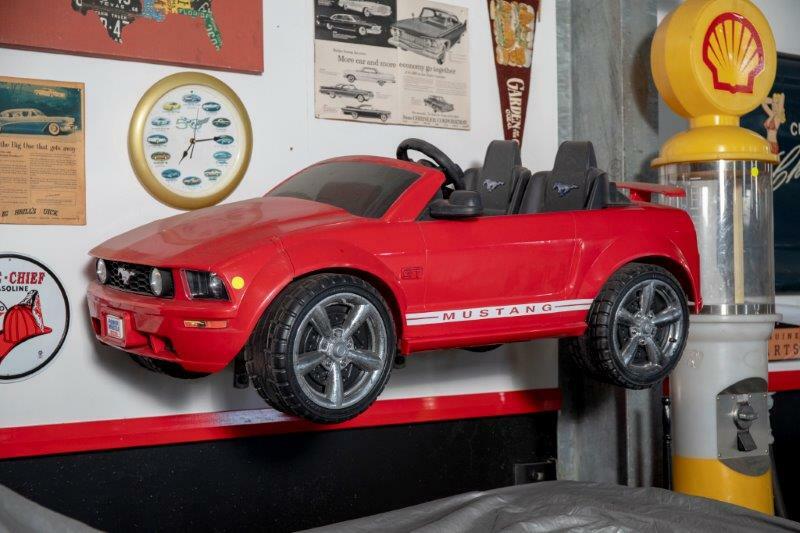 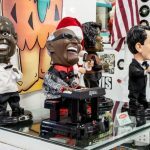 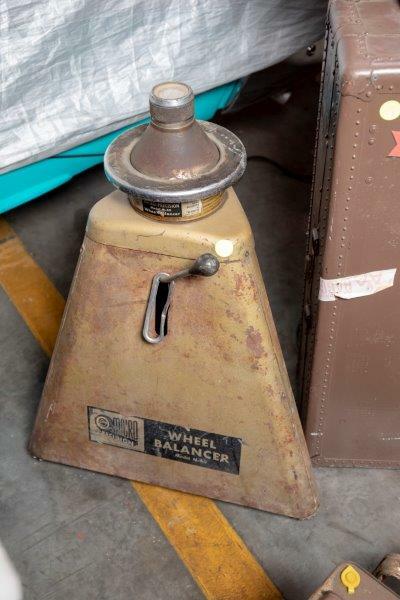 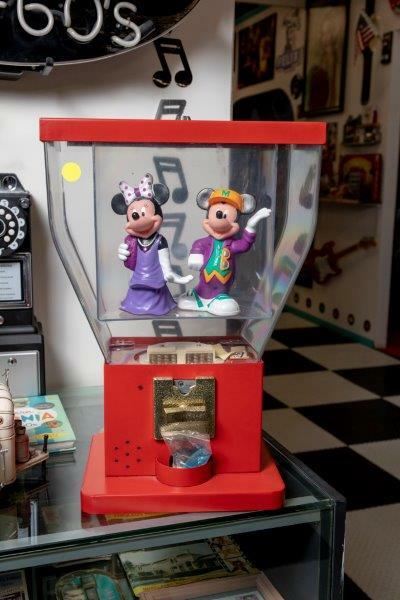 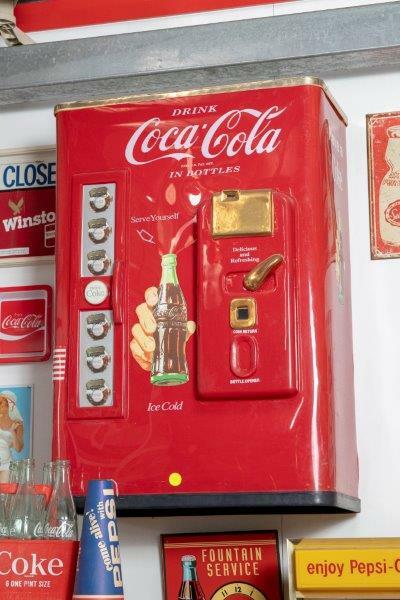 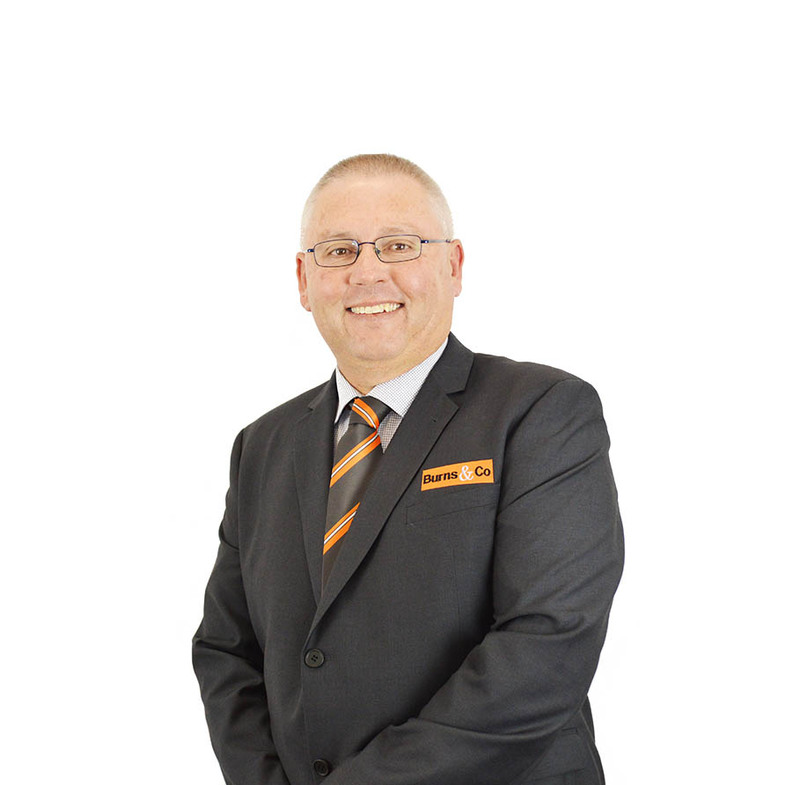 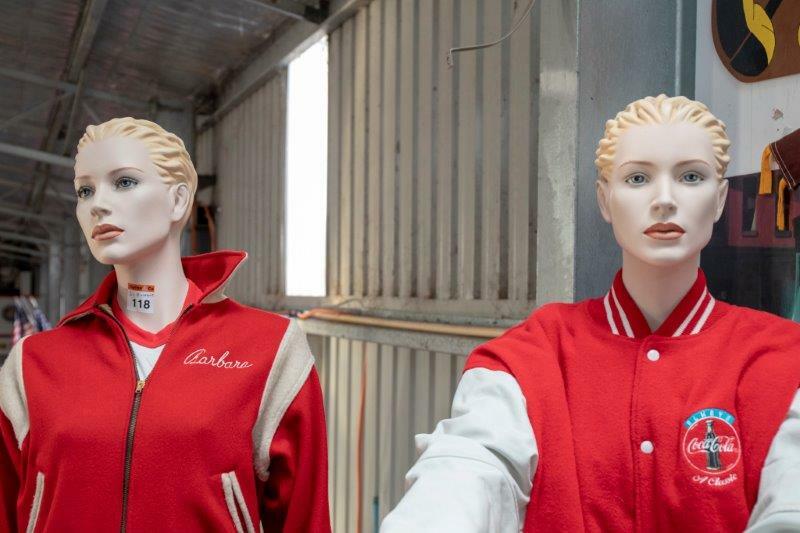 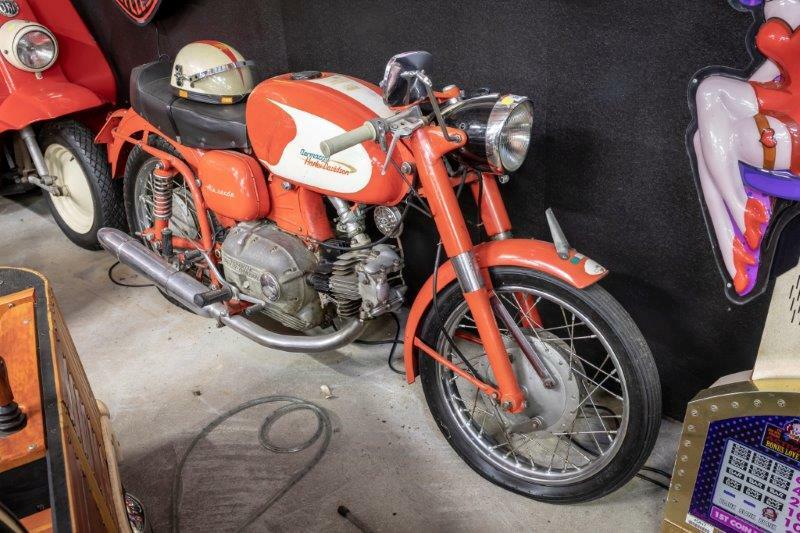 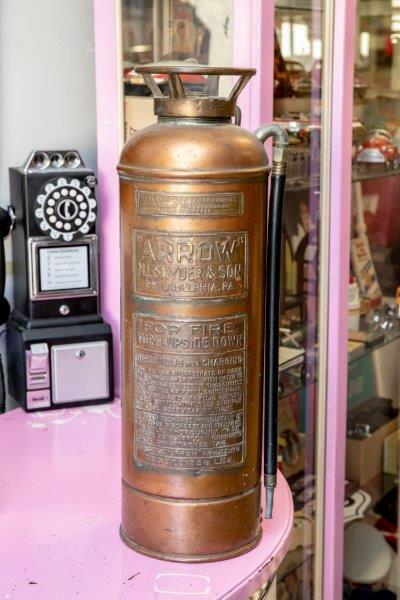 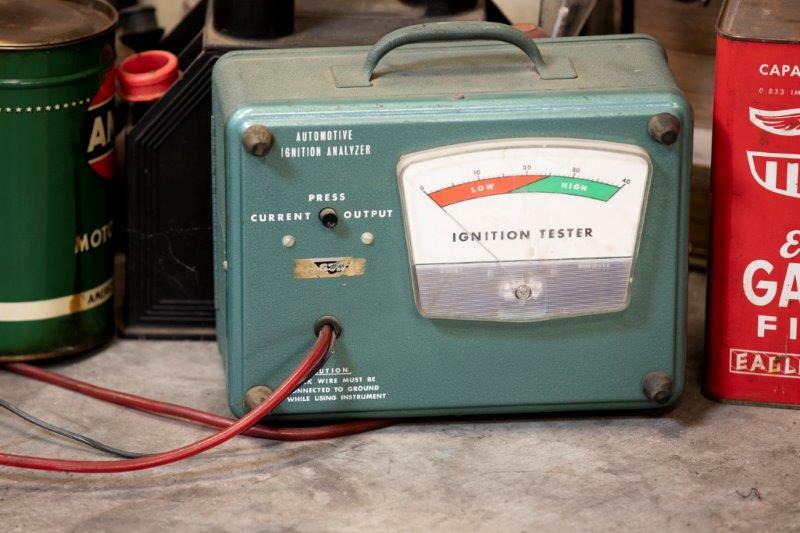 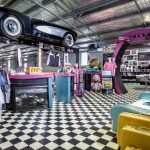 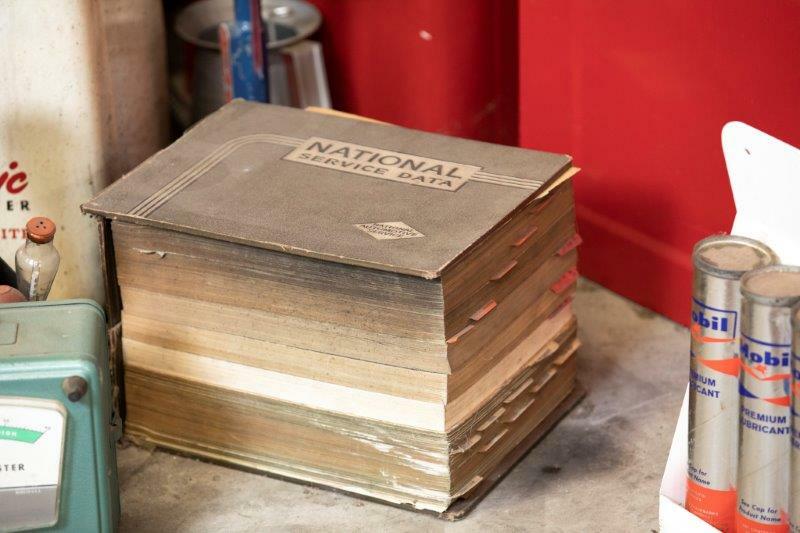 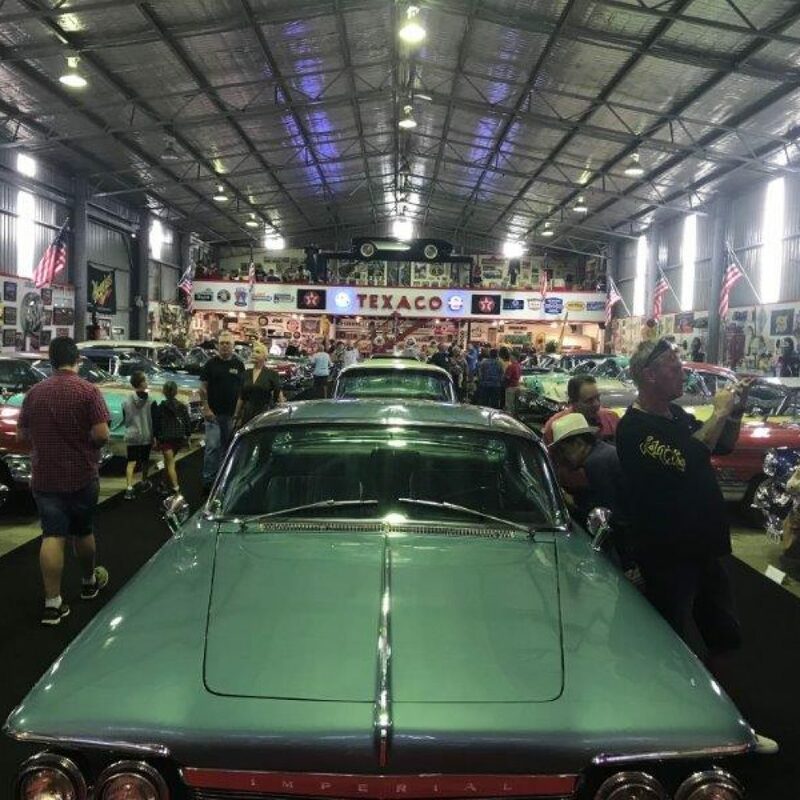 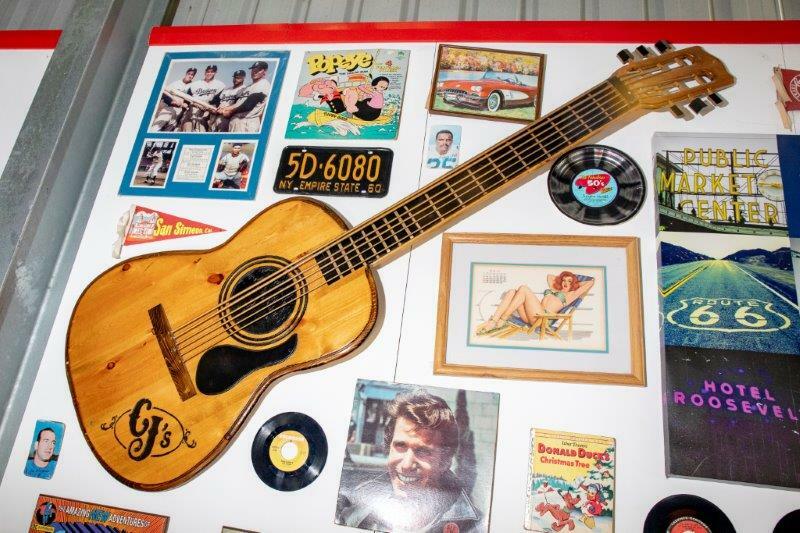 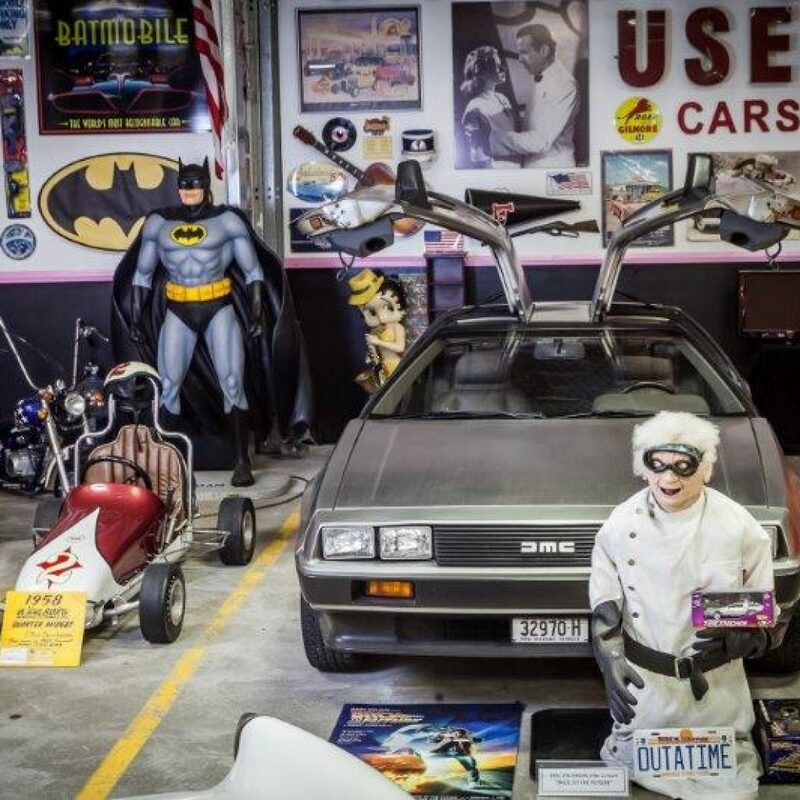 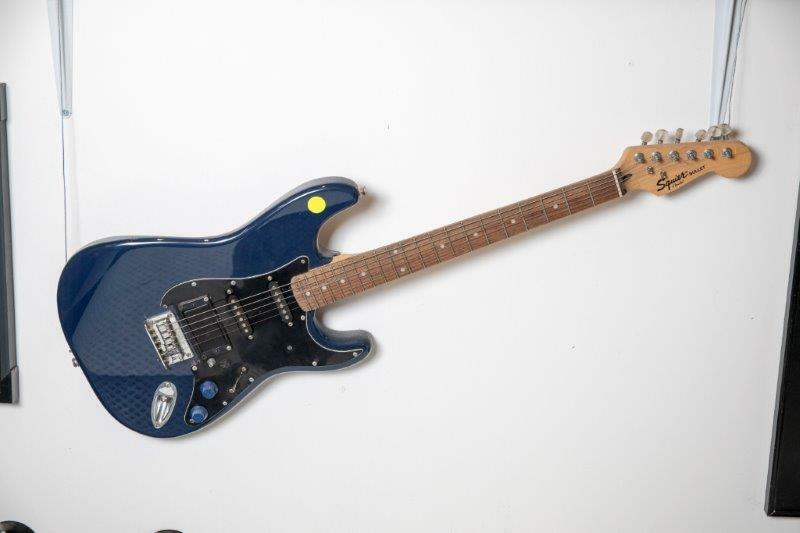 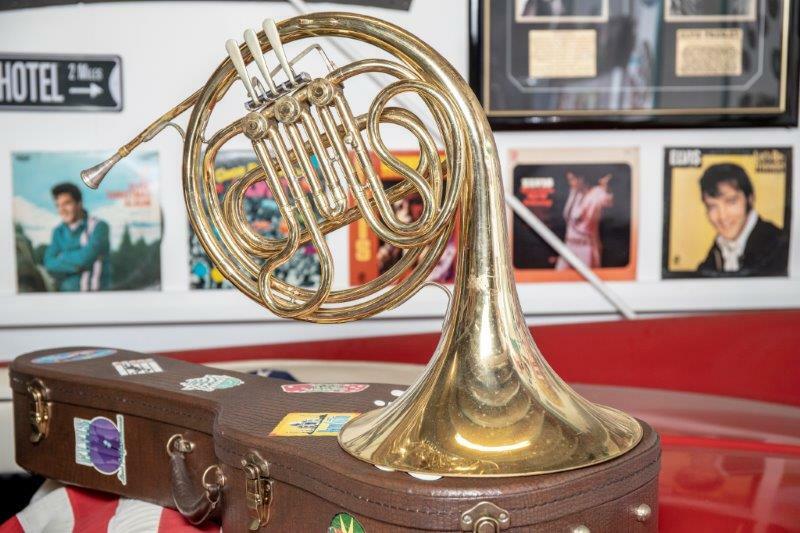 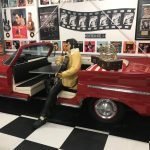 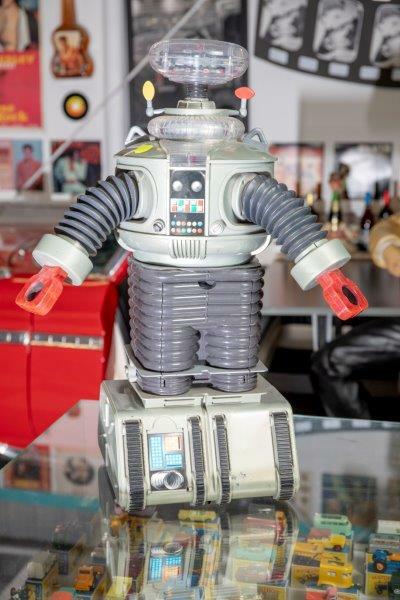 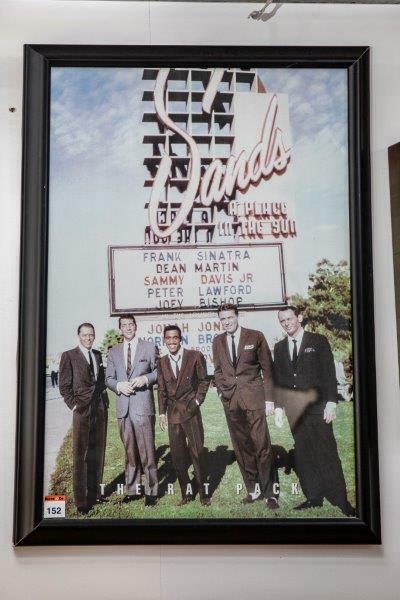 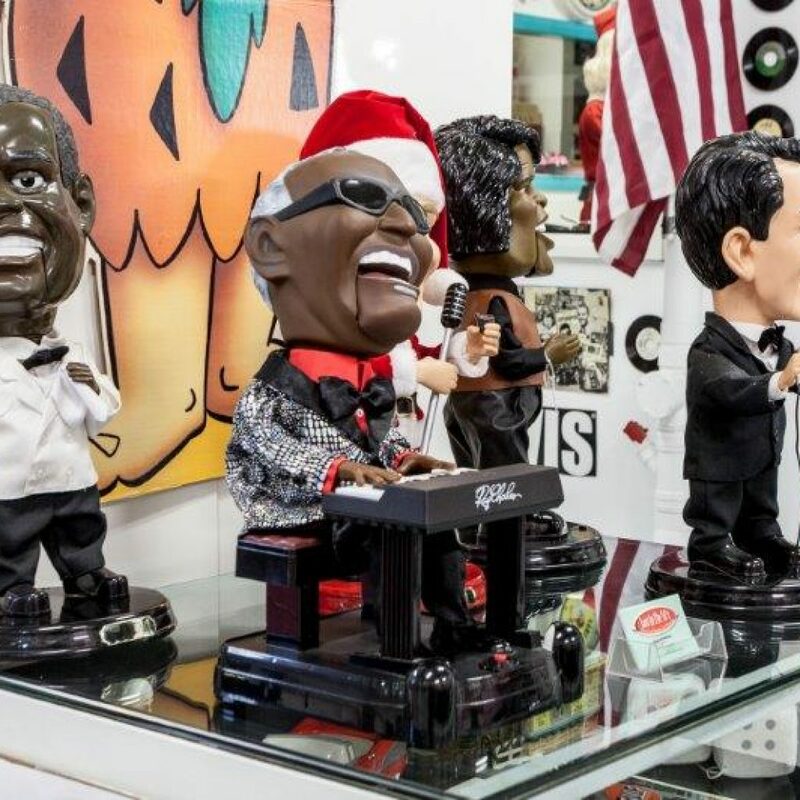 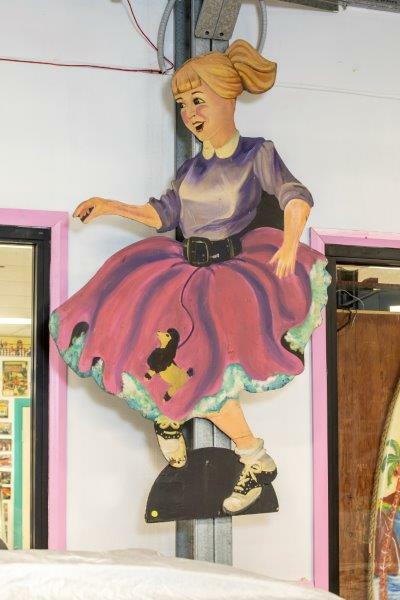 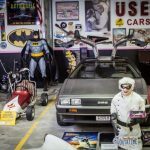 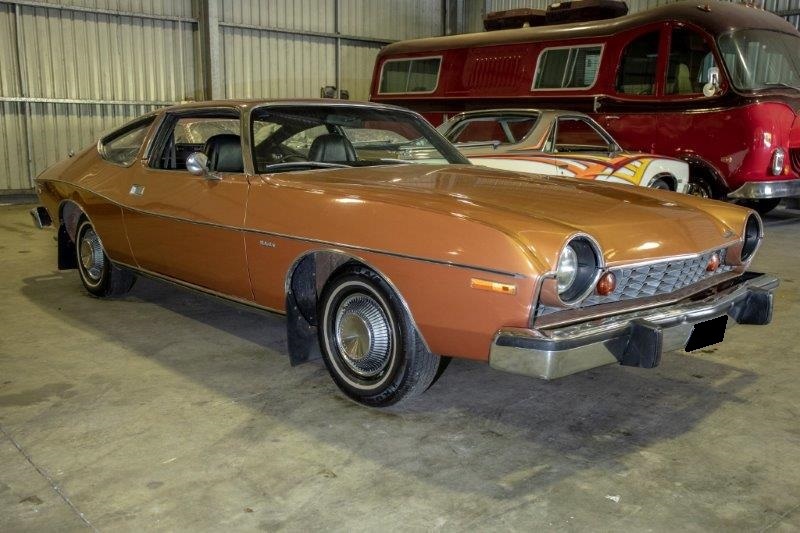 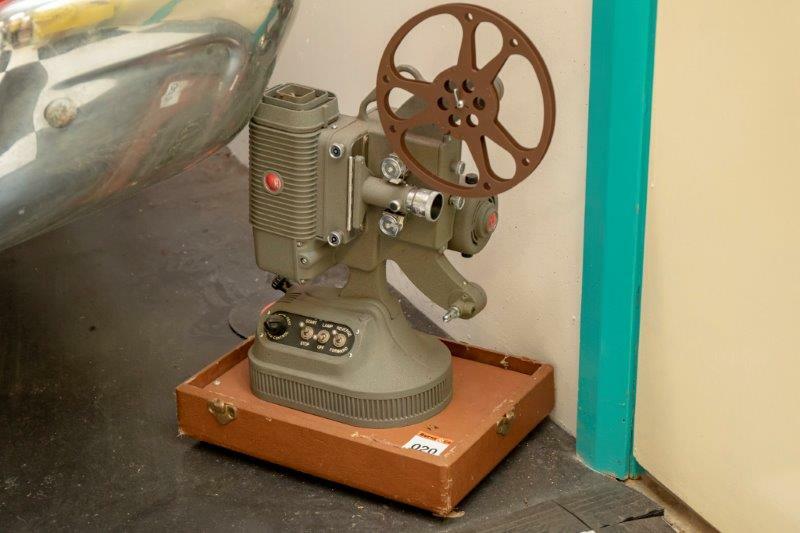 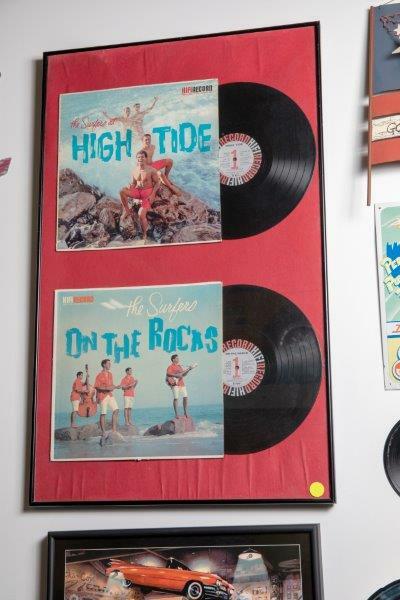 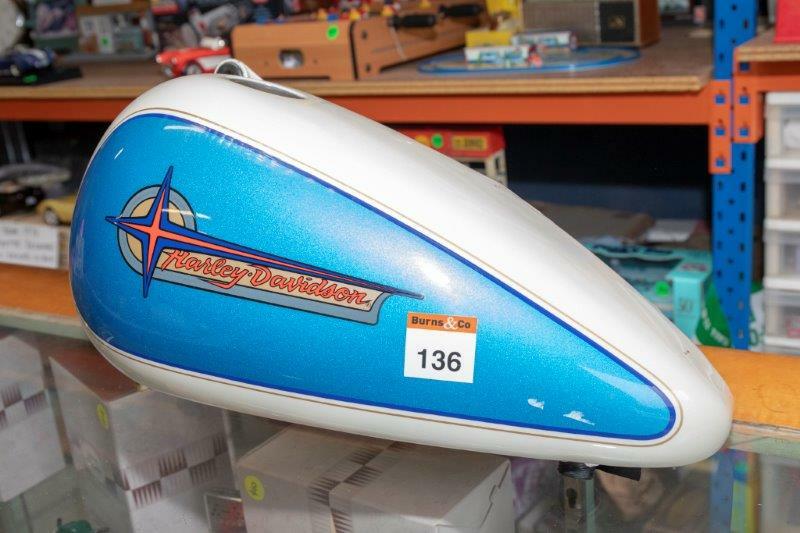 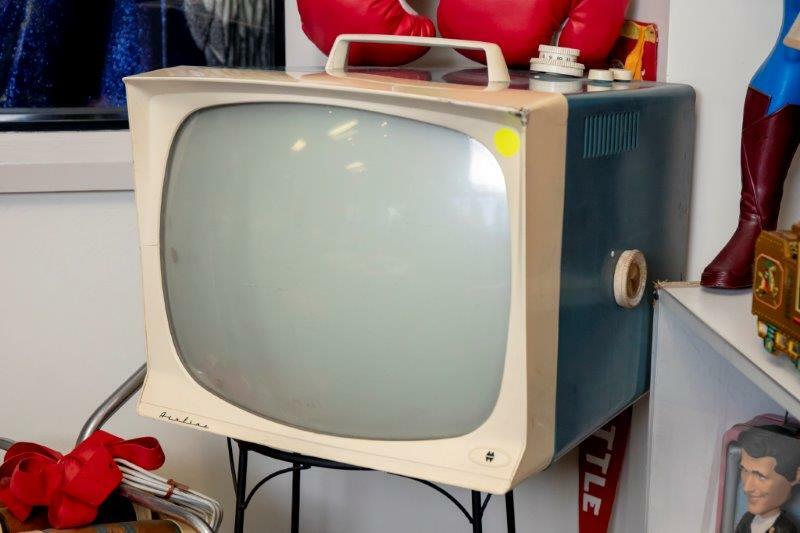 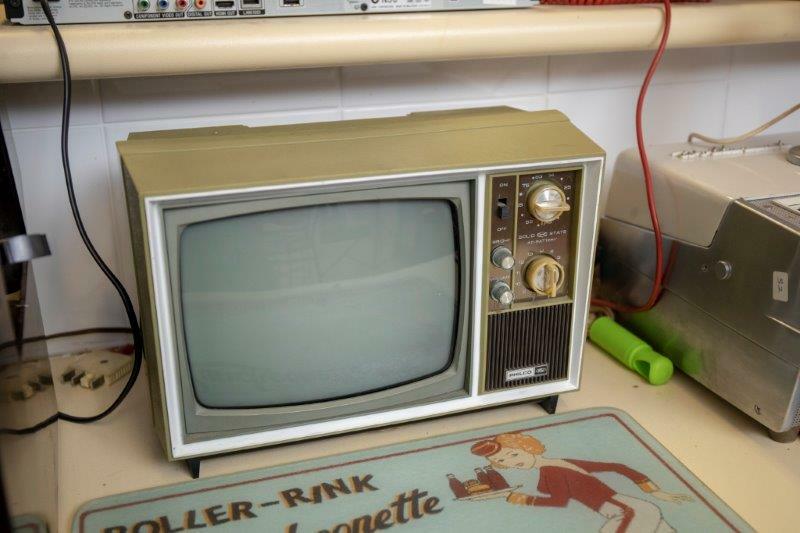 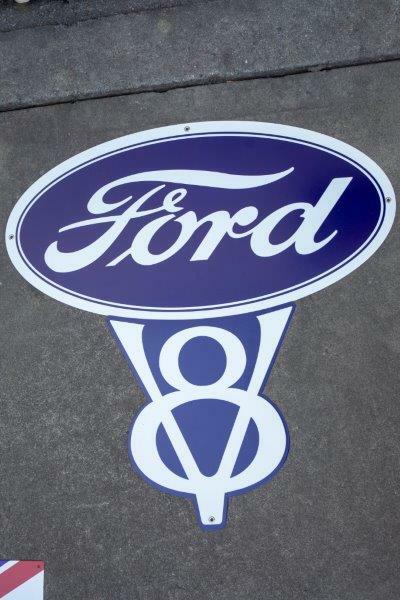 Auctioneers Comment: This significant collection has been put together by Glen and Kelly Jennings and family over the last 35 years and has been on public display for the last 6. 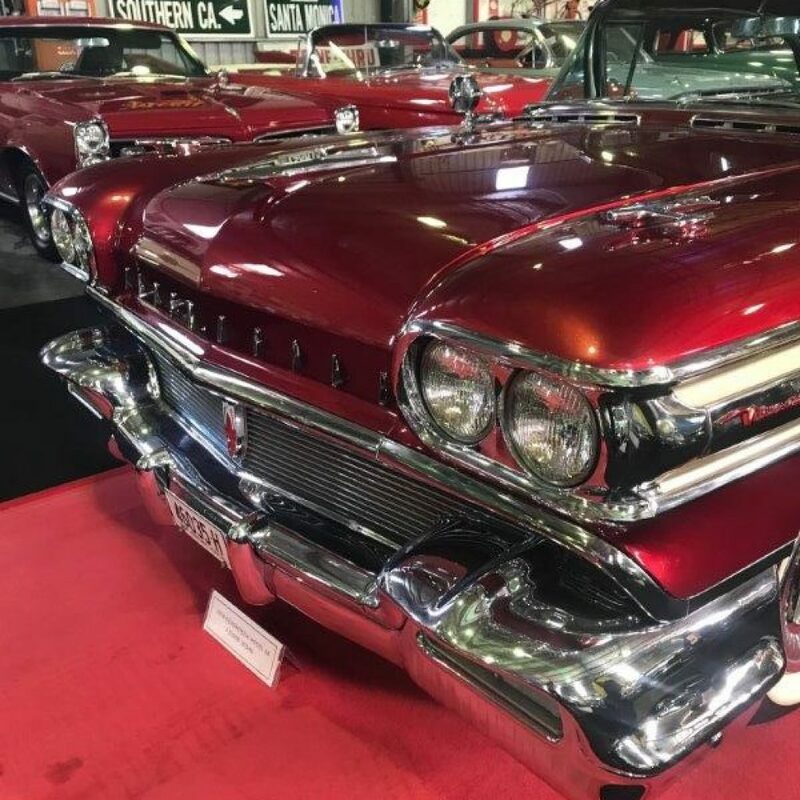 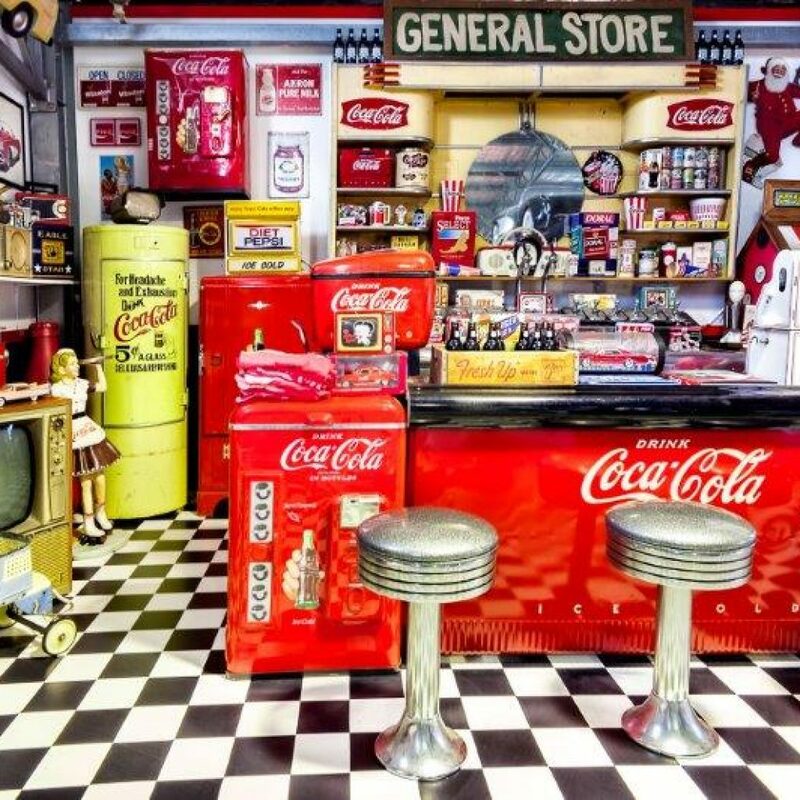 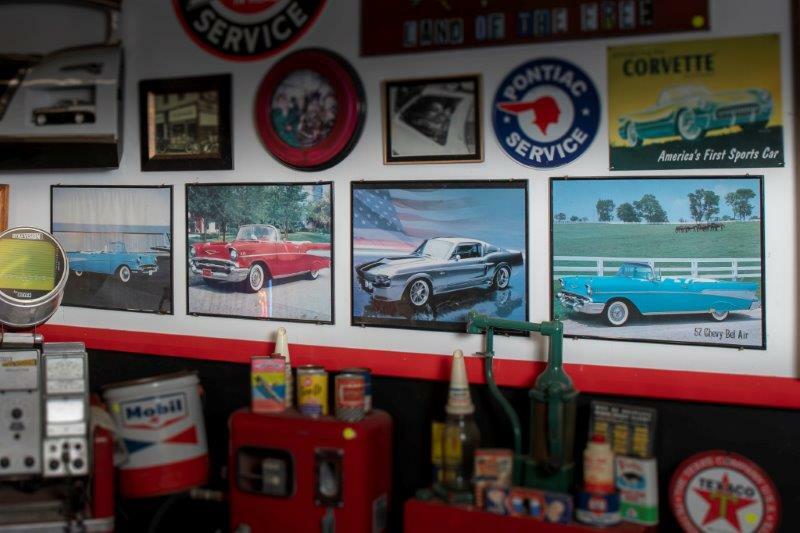 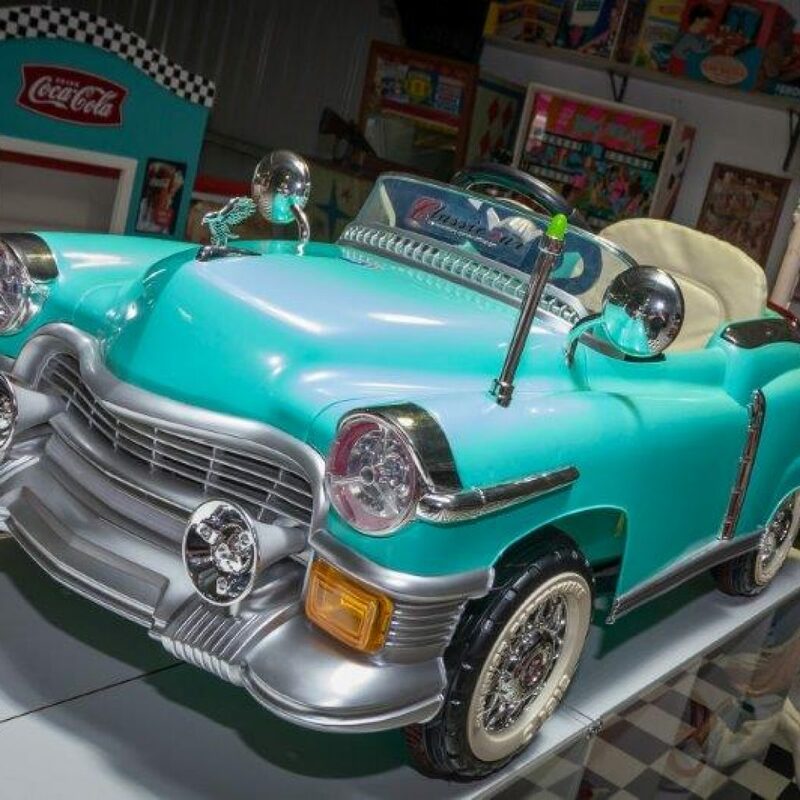 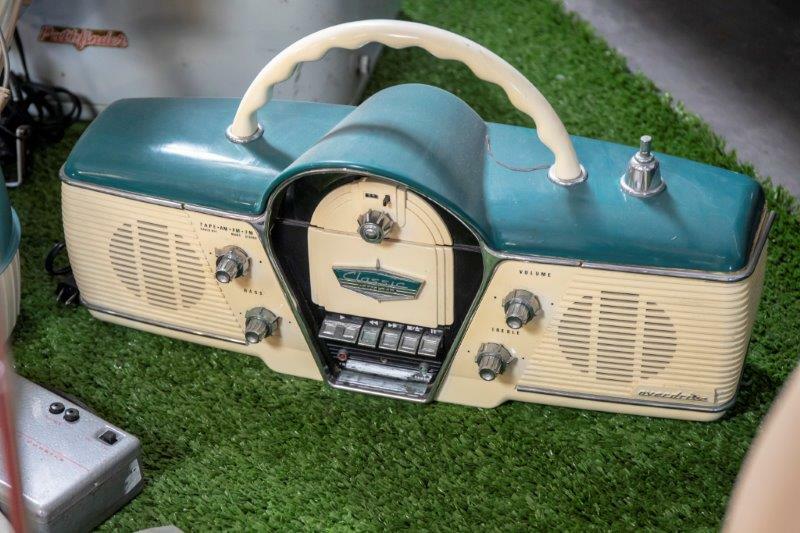 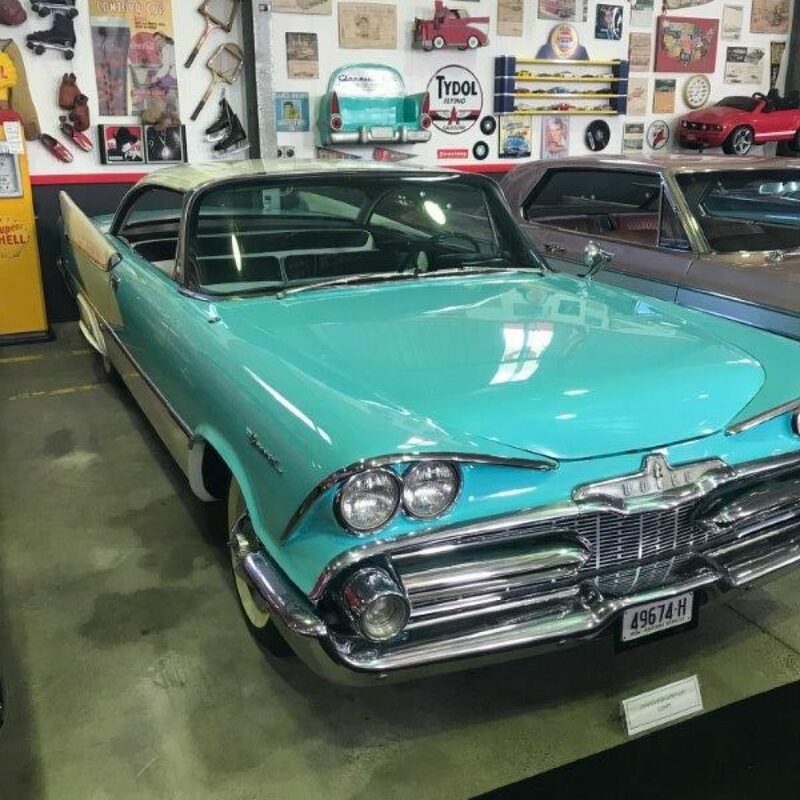 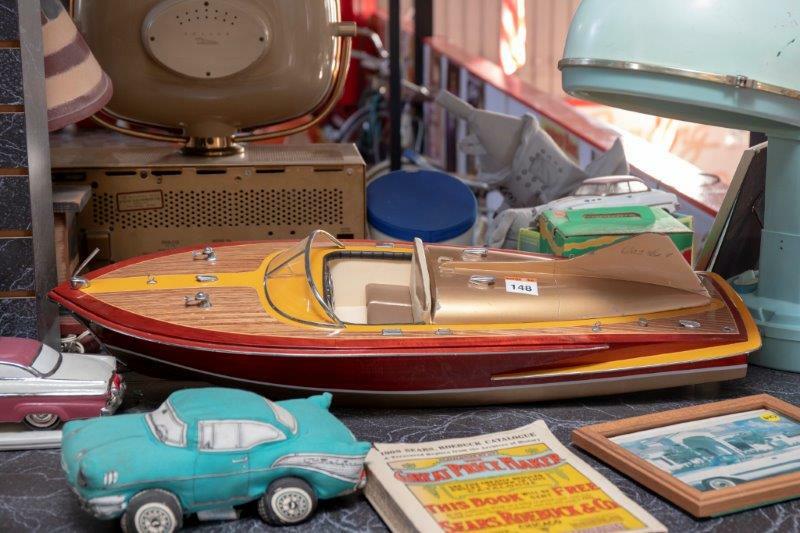 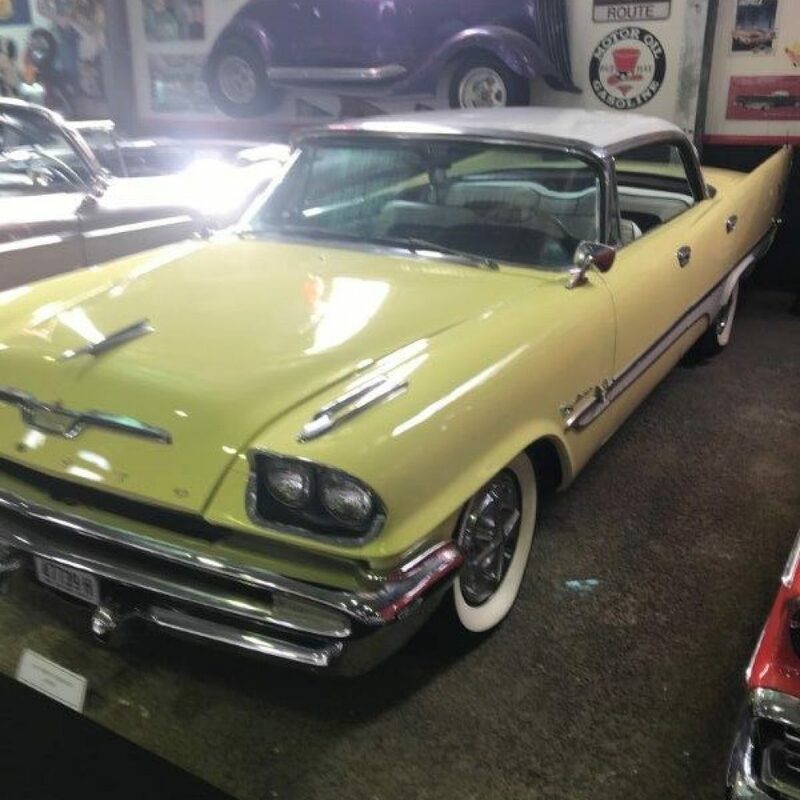 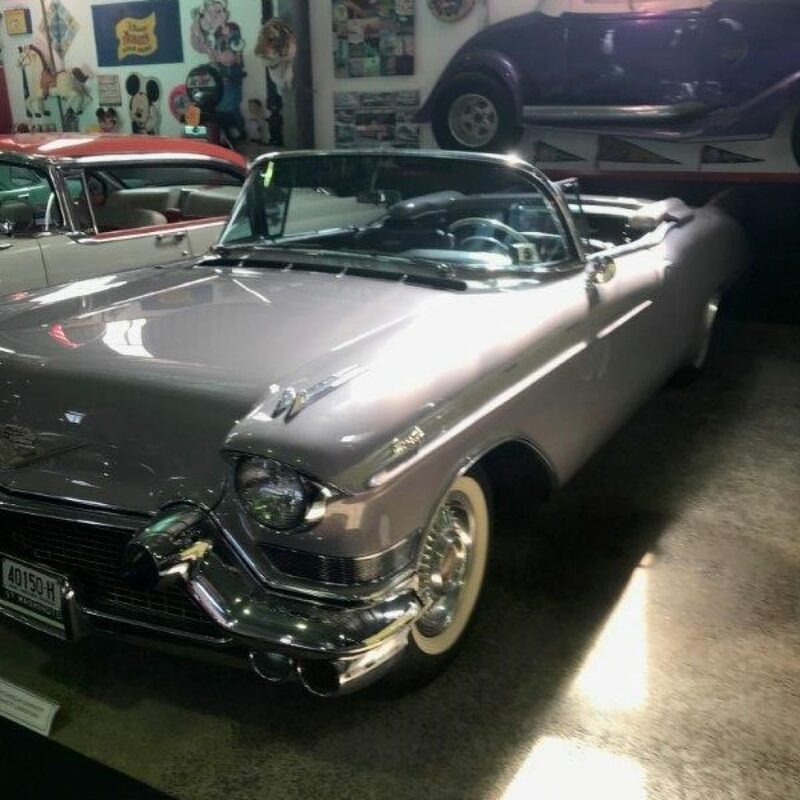 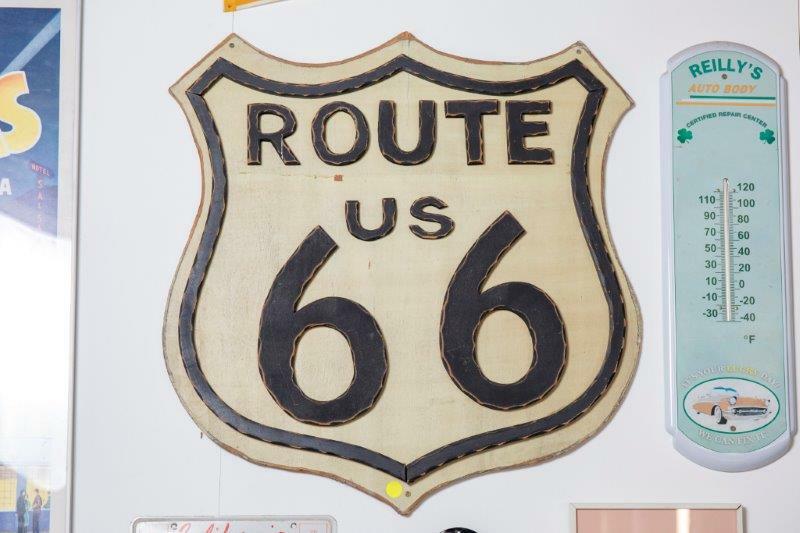 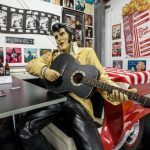 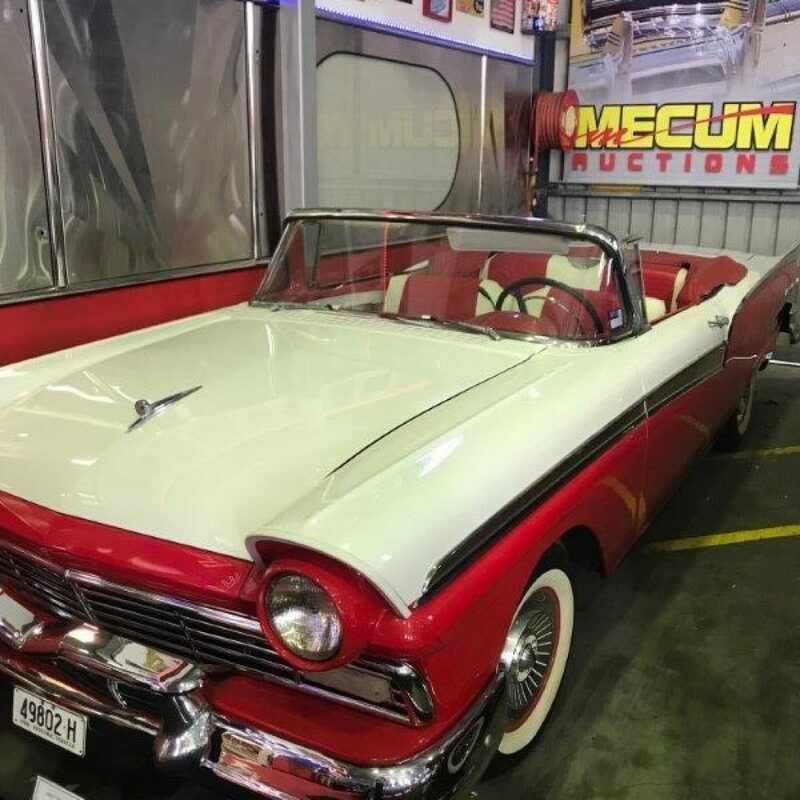 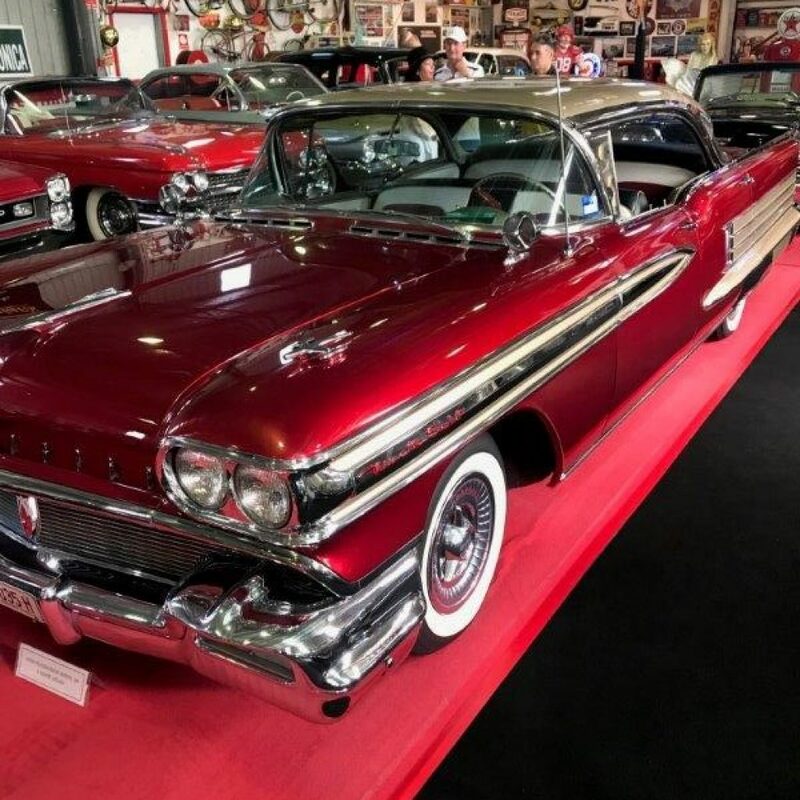 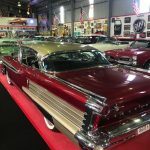 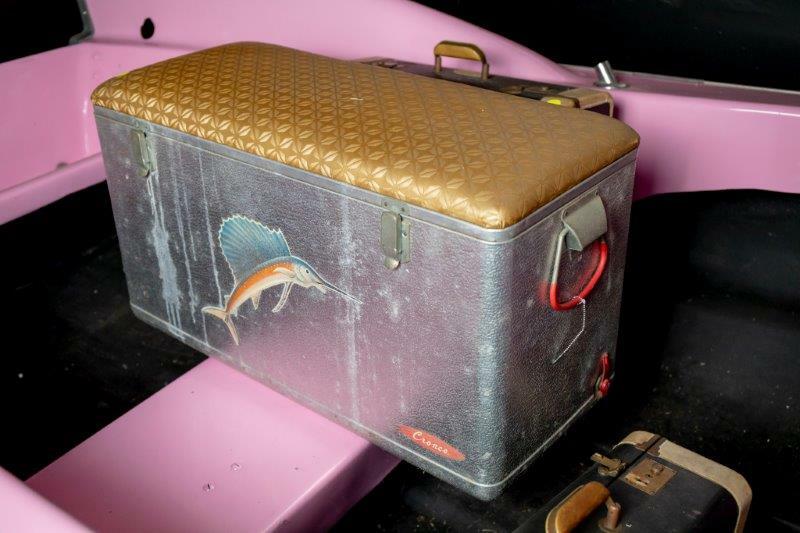 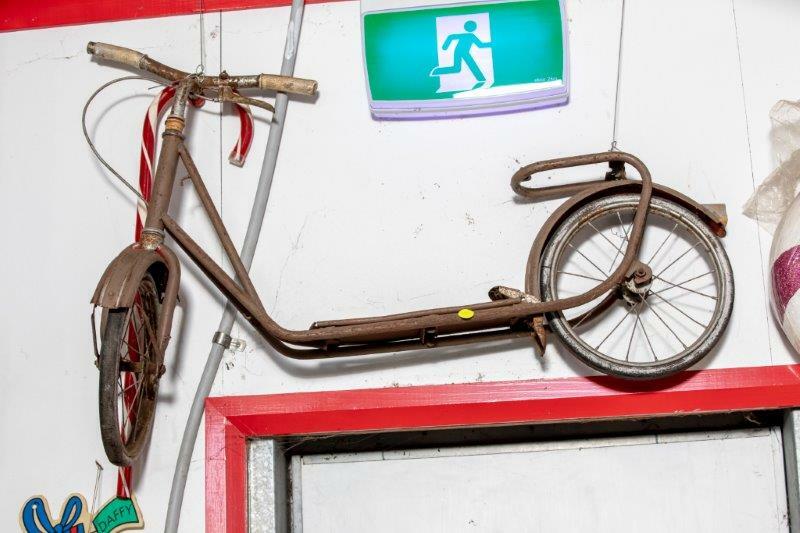 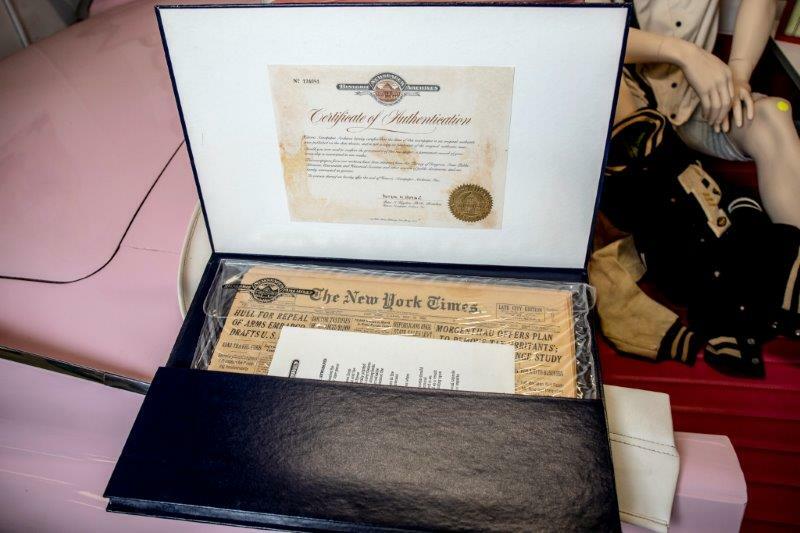 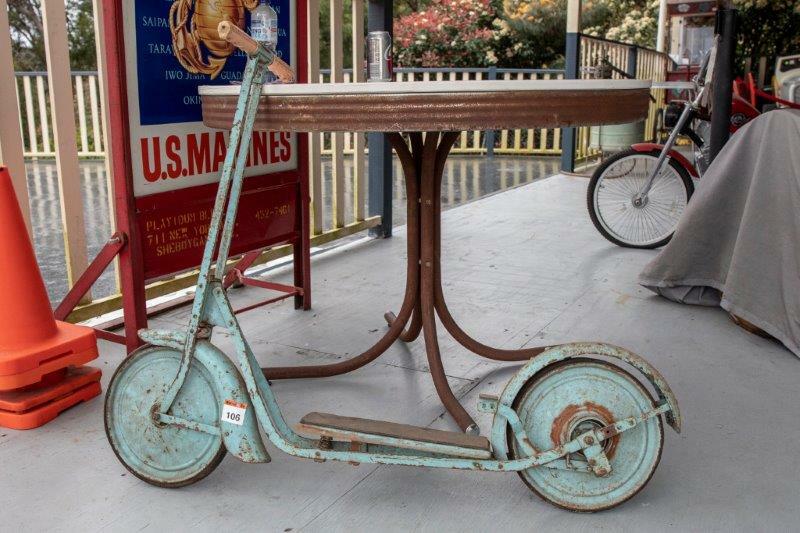 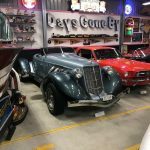 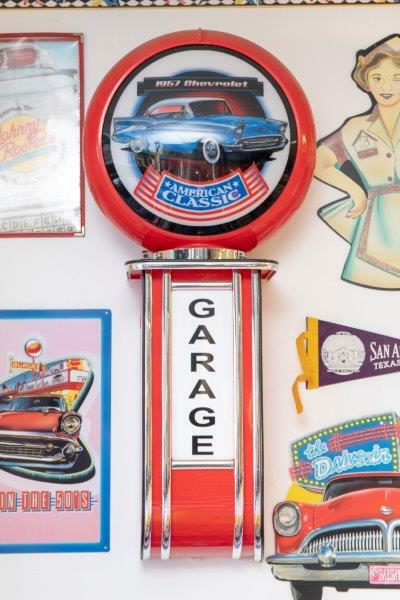 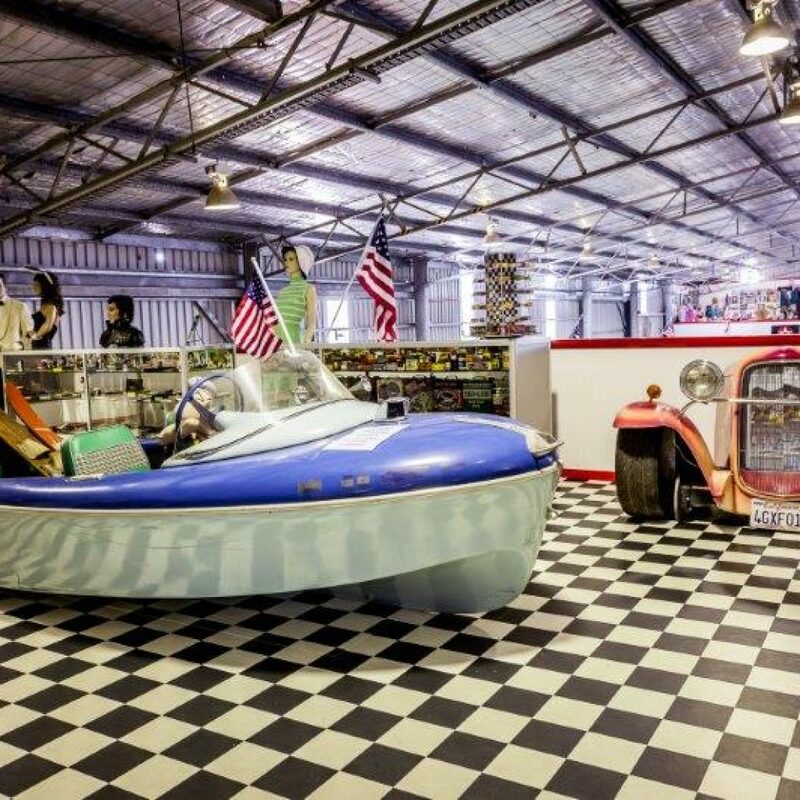 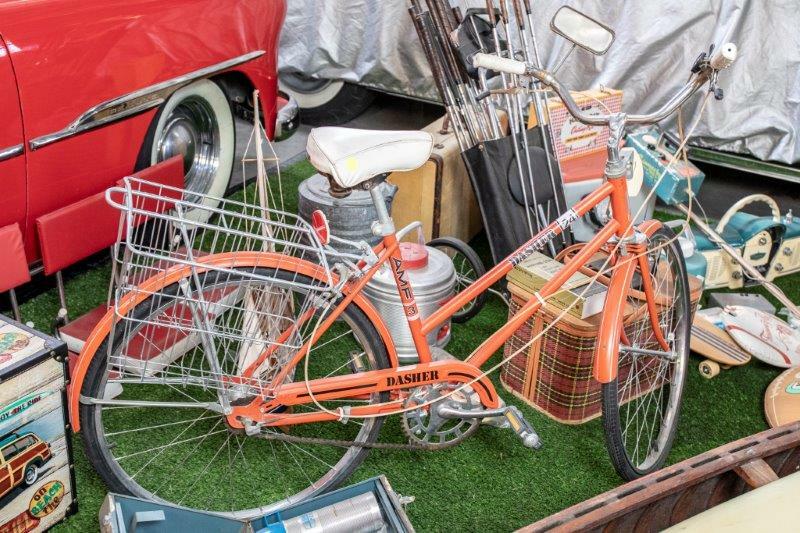 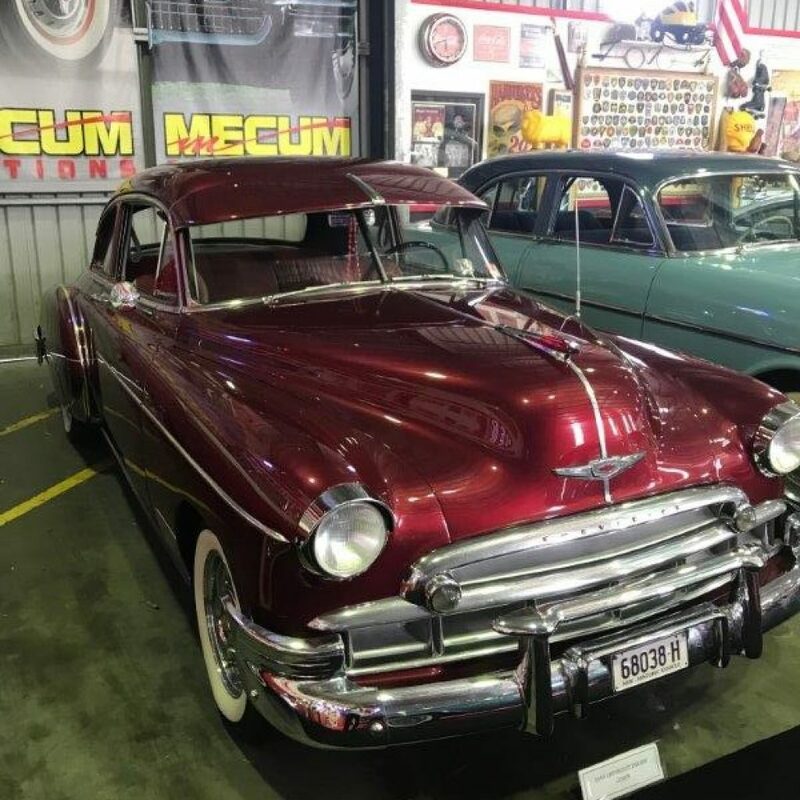 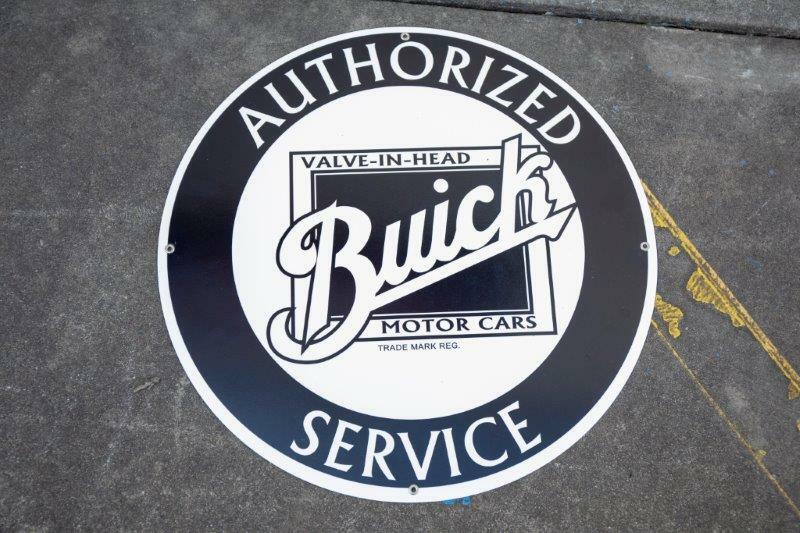 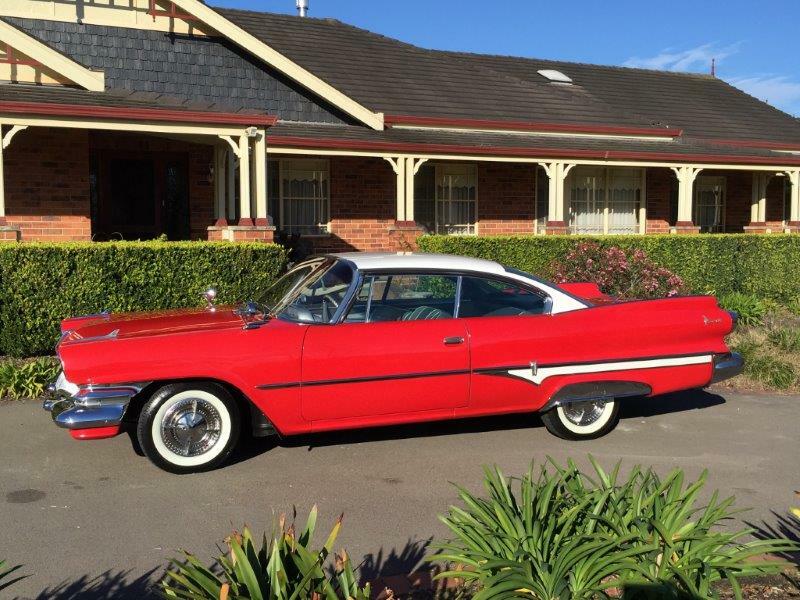 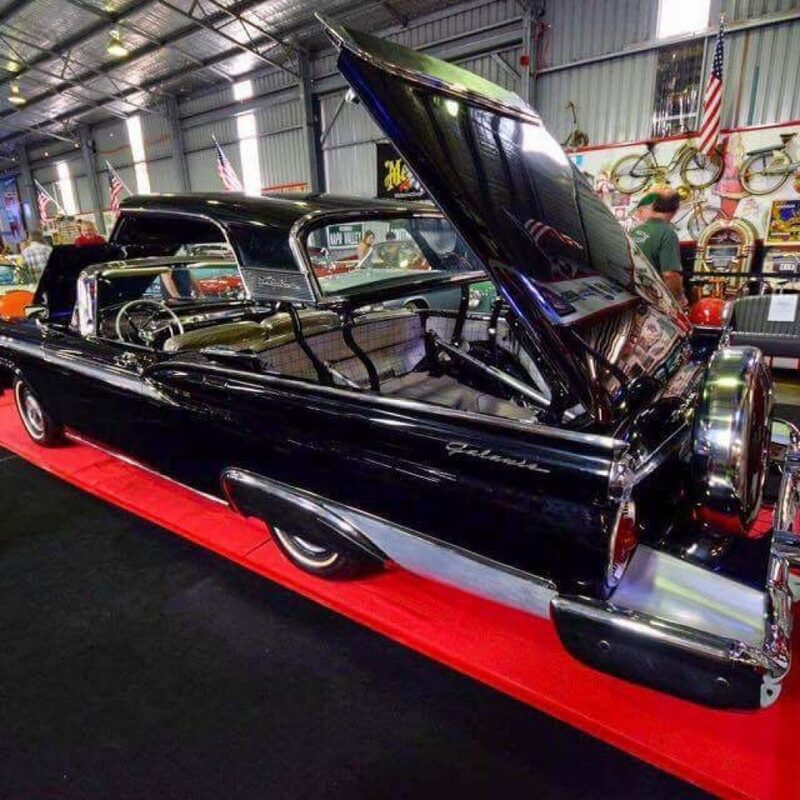 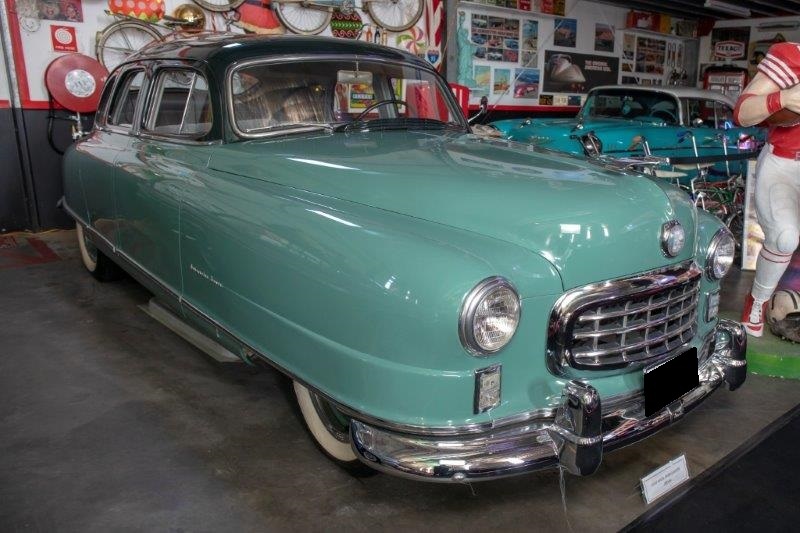 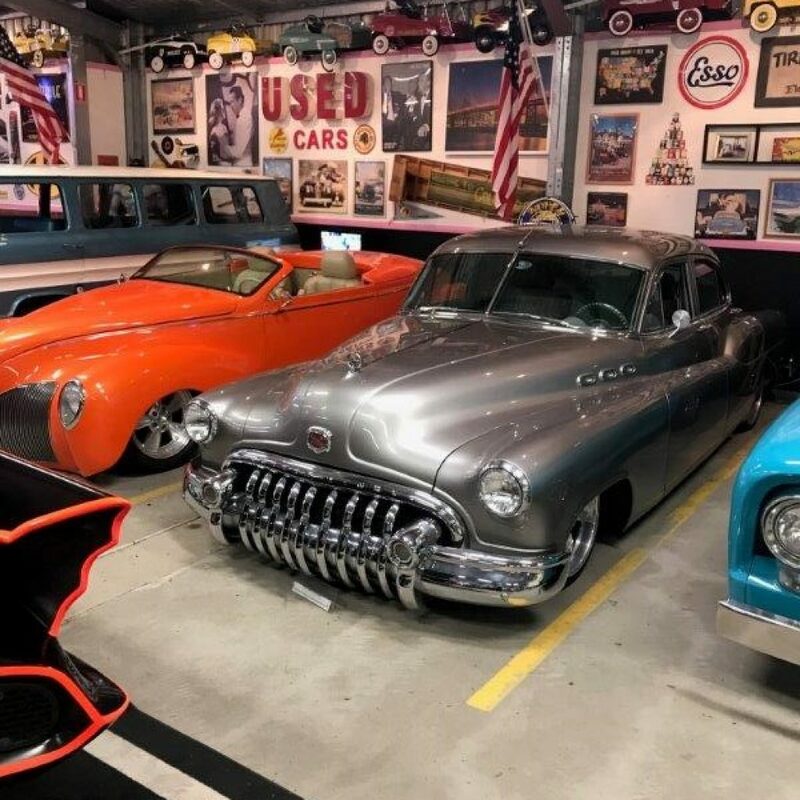 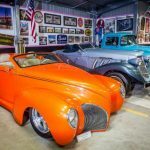 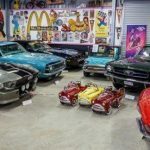 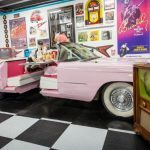 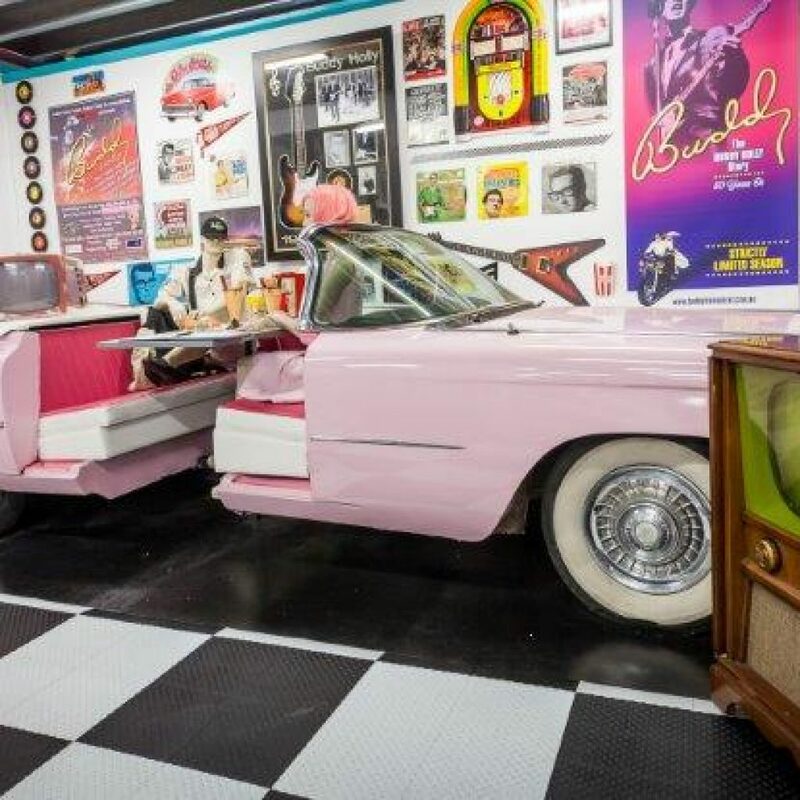 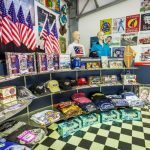 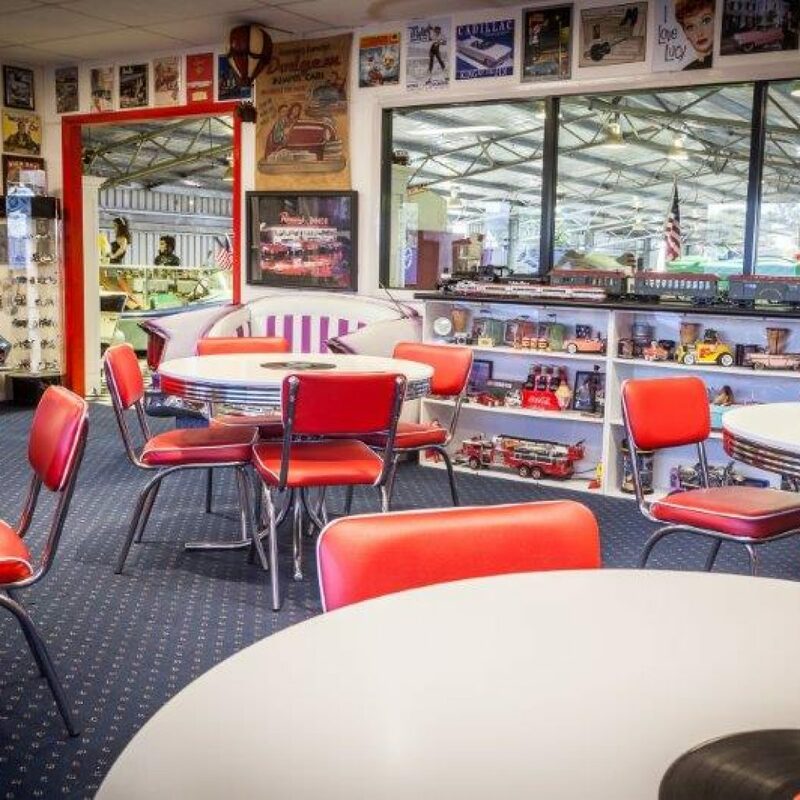 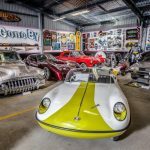 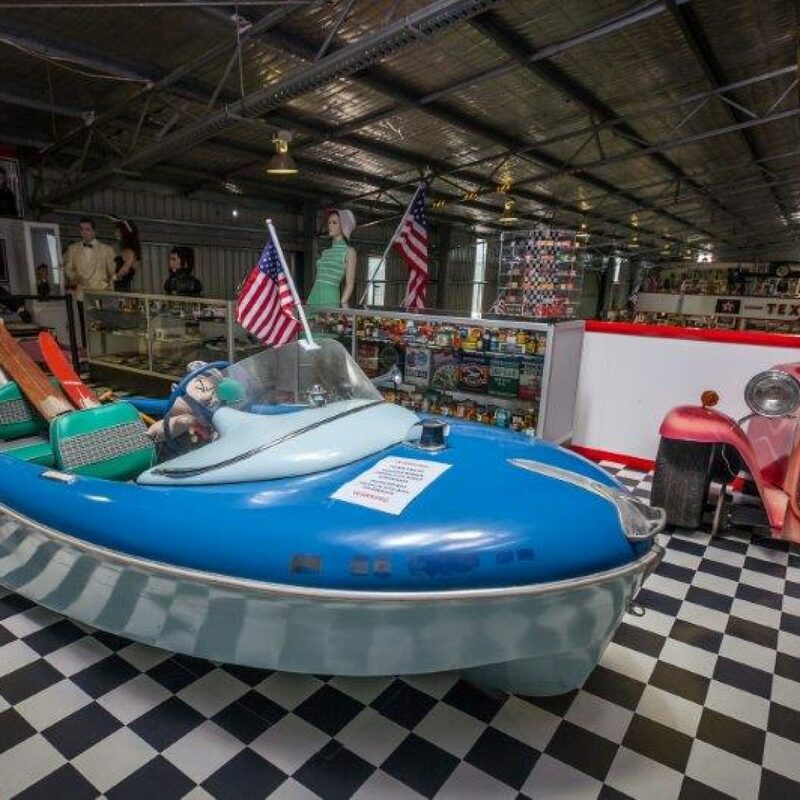 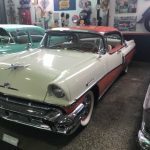 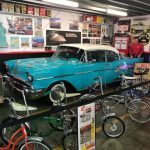 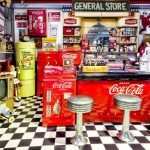 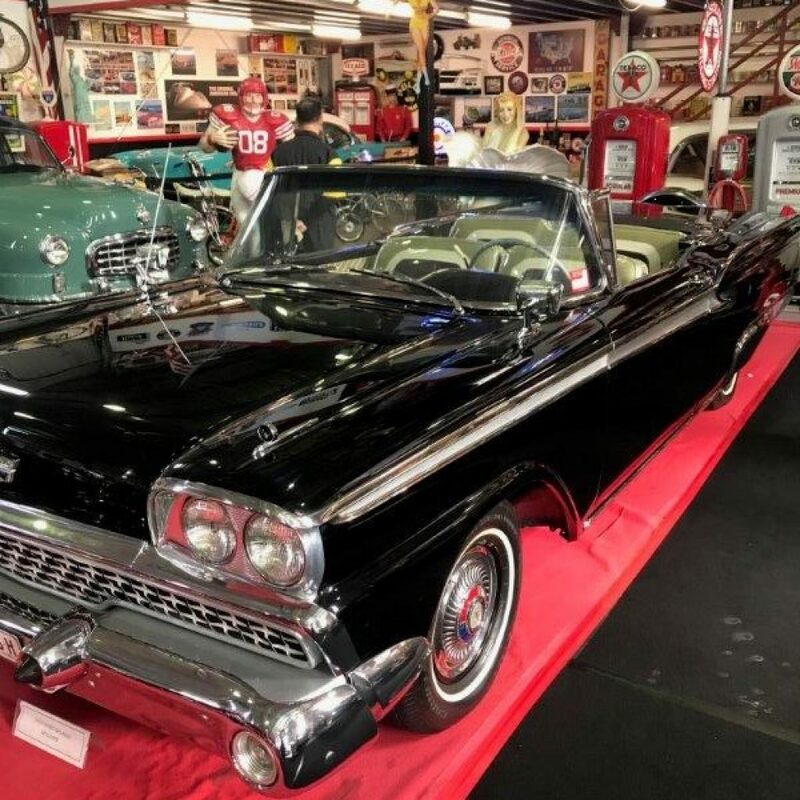 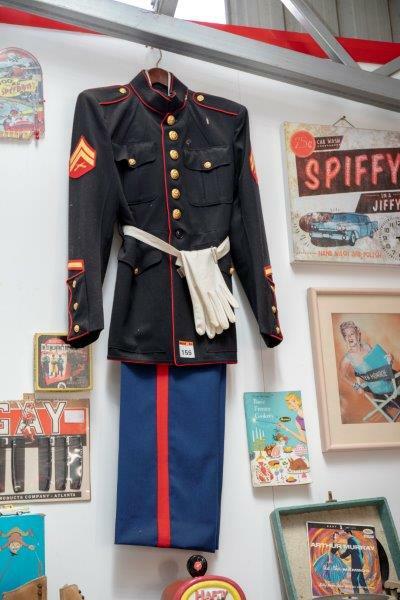 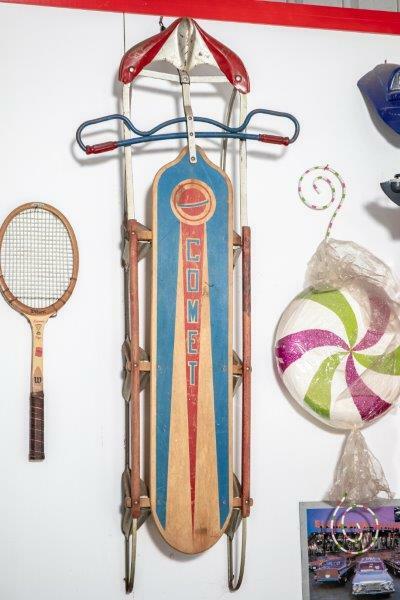 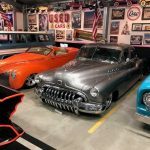 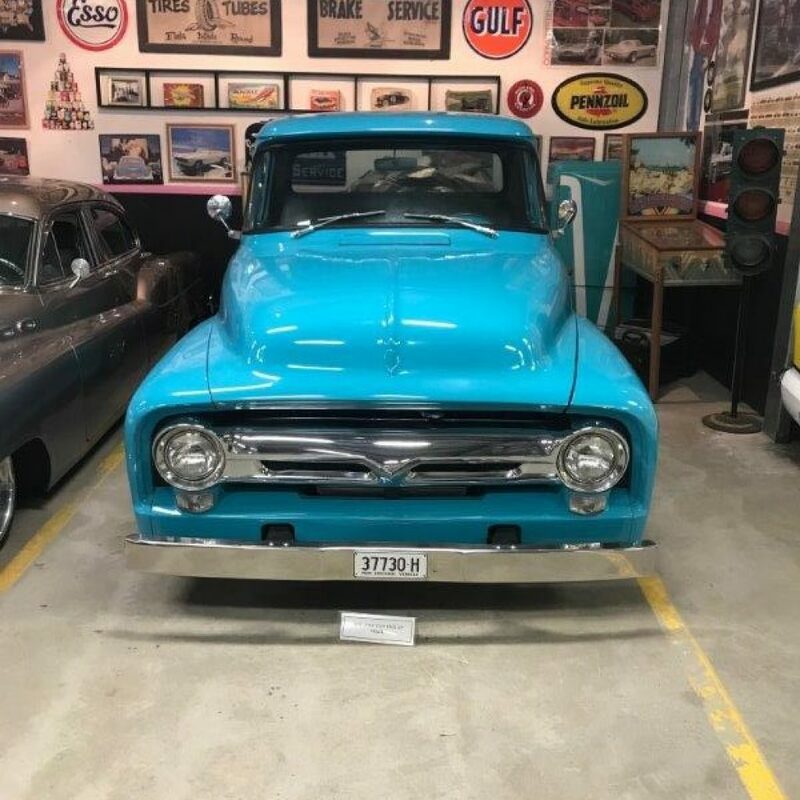 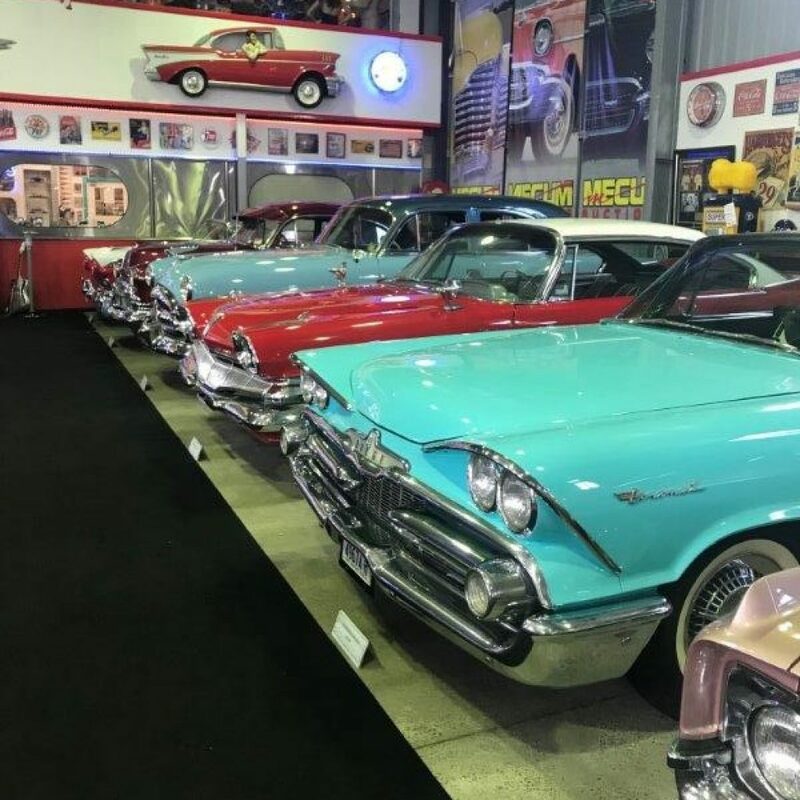 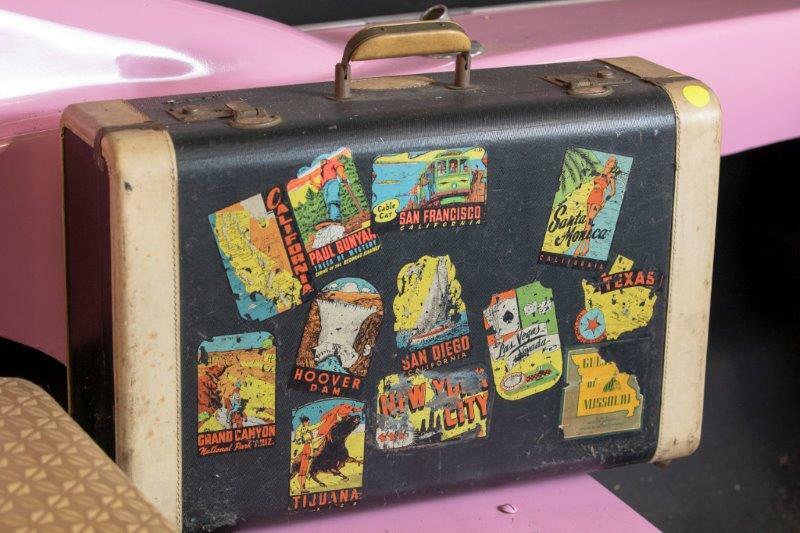 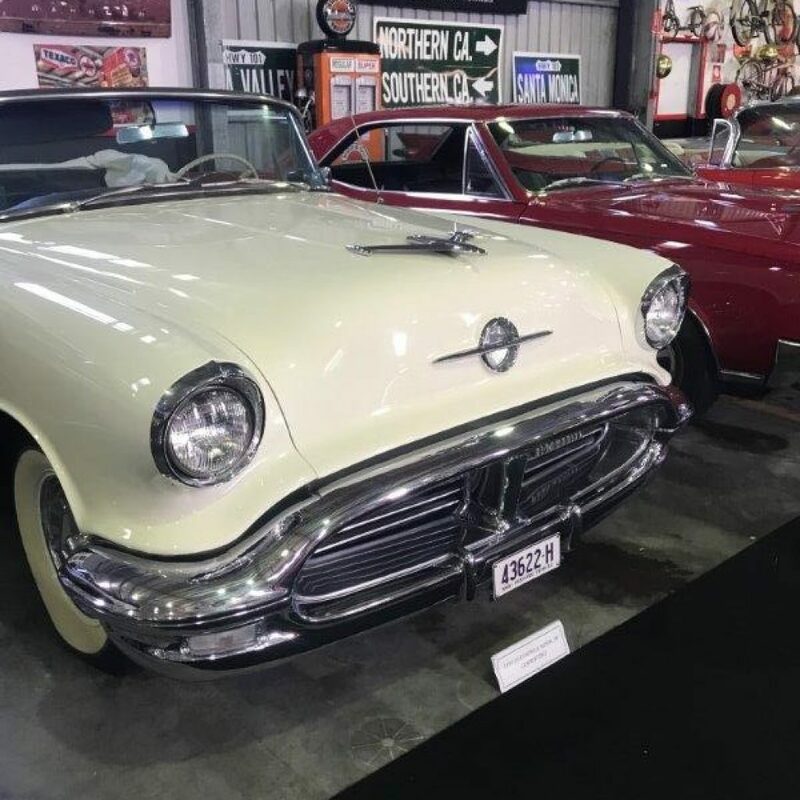 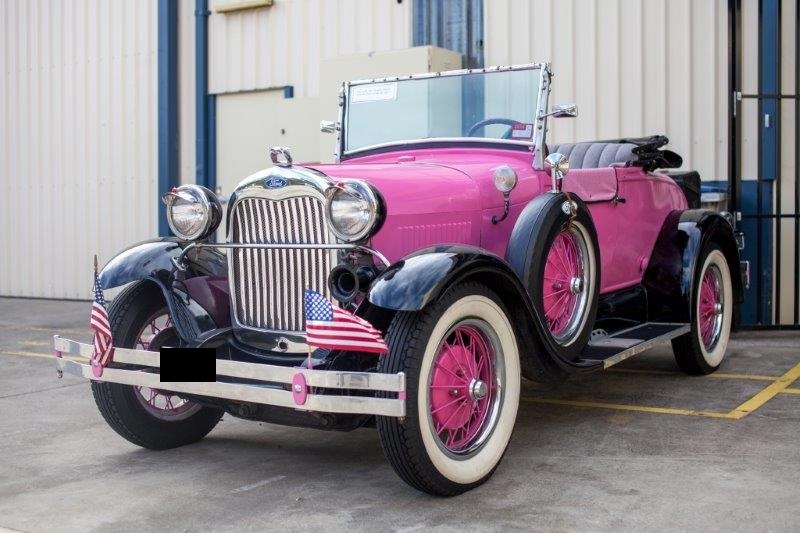 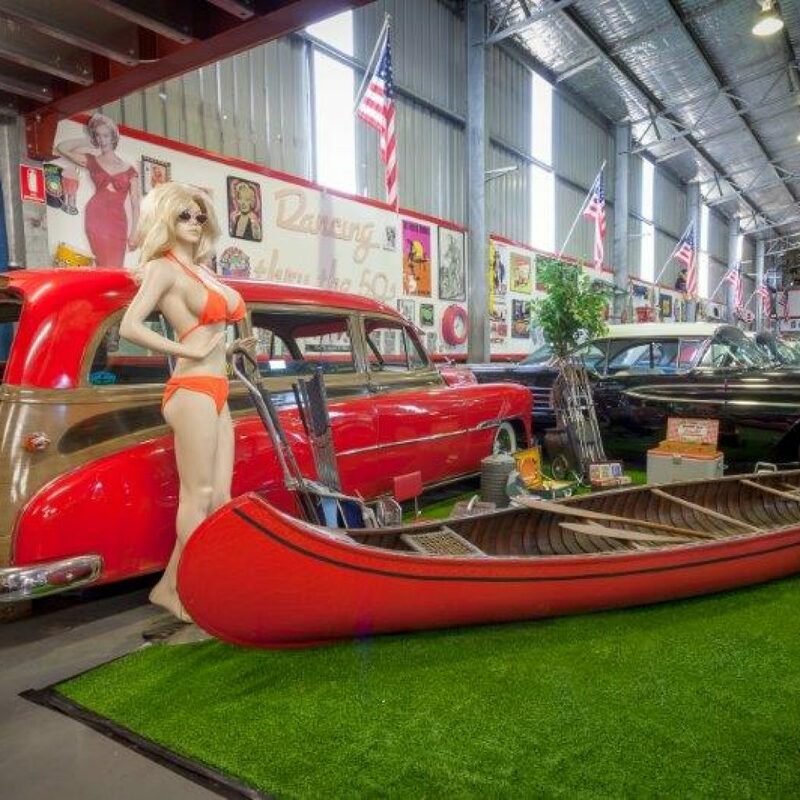 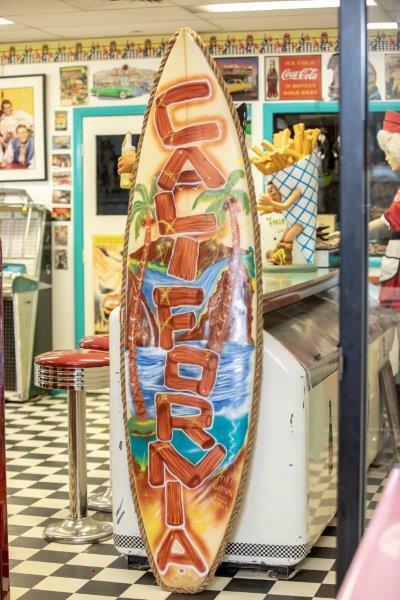 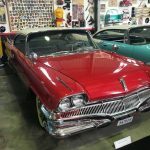 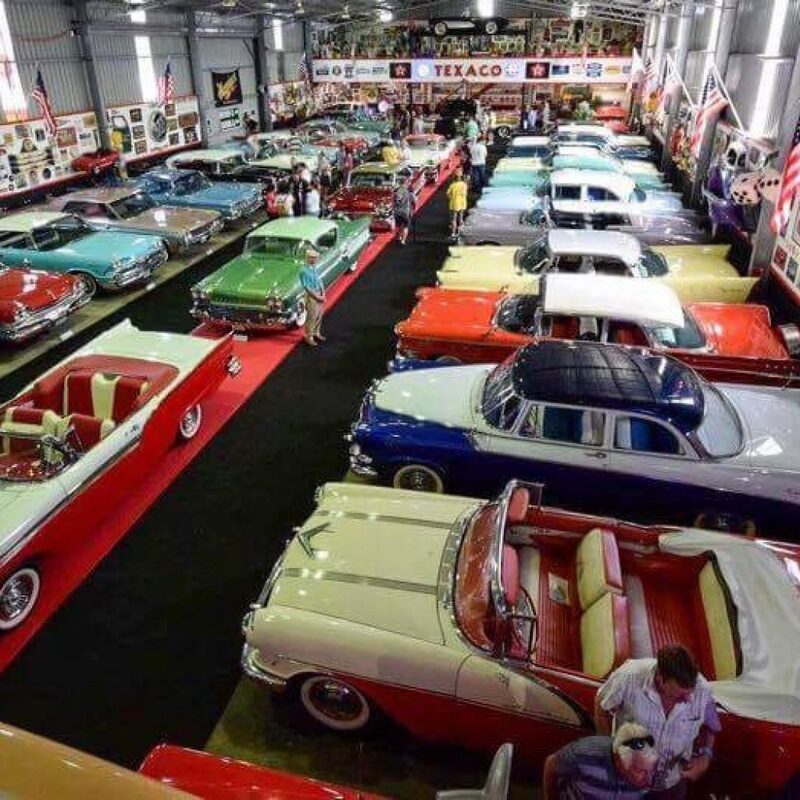 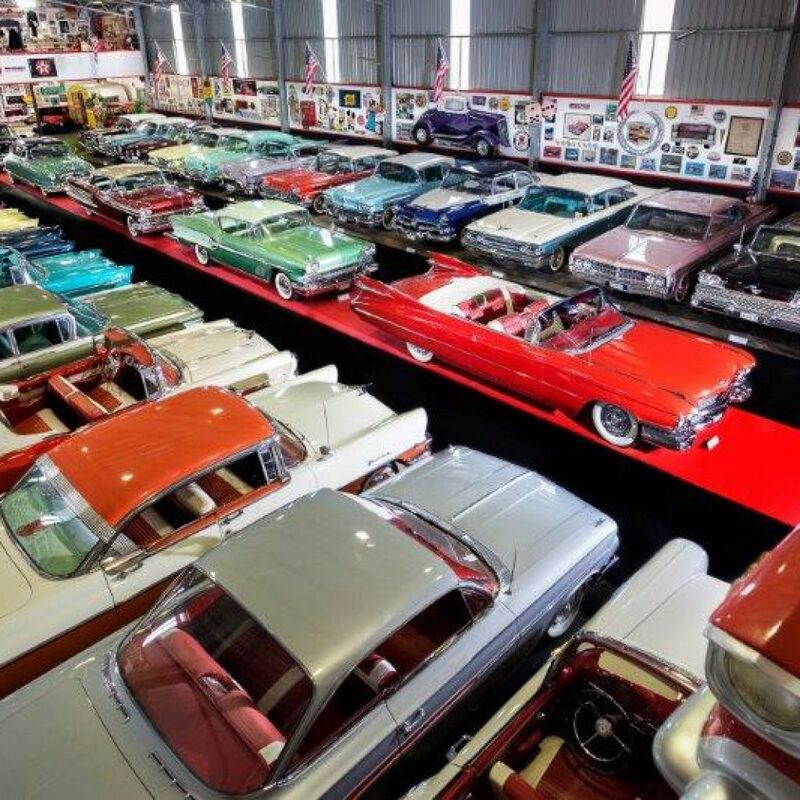 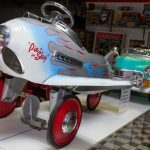 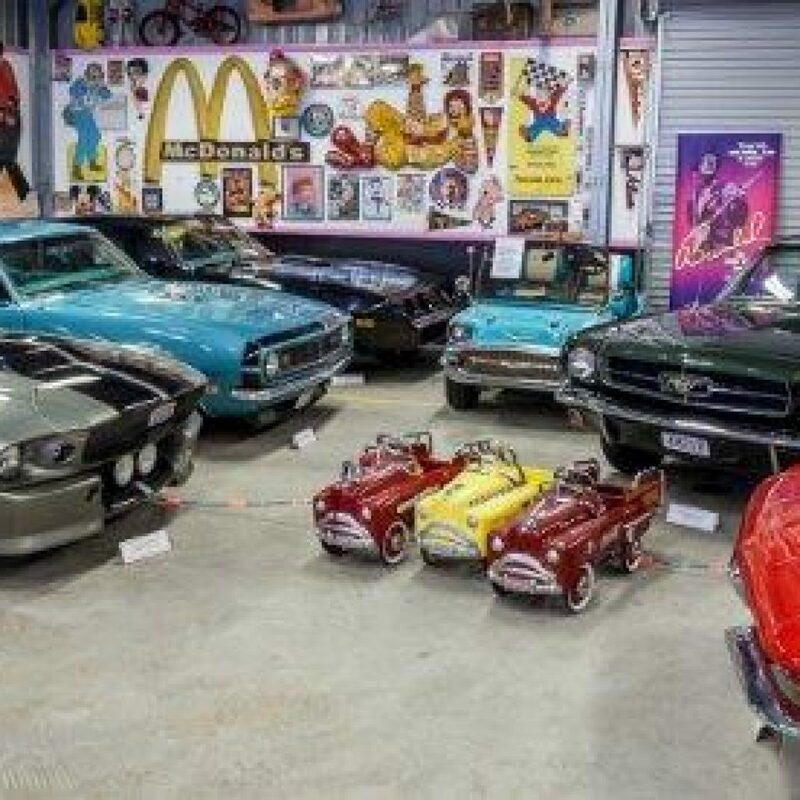 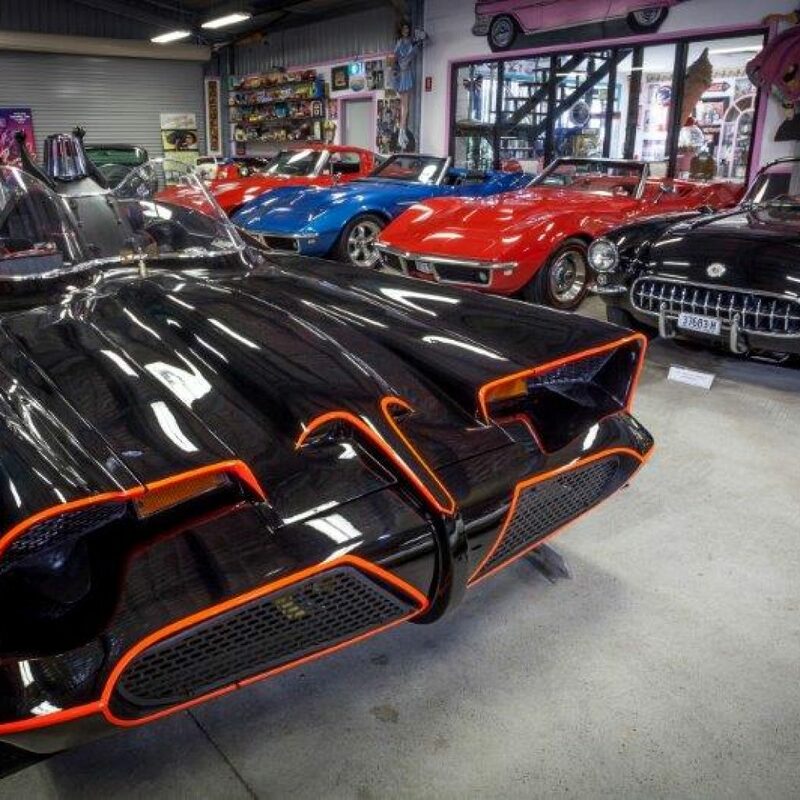 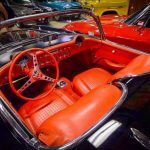 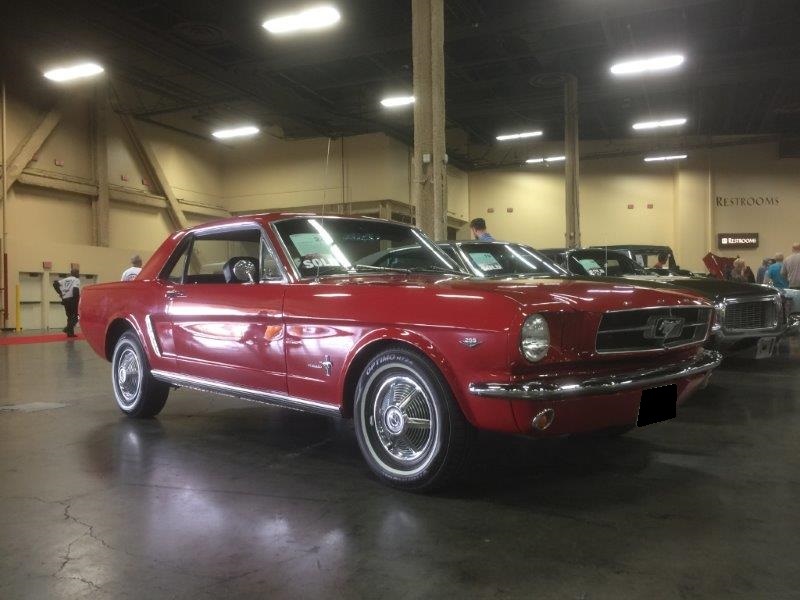 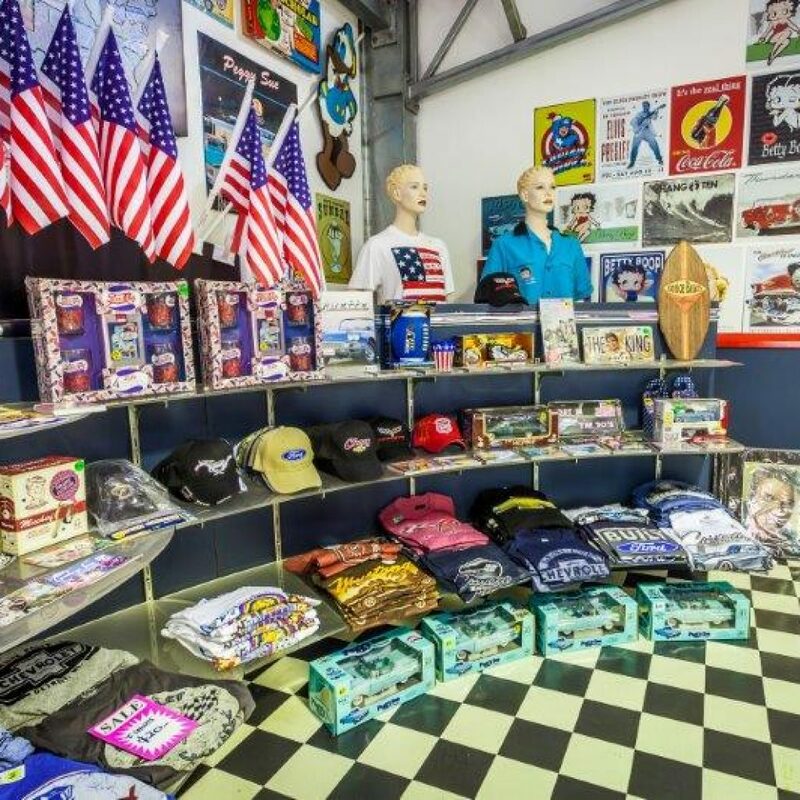 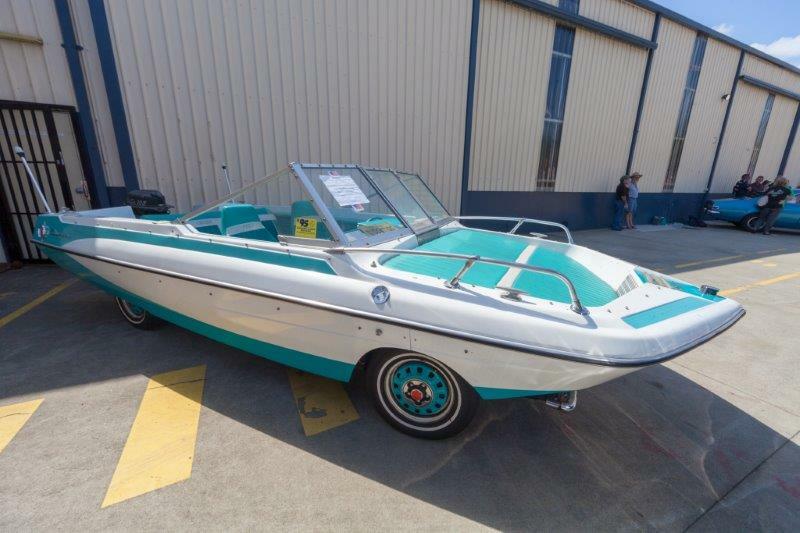 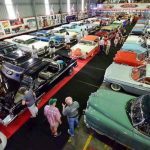 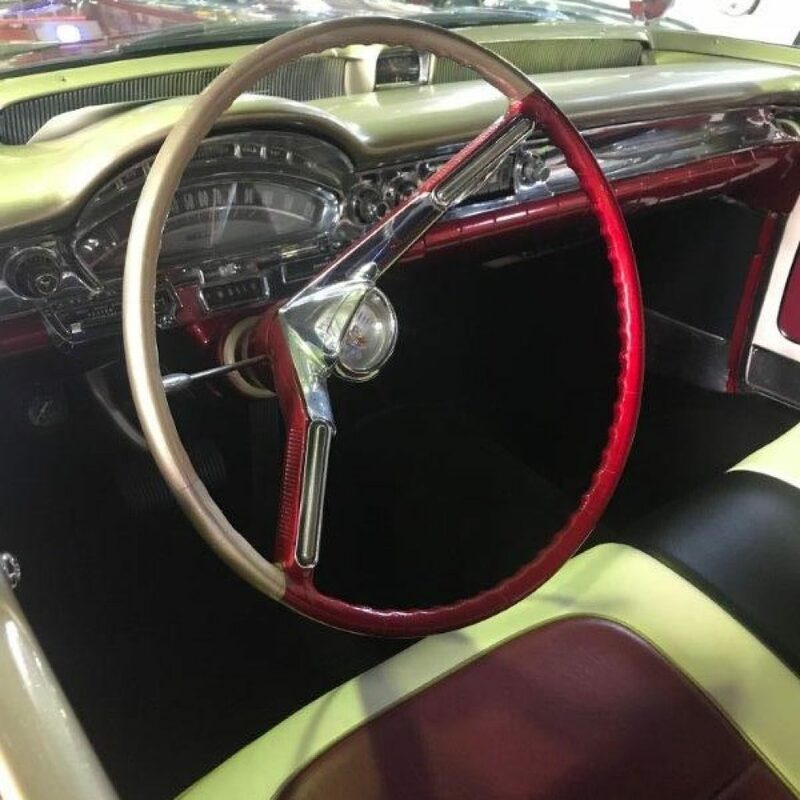 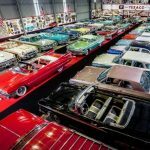 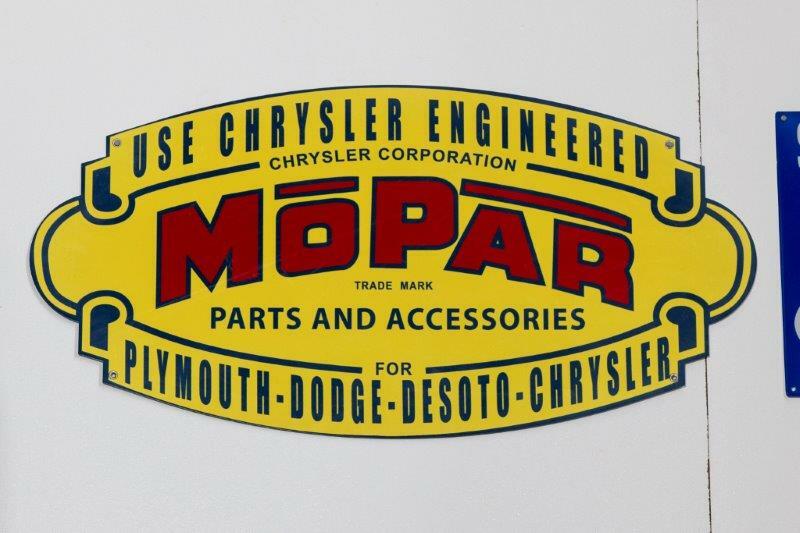 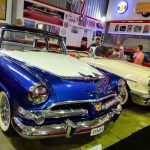 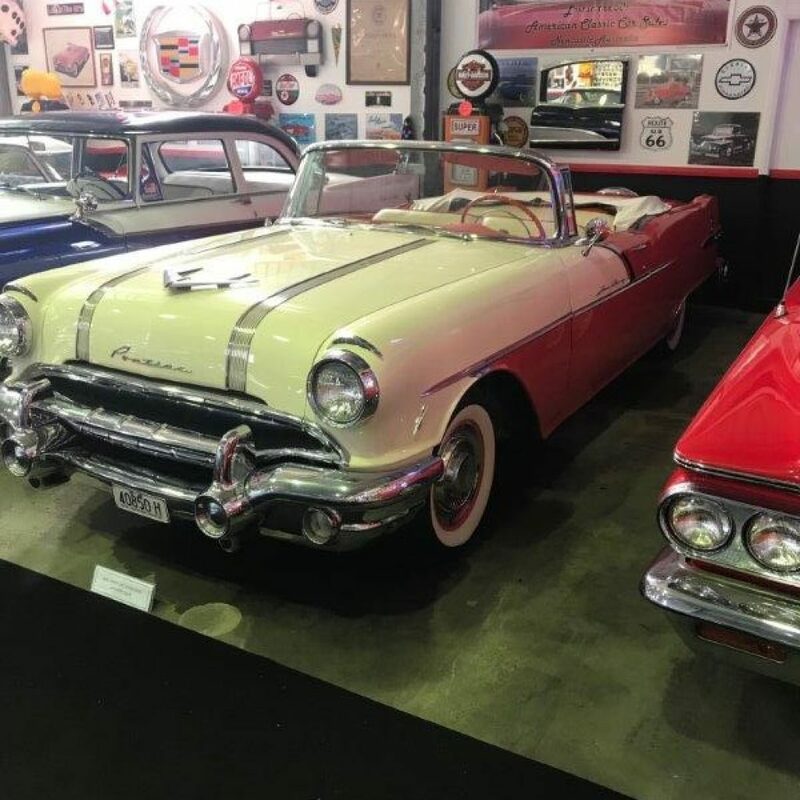 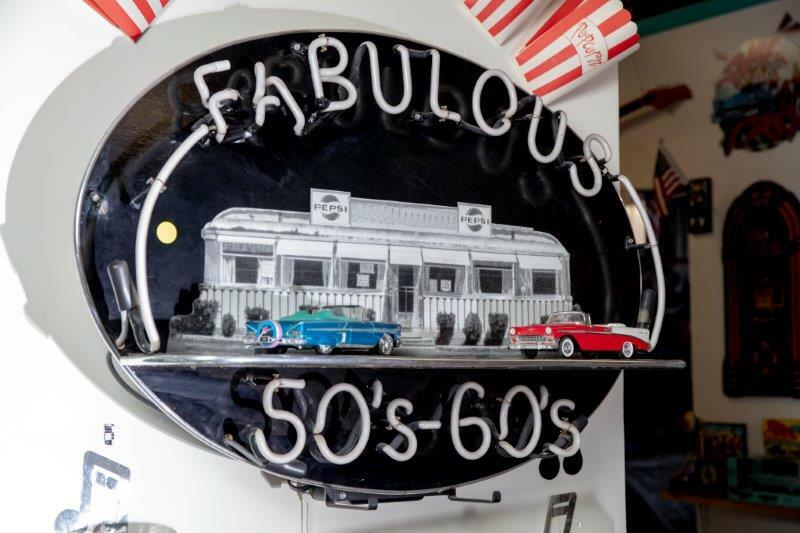 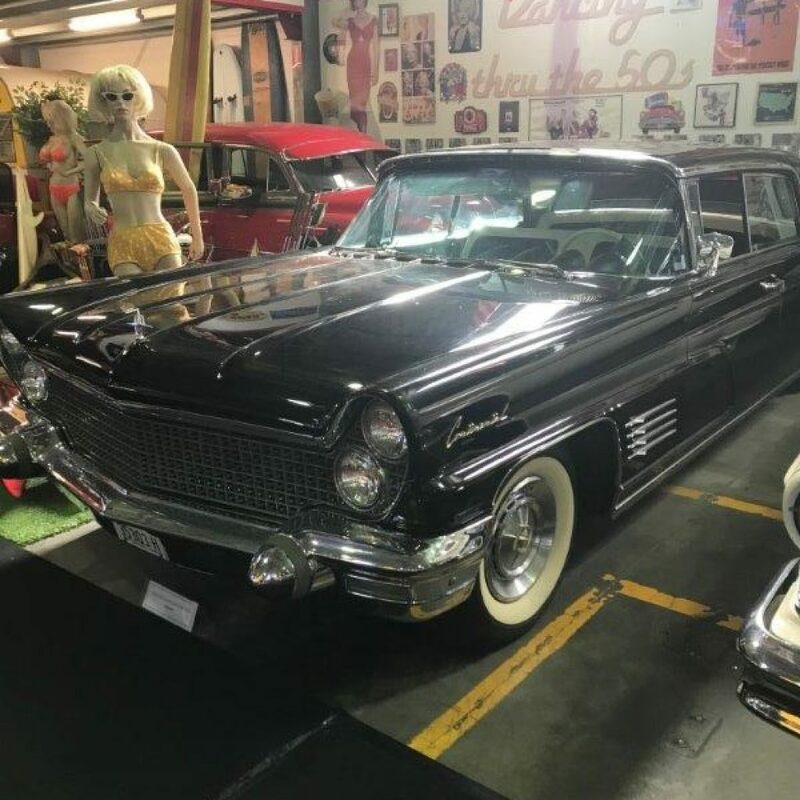 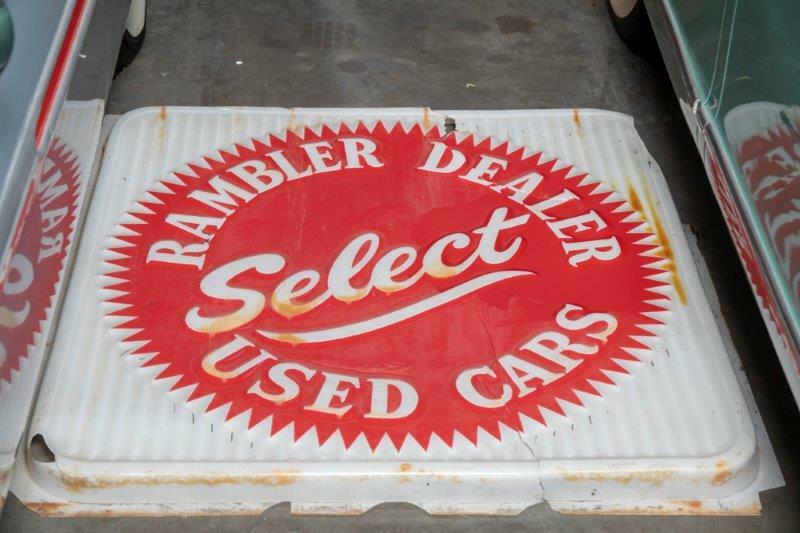 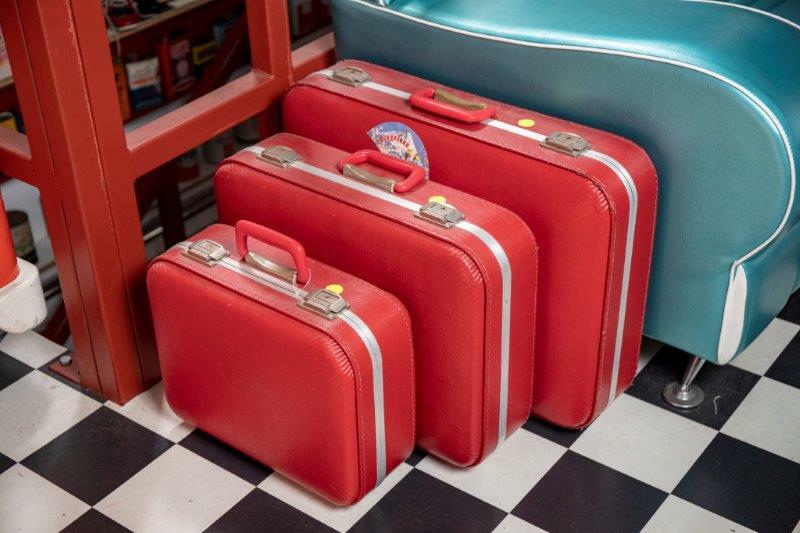 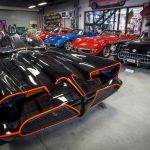 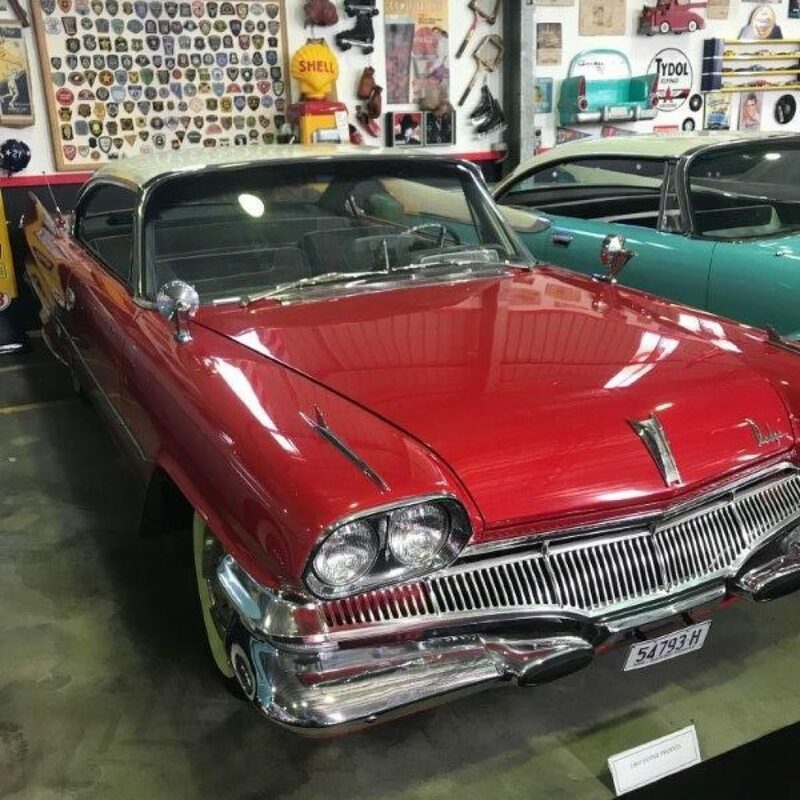 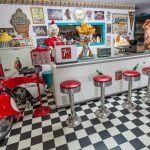 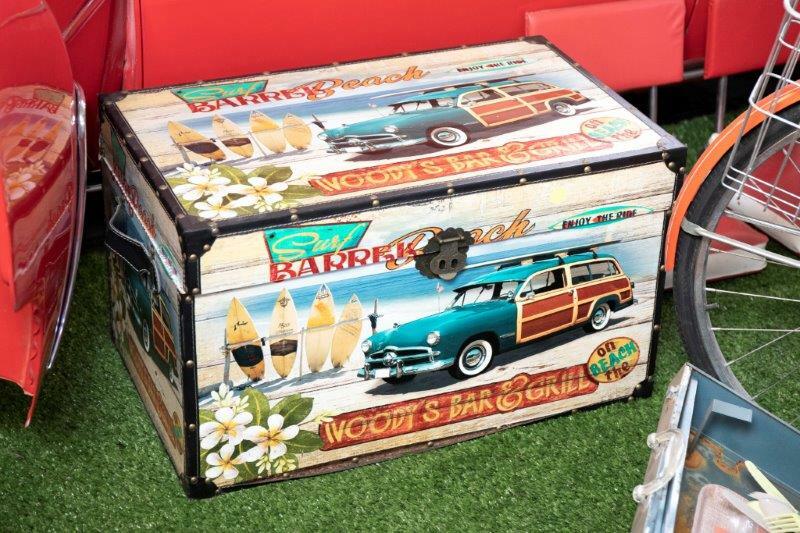 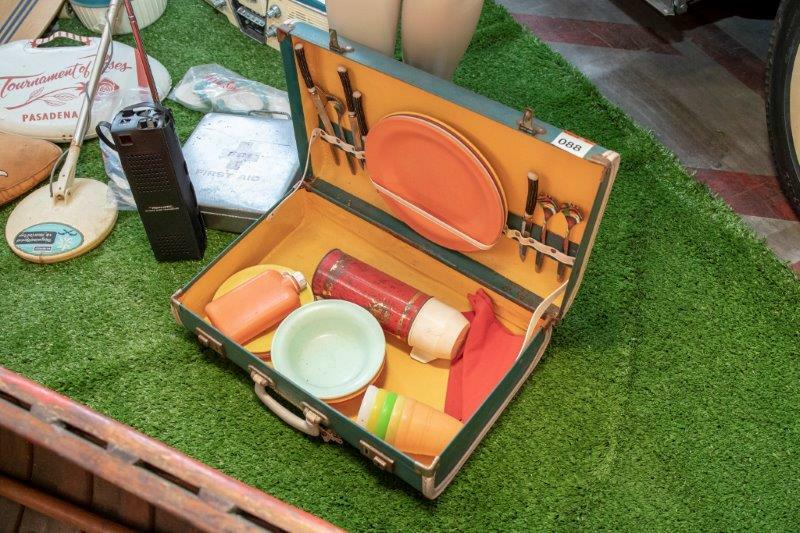 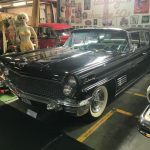 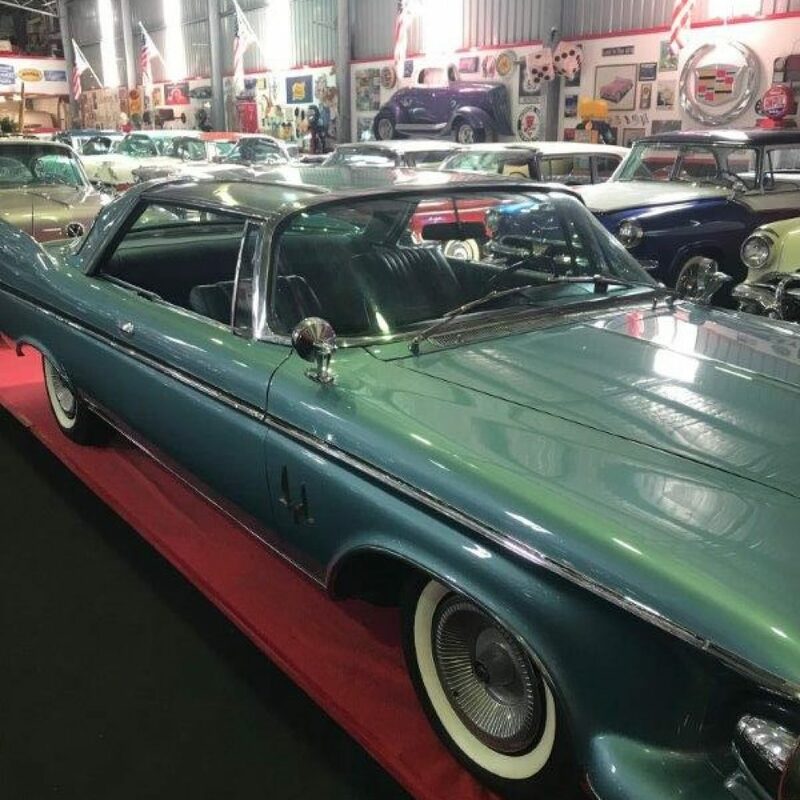 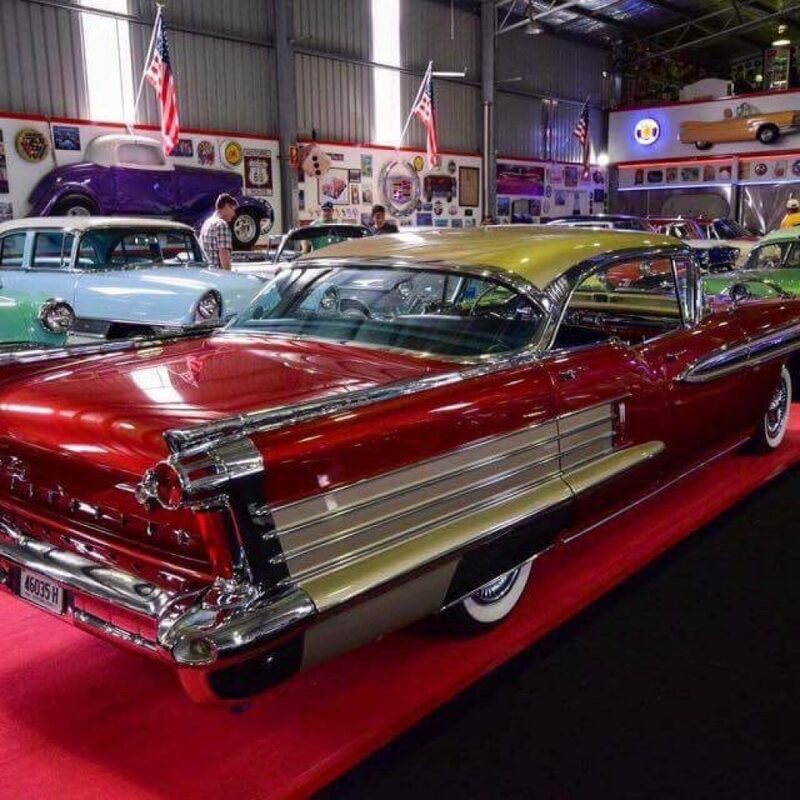 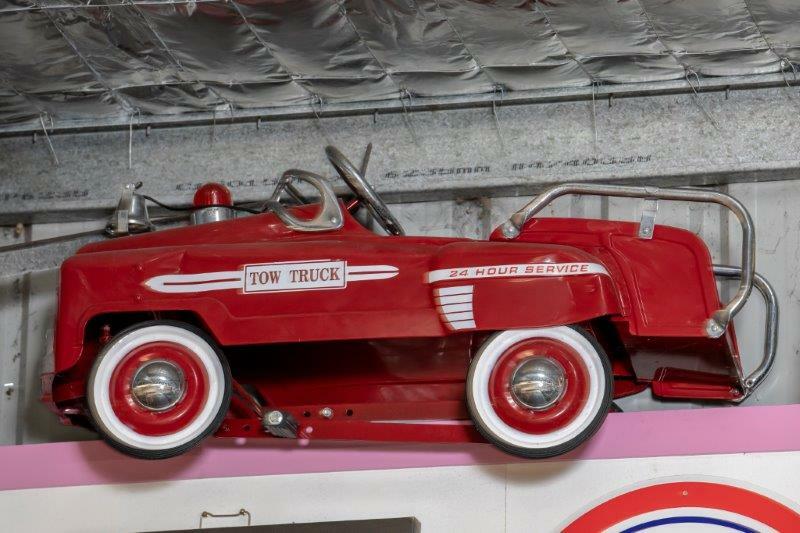 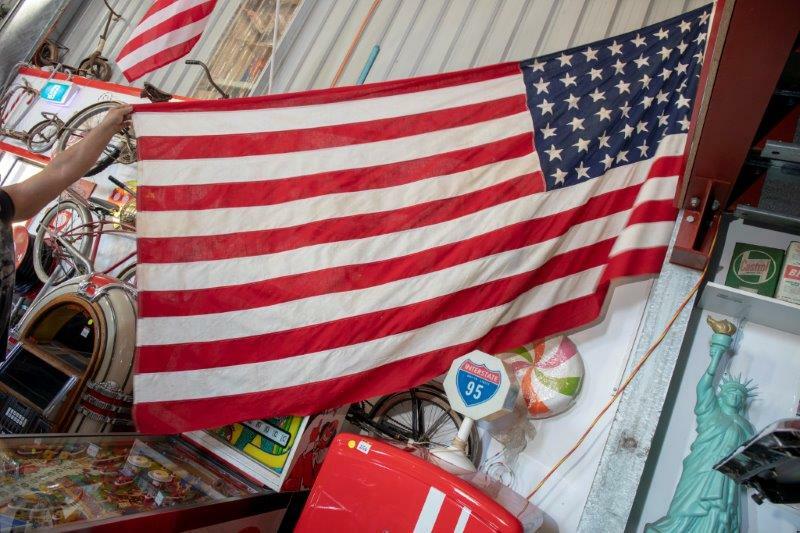 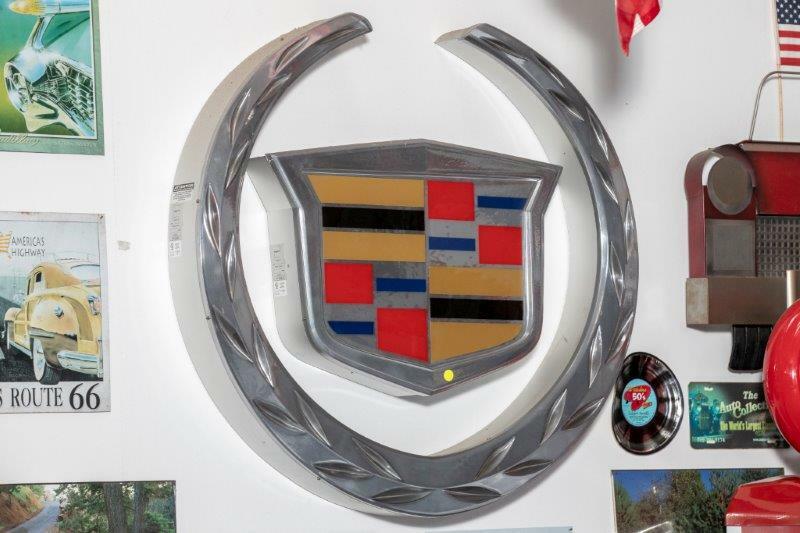 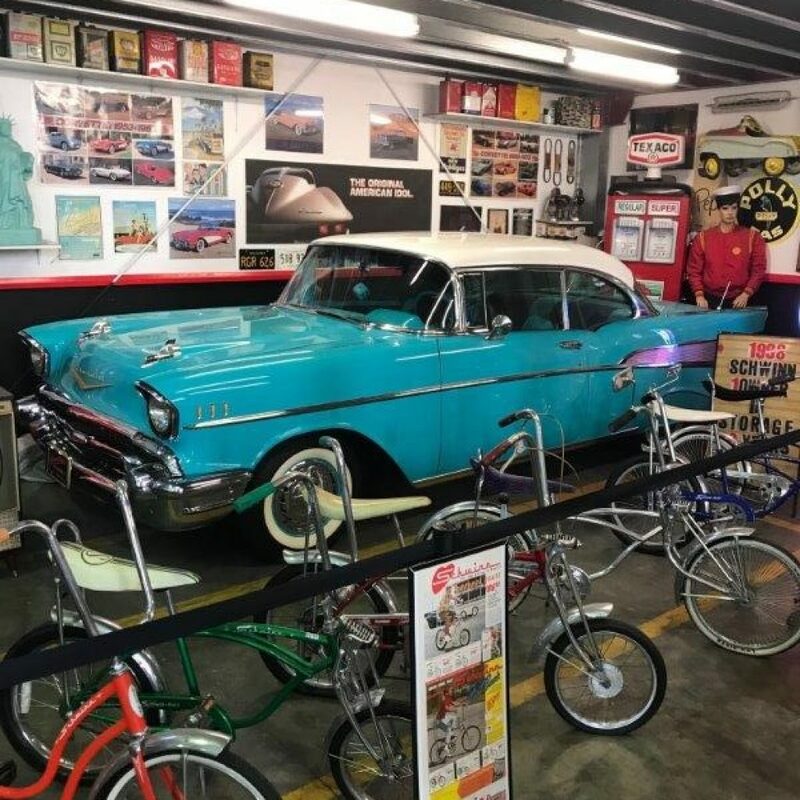 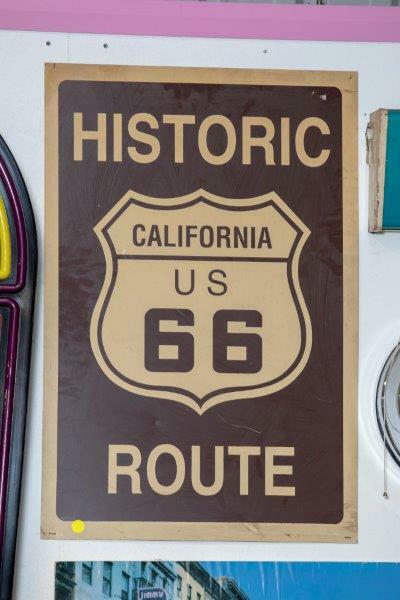 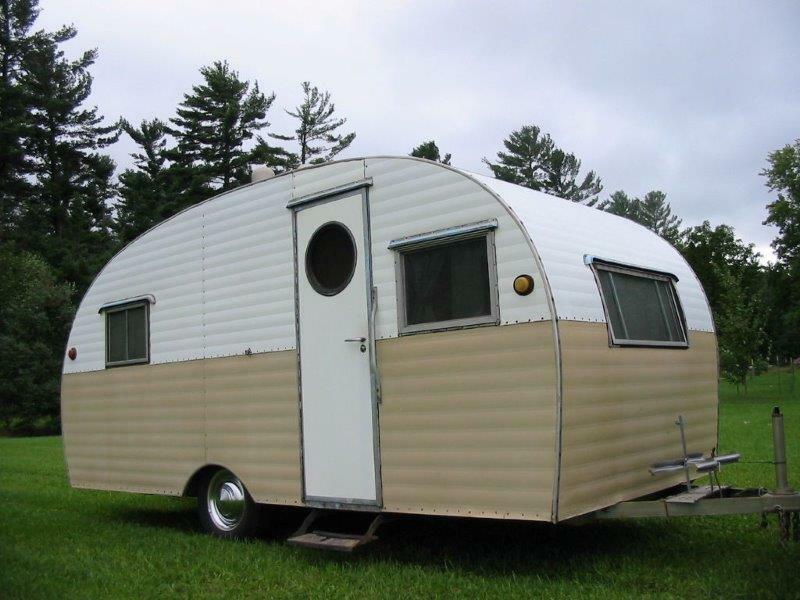 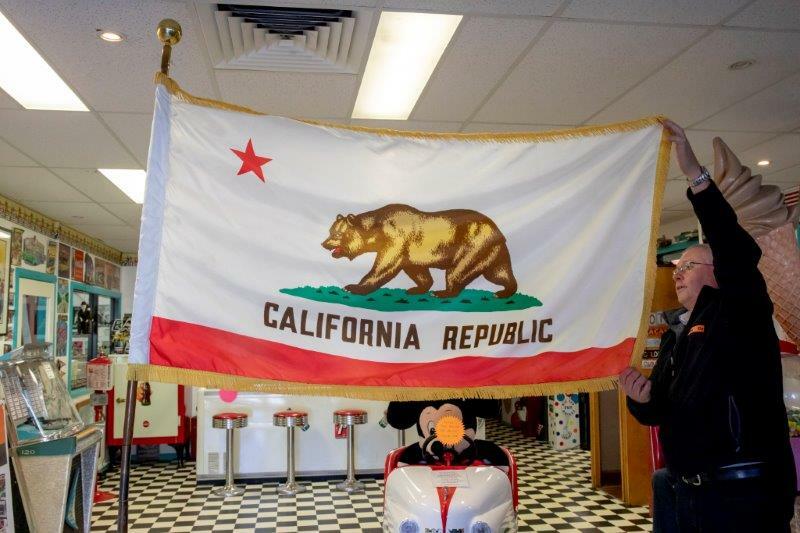 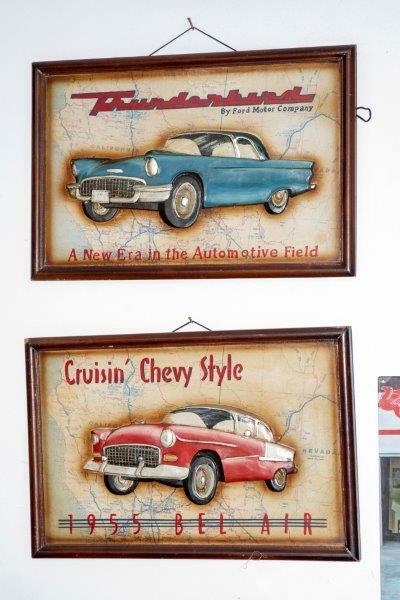 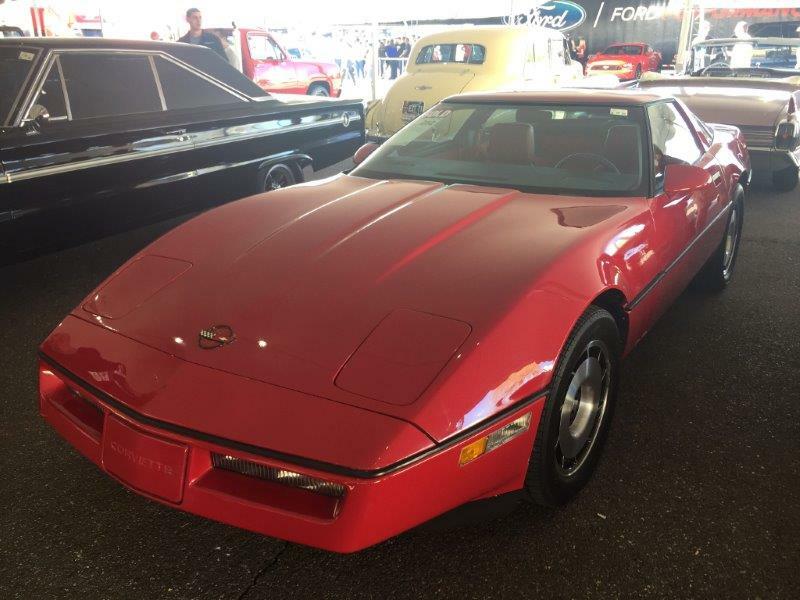 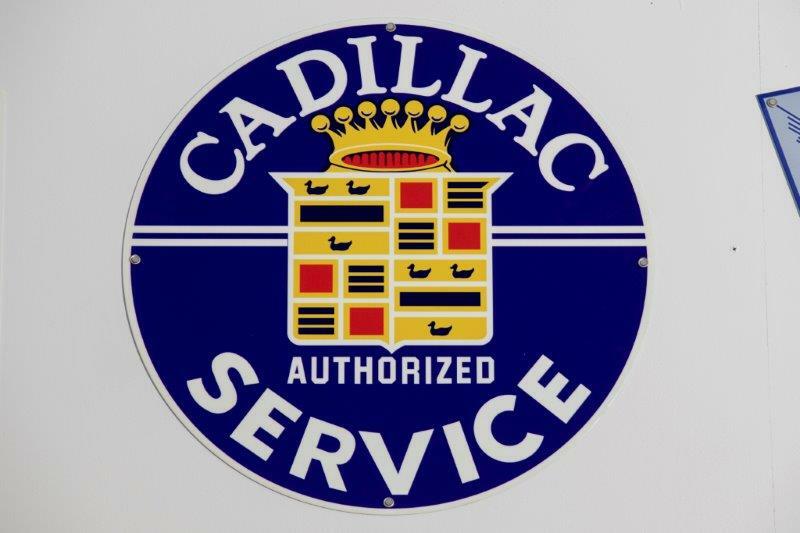 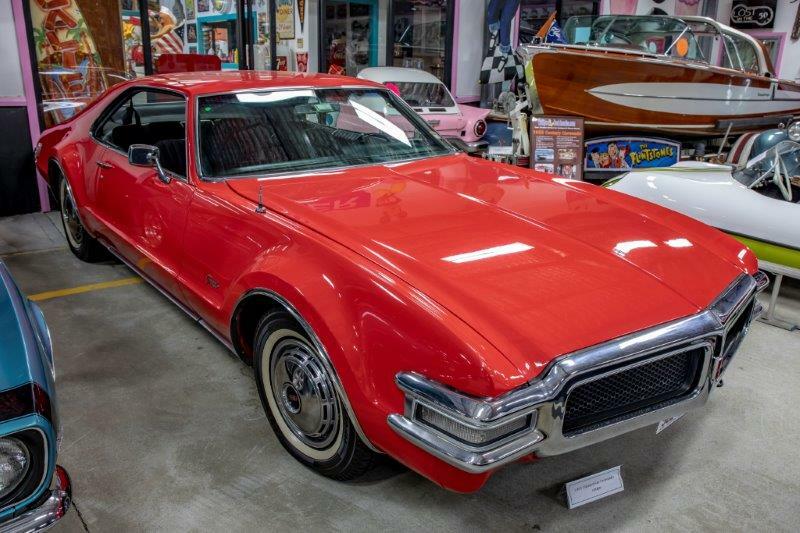 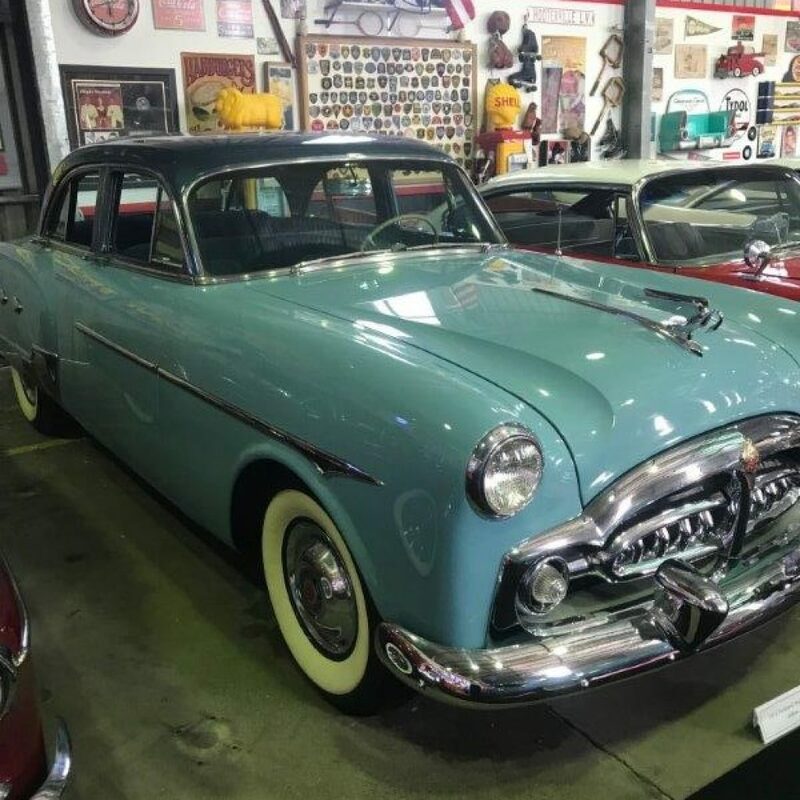 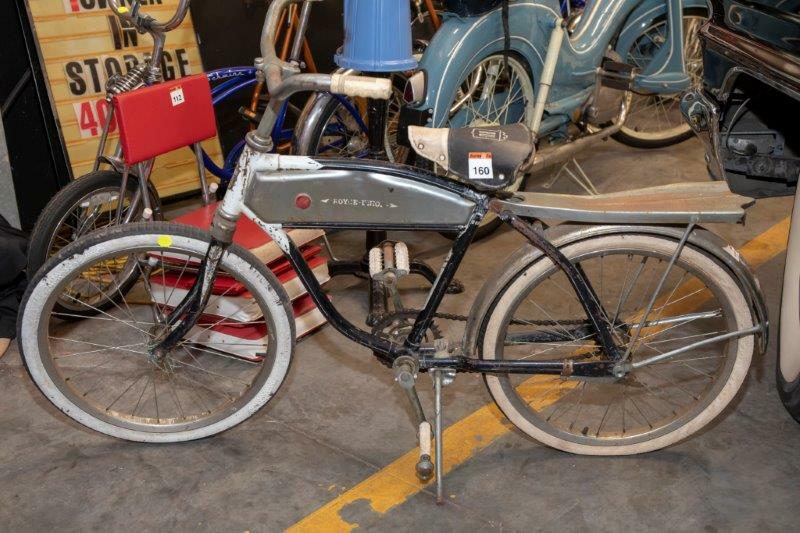 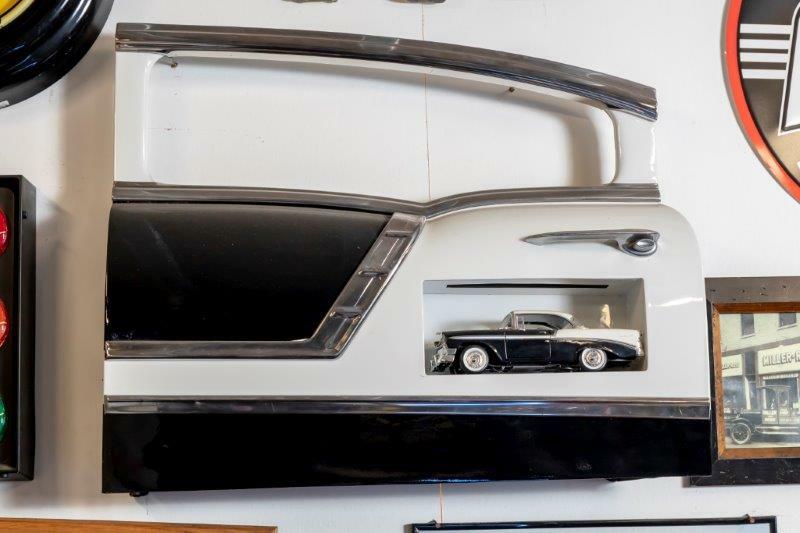 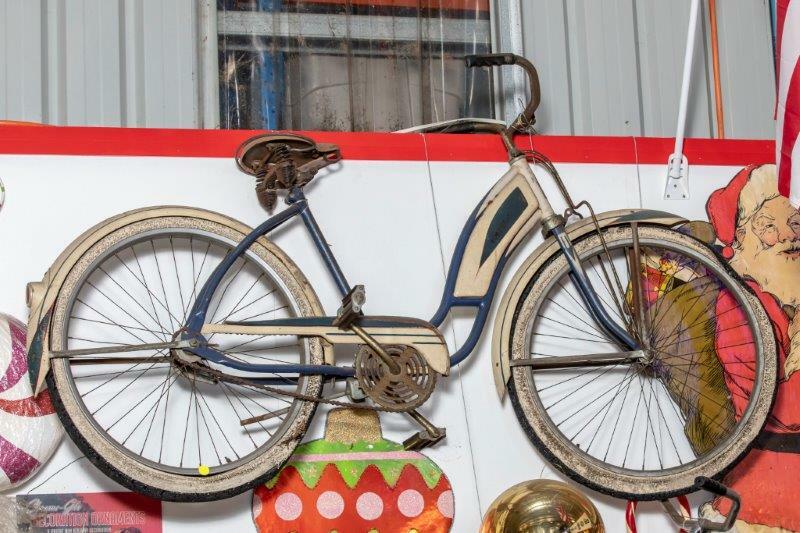 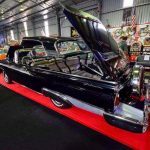 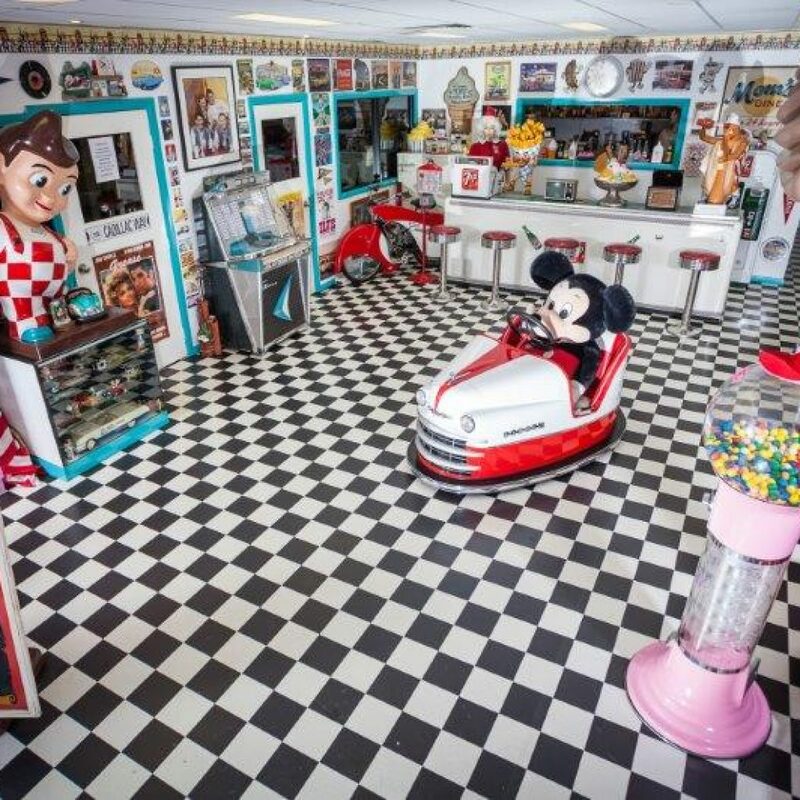 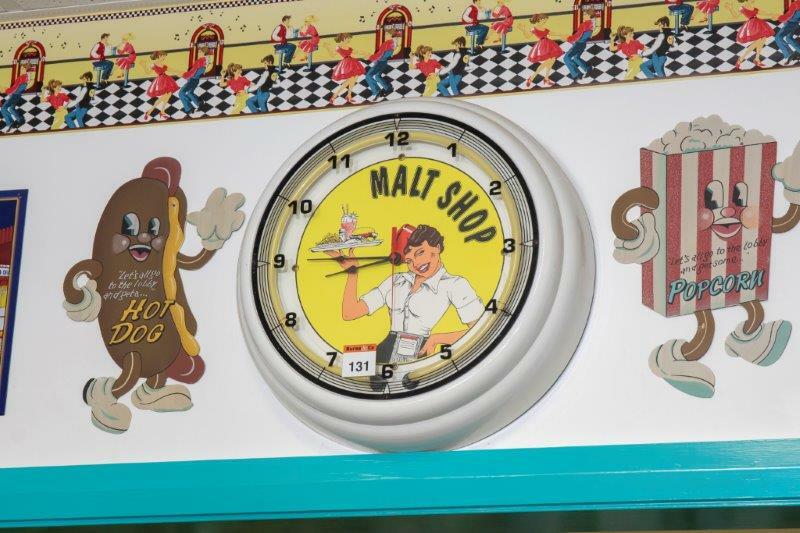 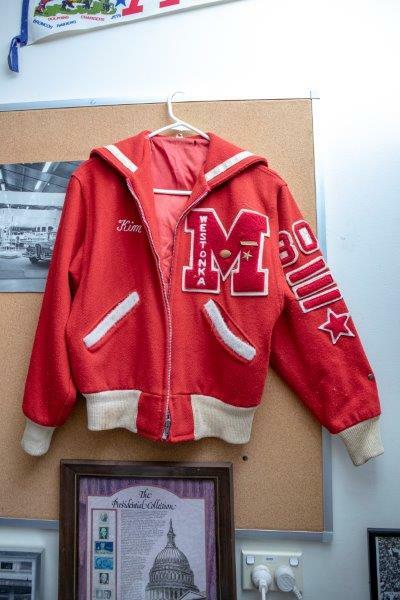 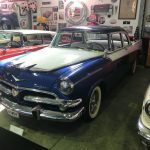 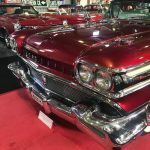 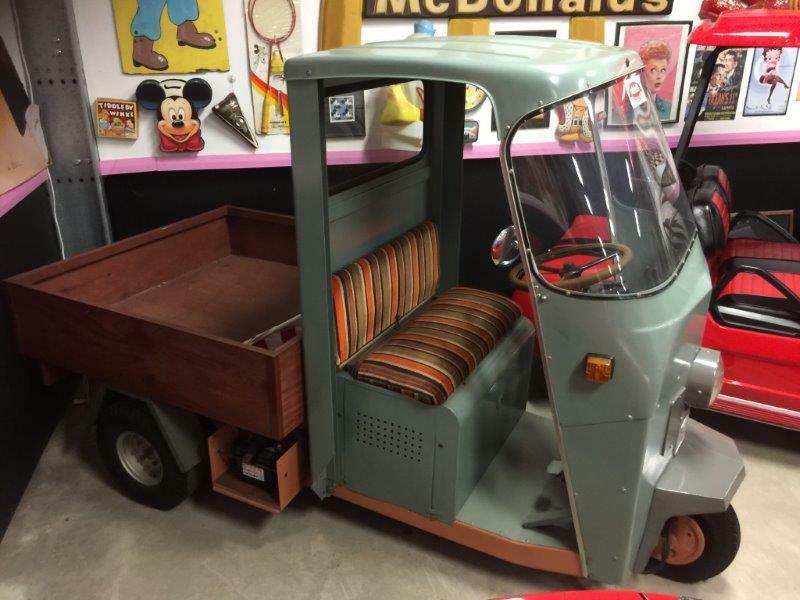 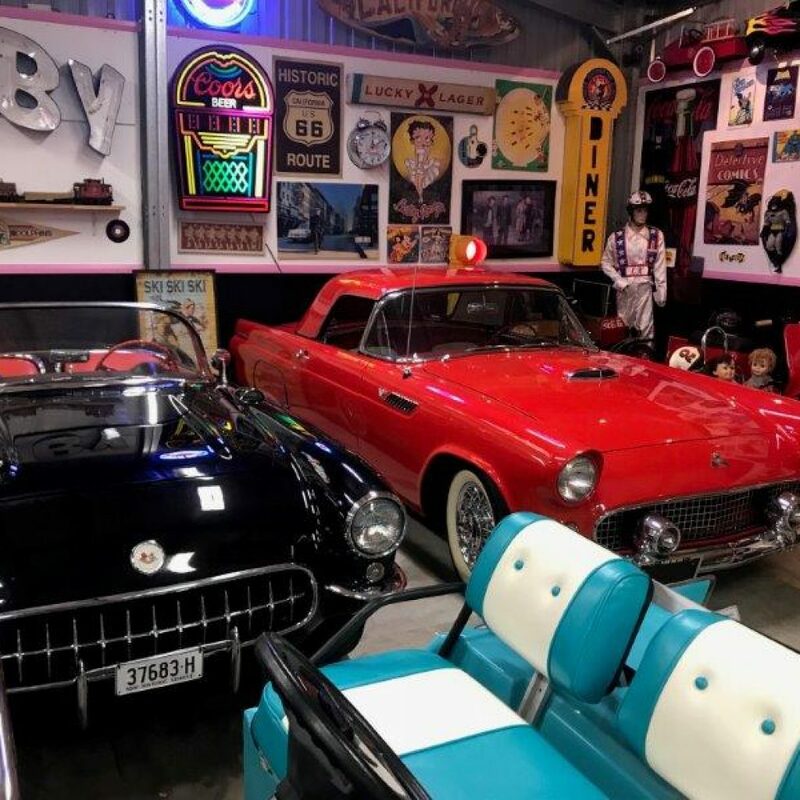 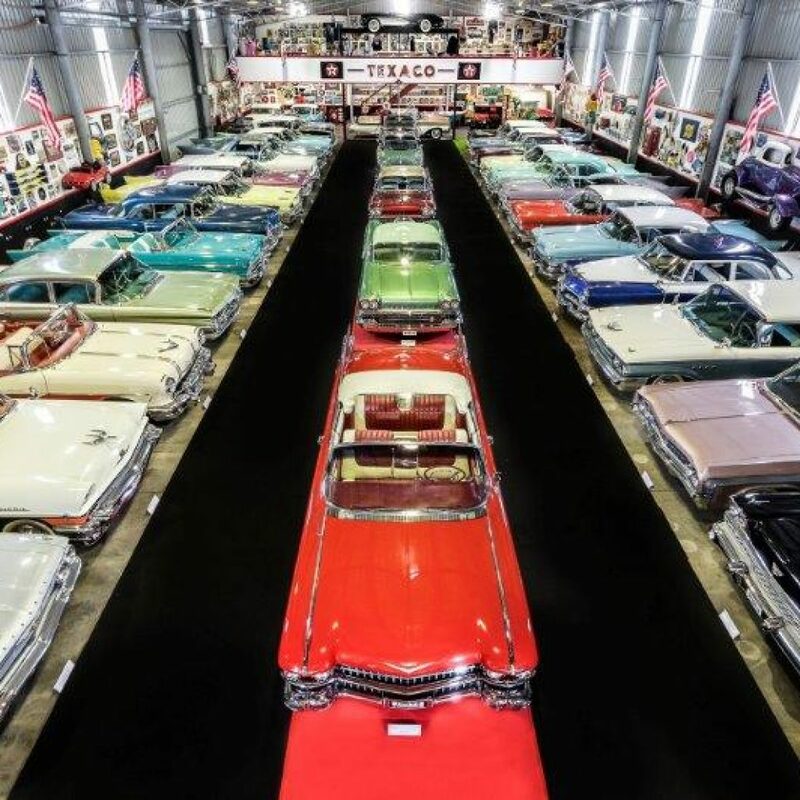 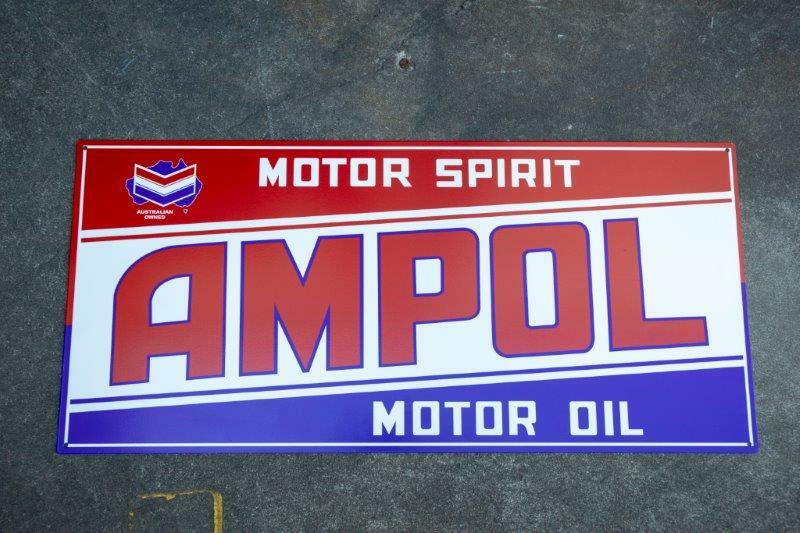 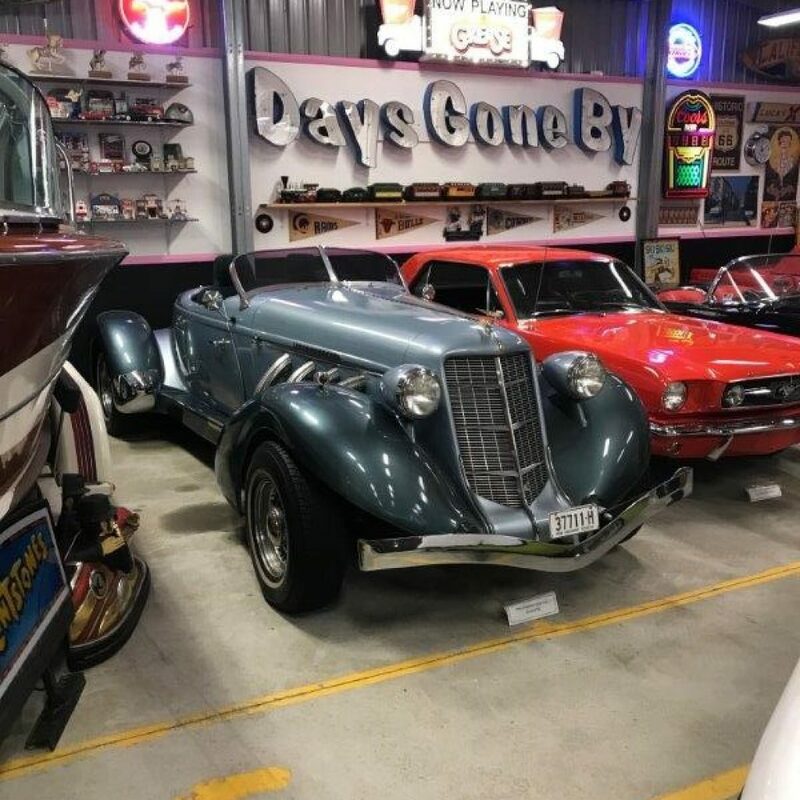 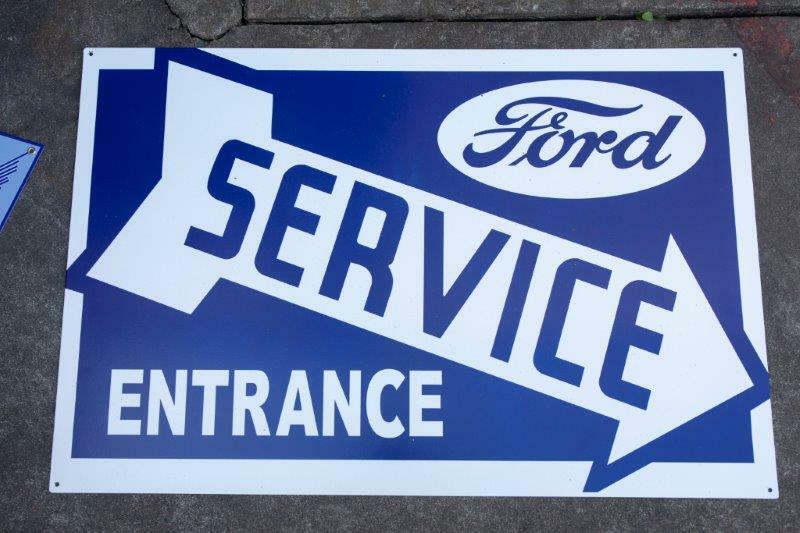 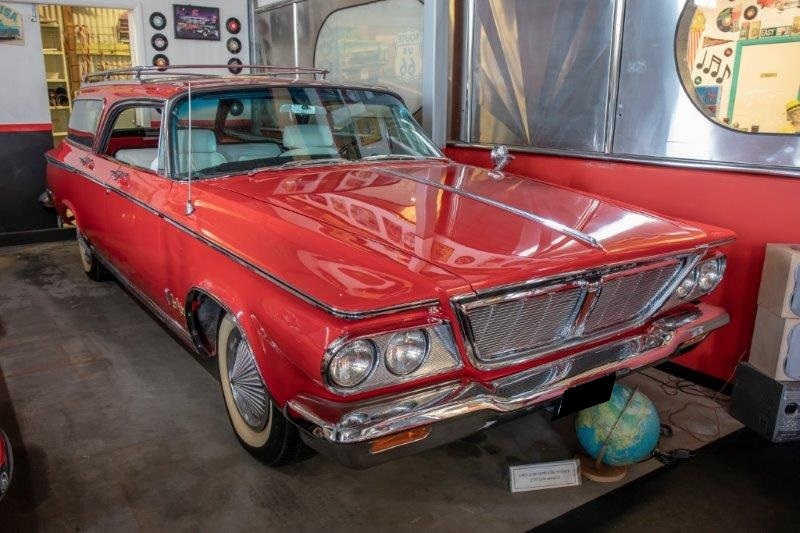 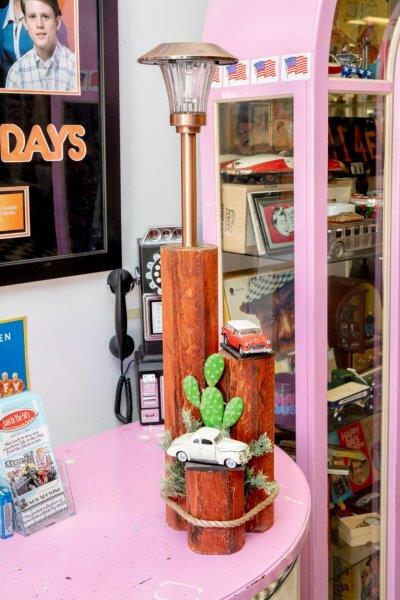 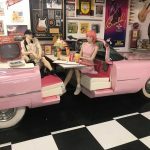 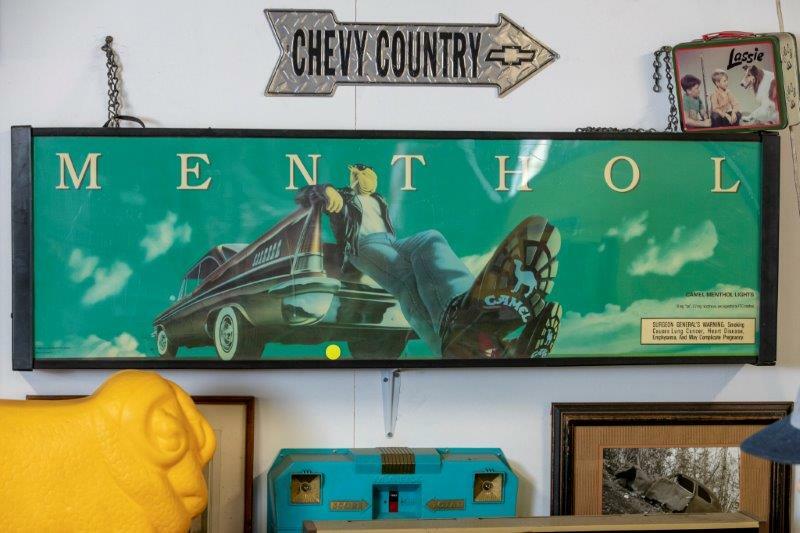 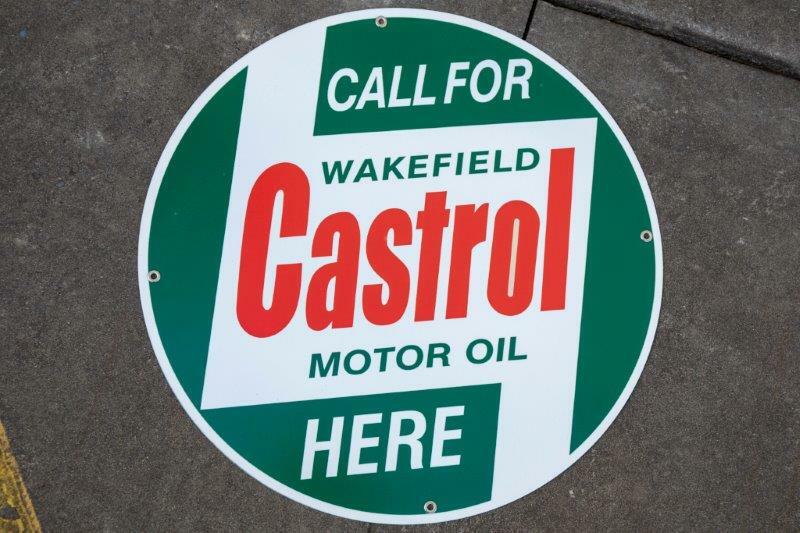 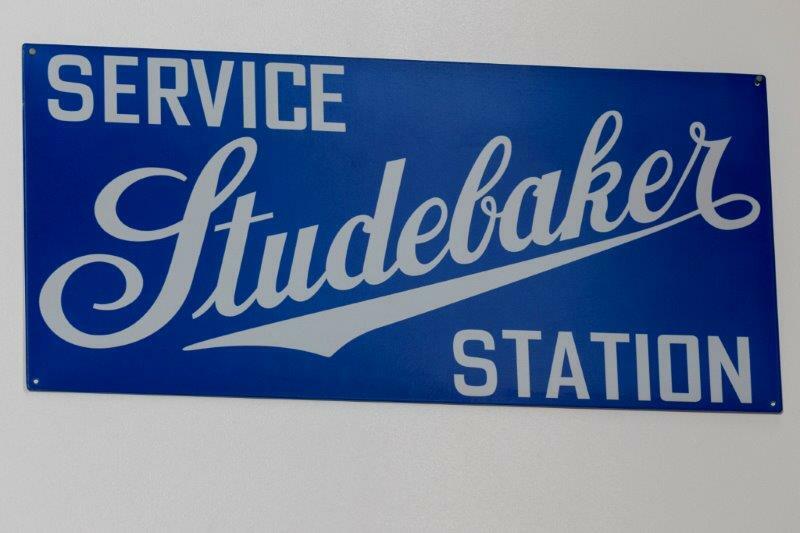 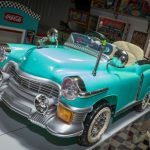 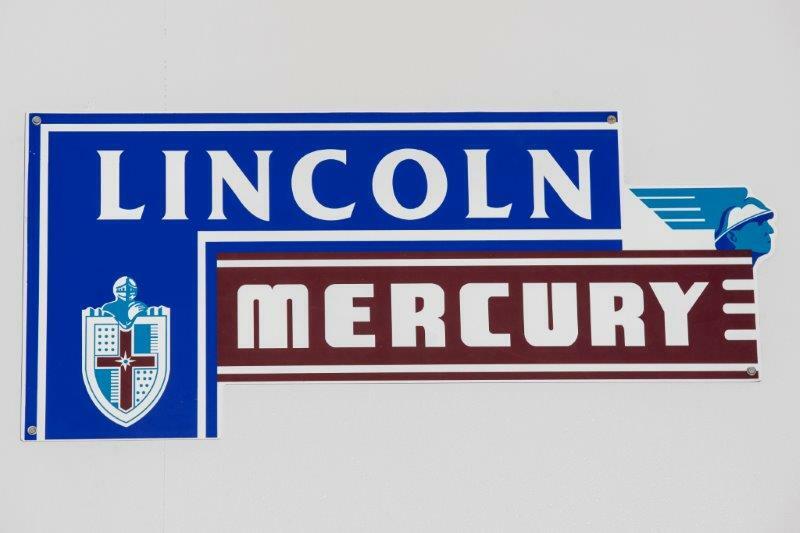 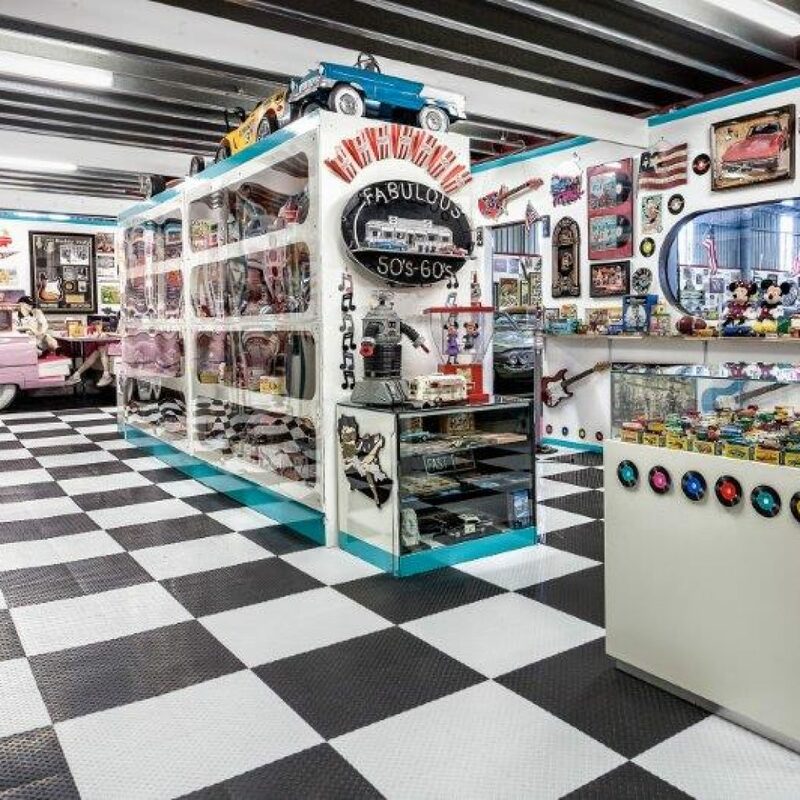 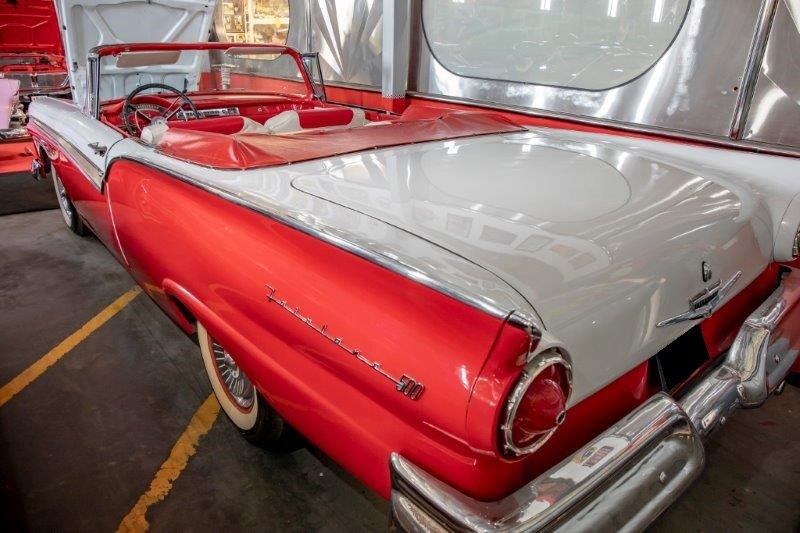 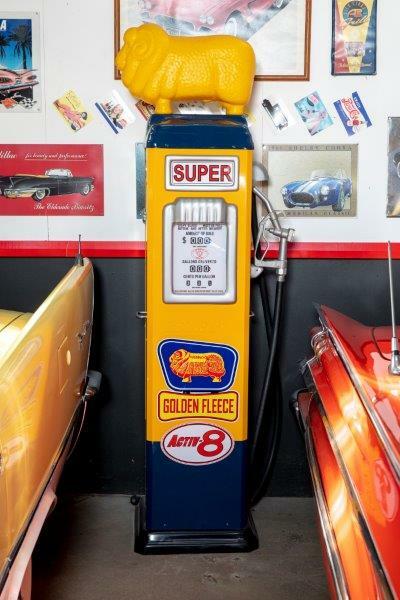 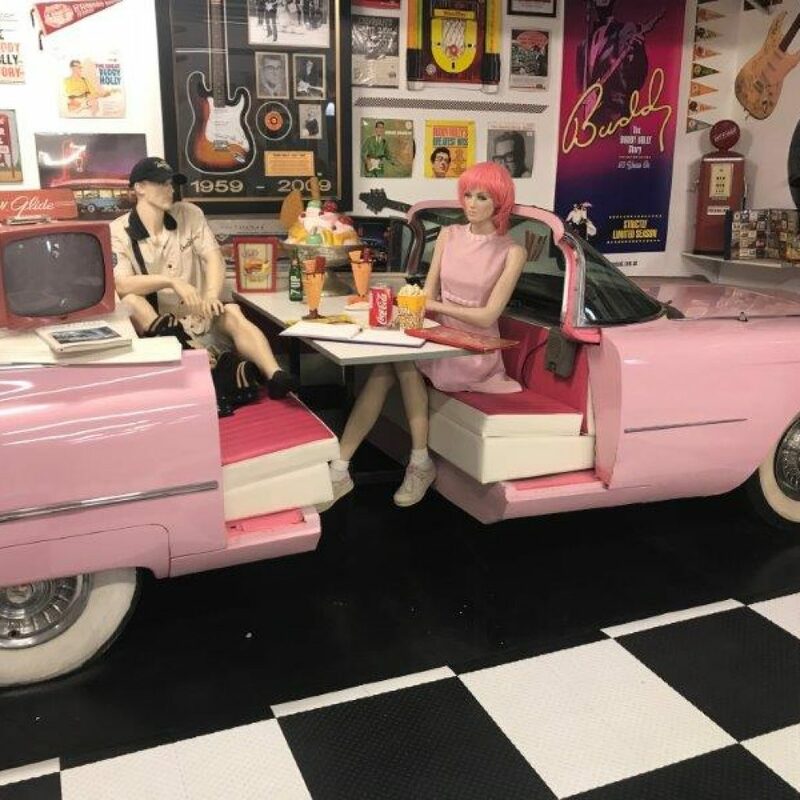 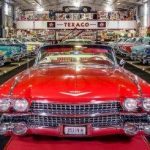 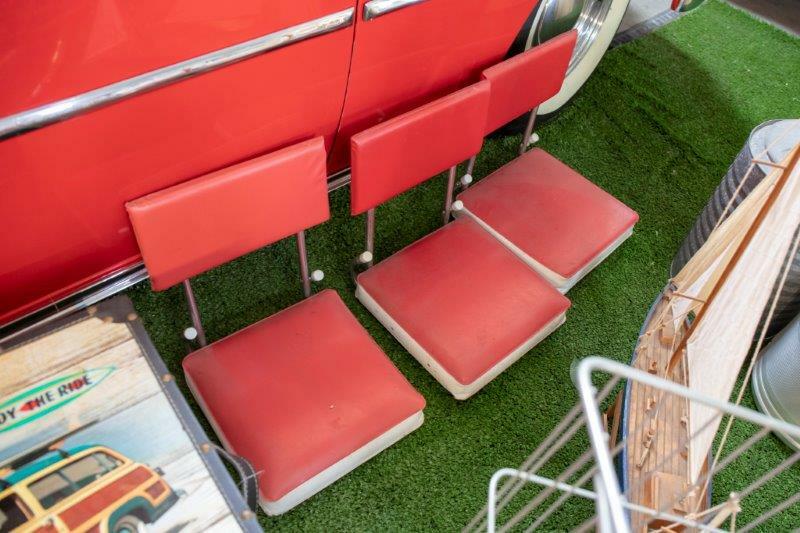 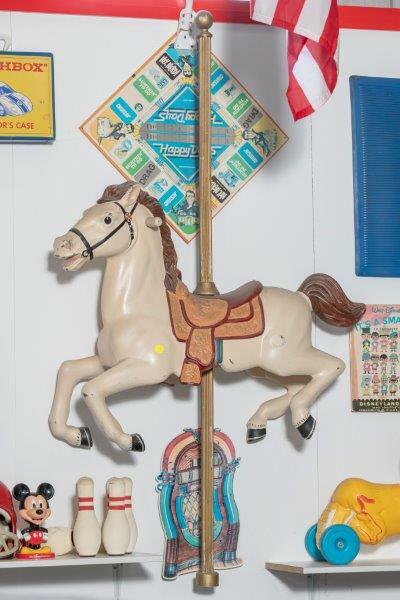 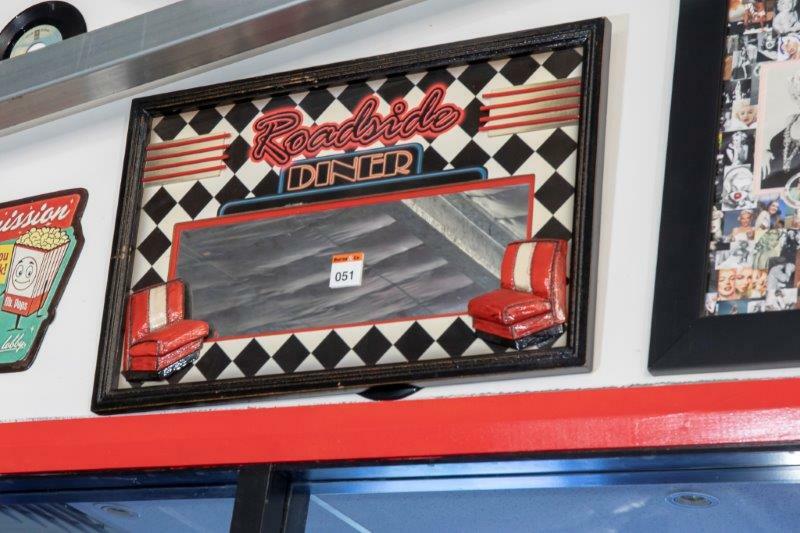 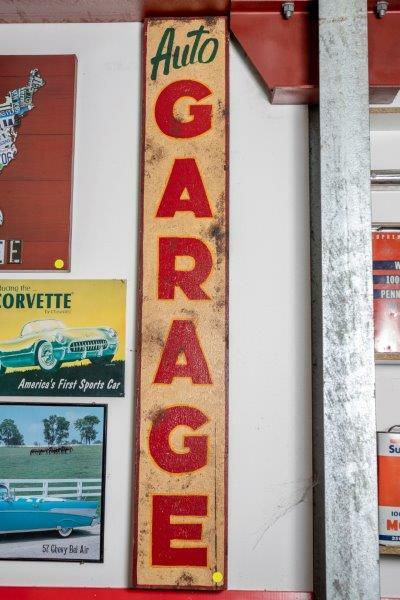 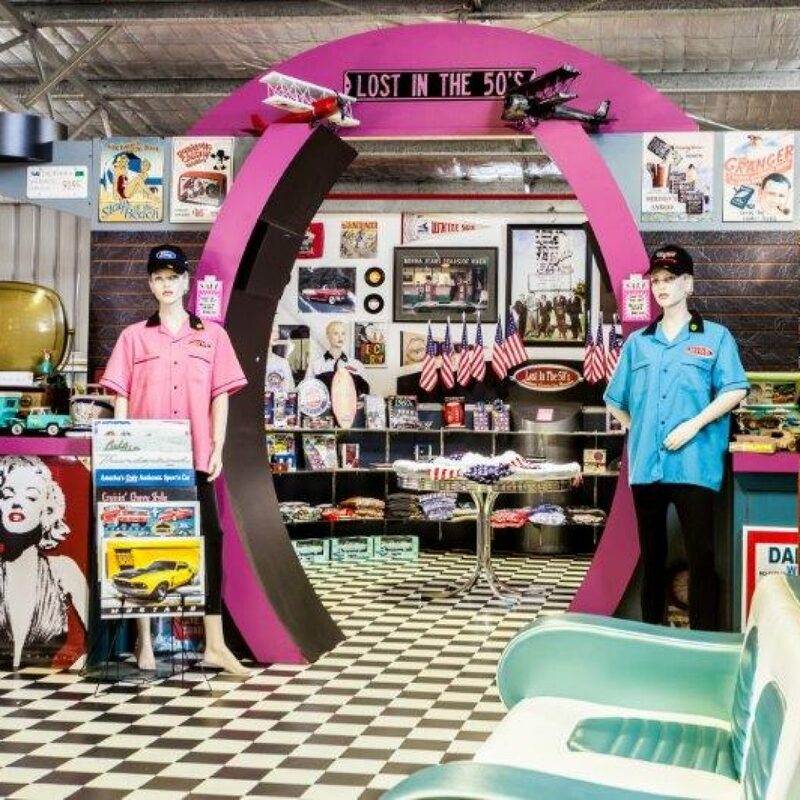 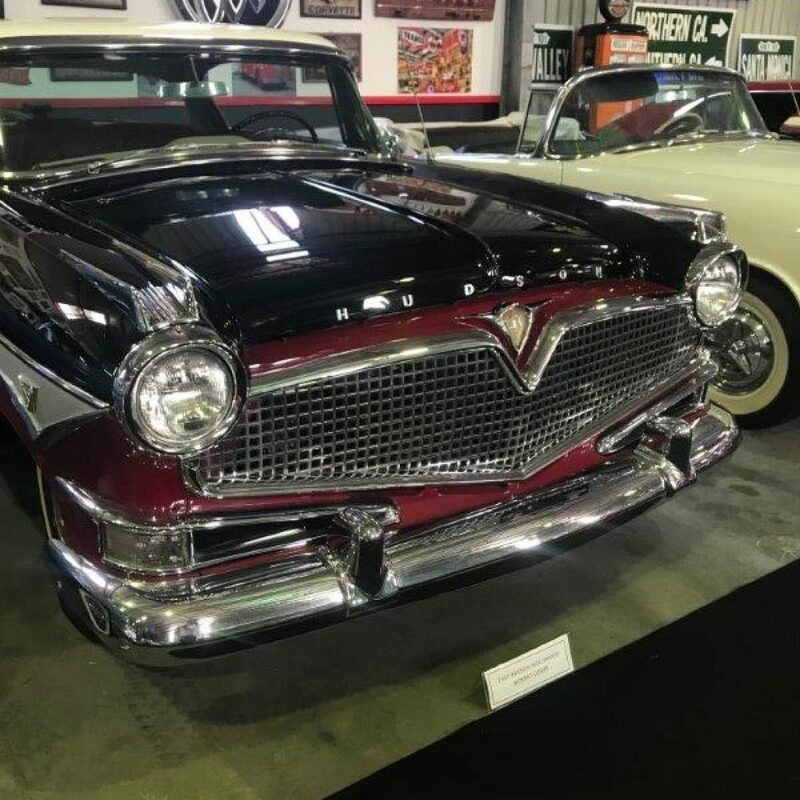 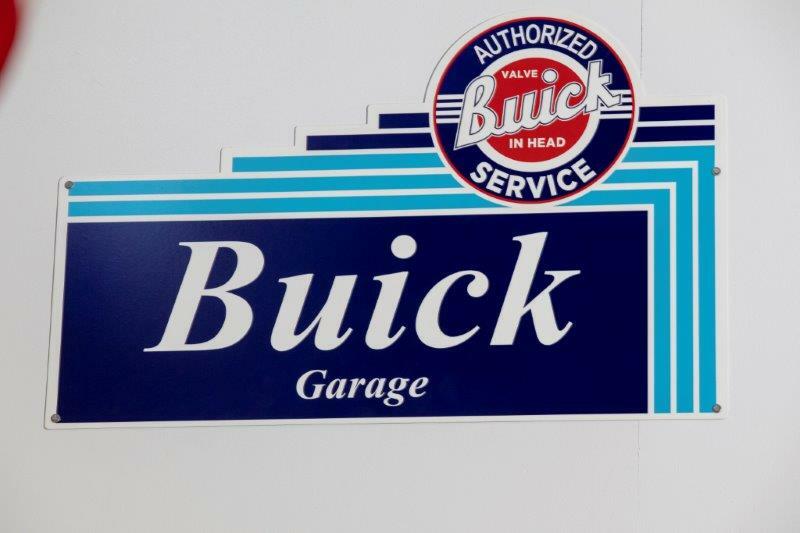 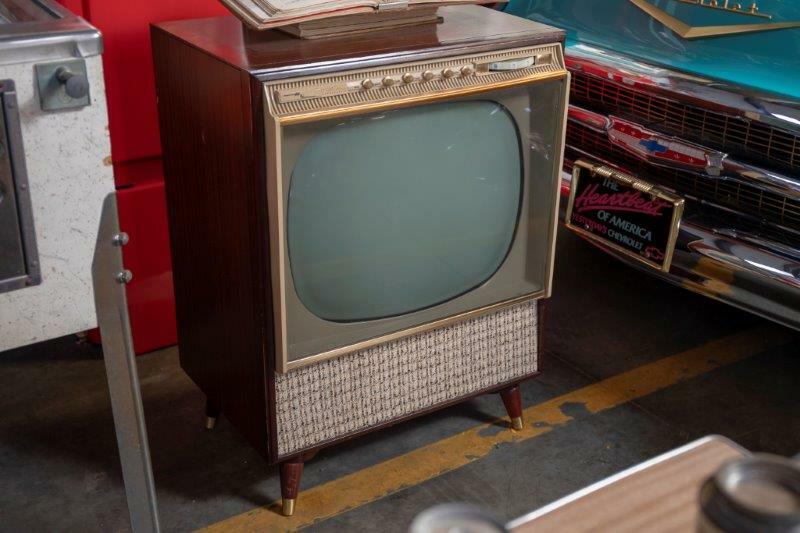 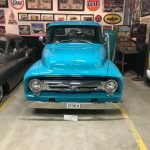 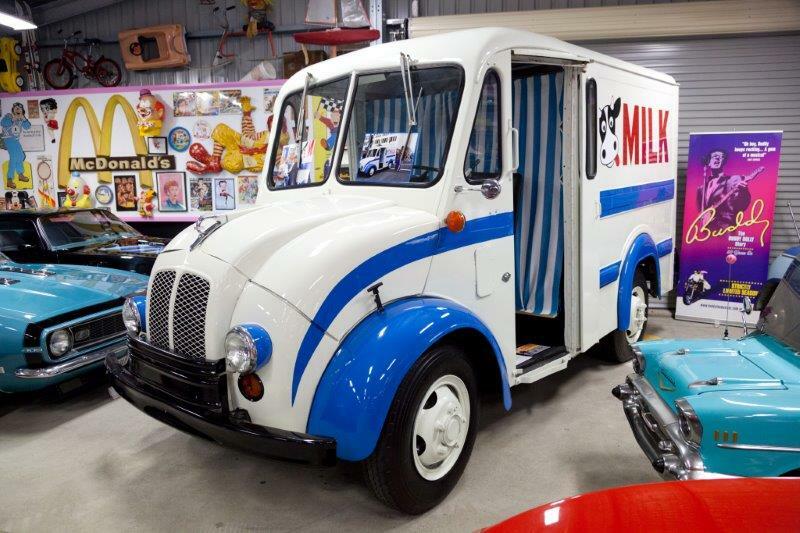 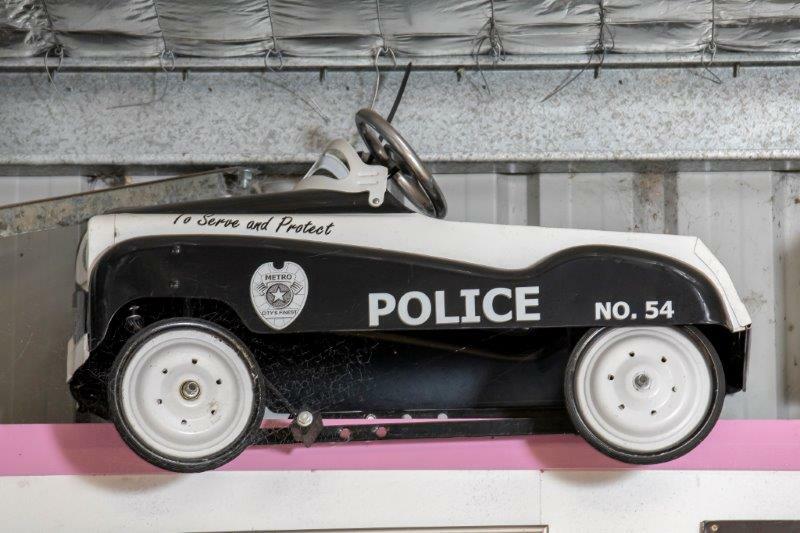 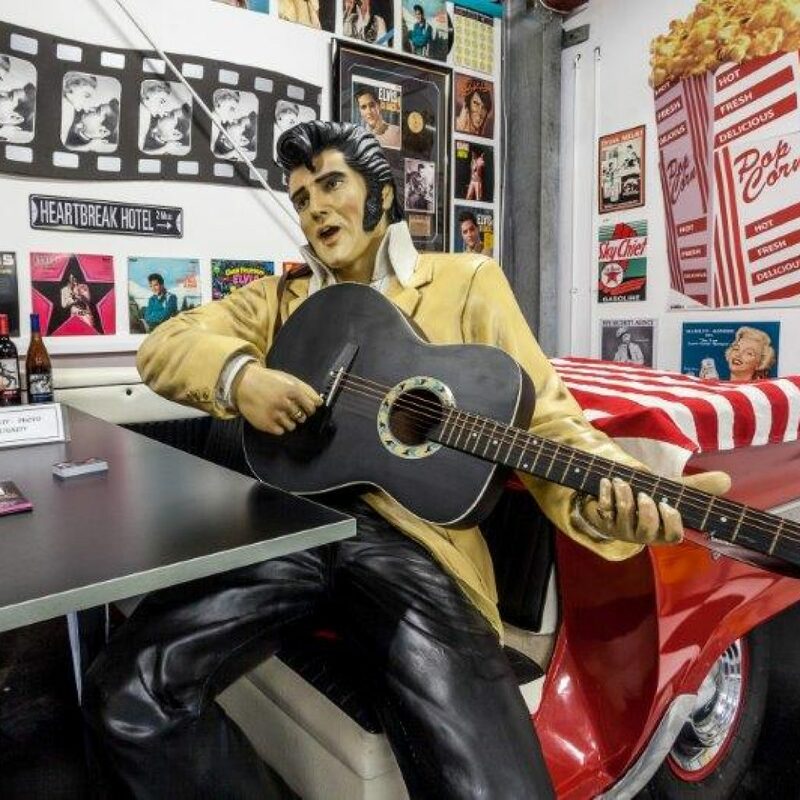 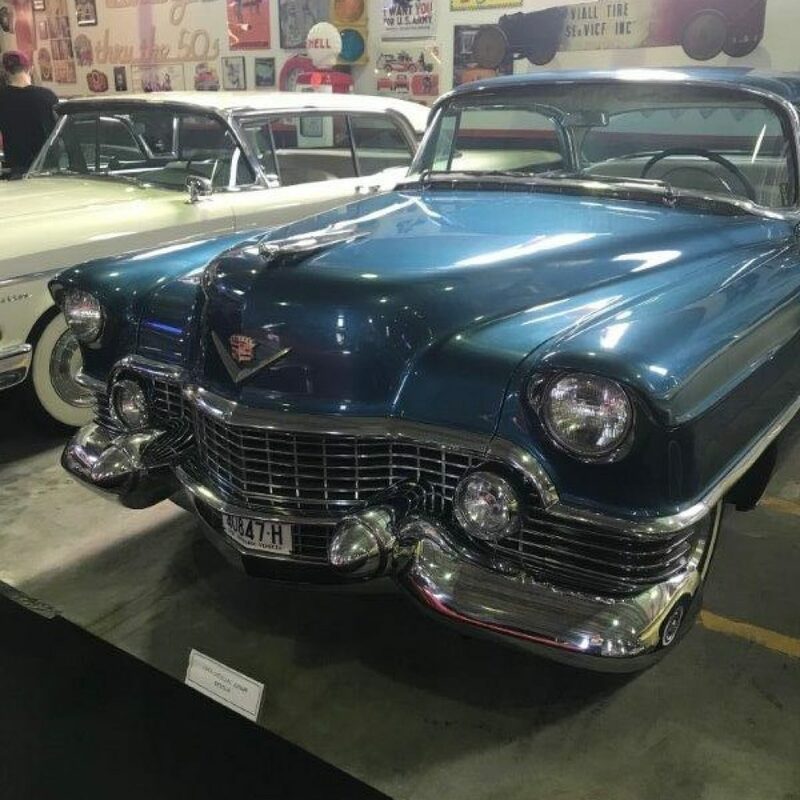 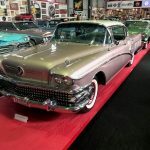 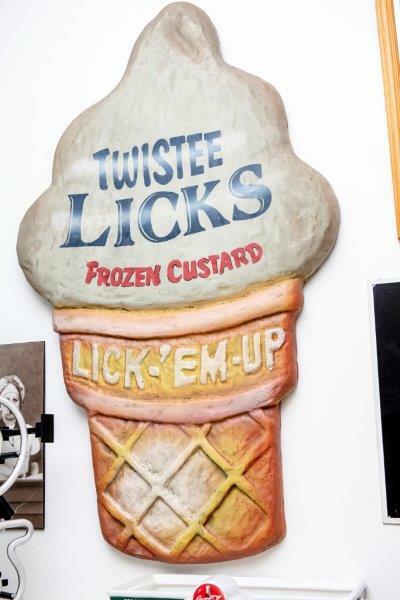 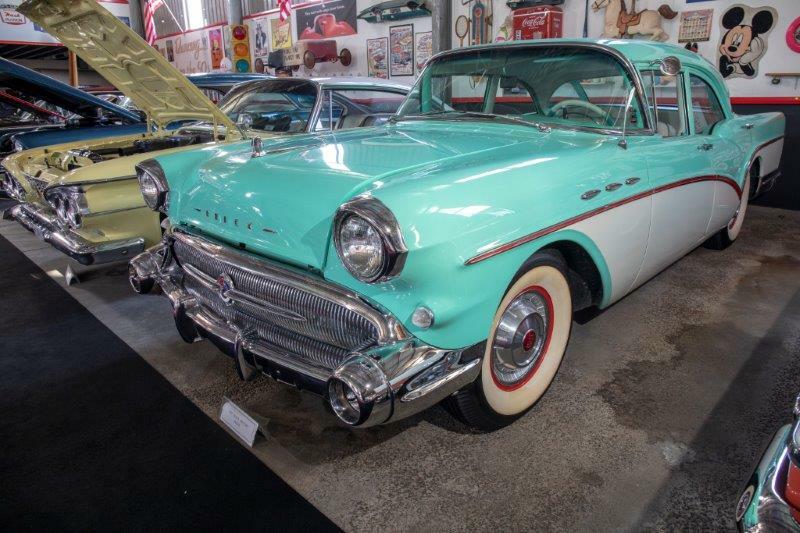 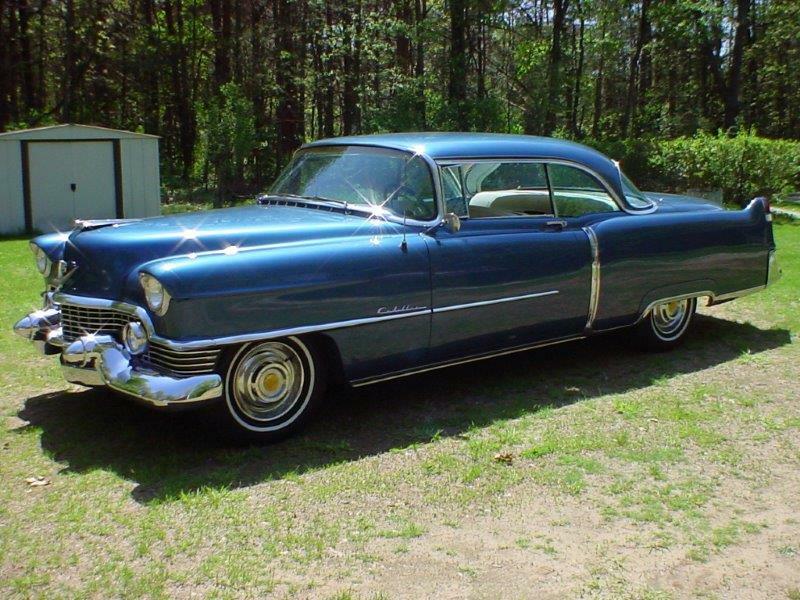 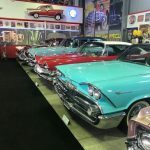 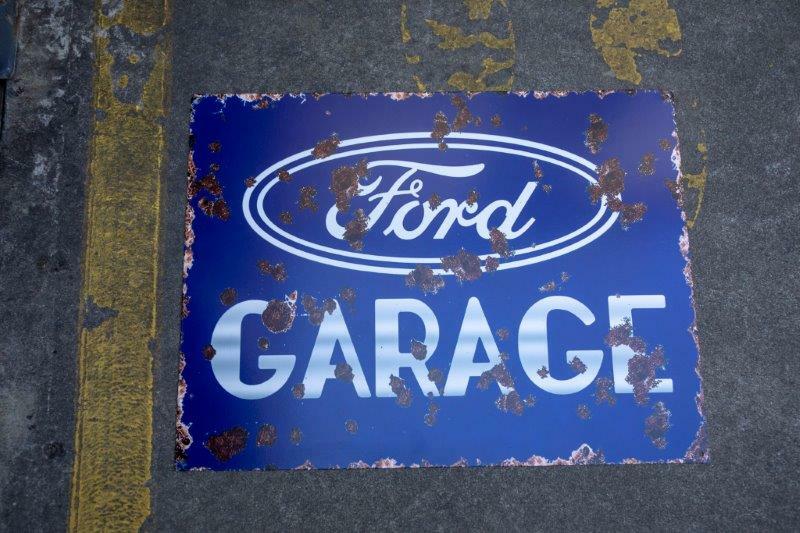 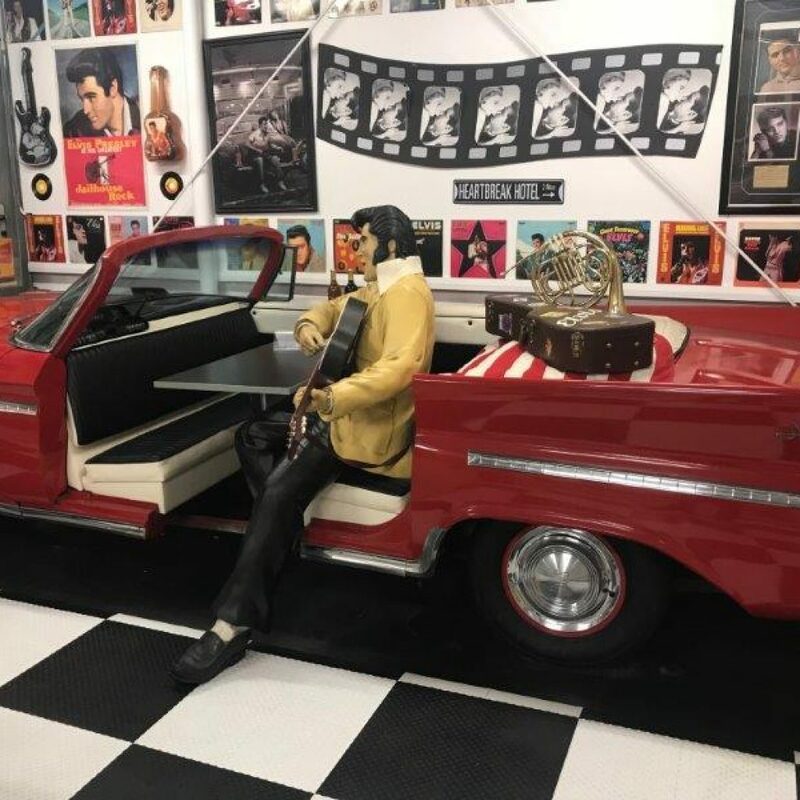 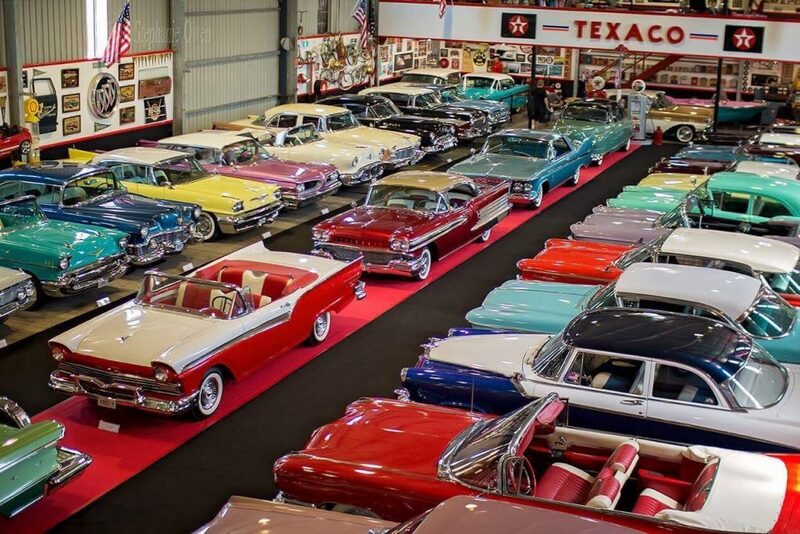 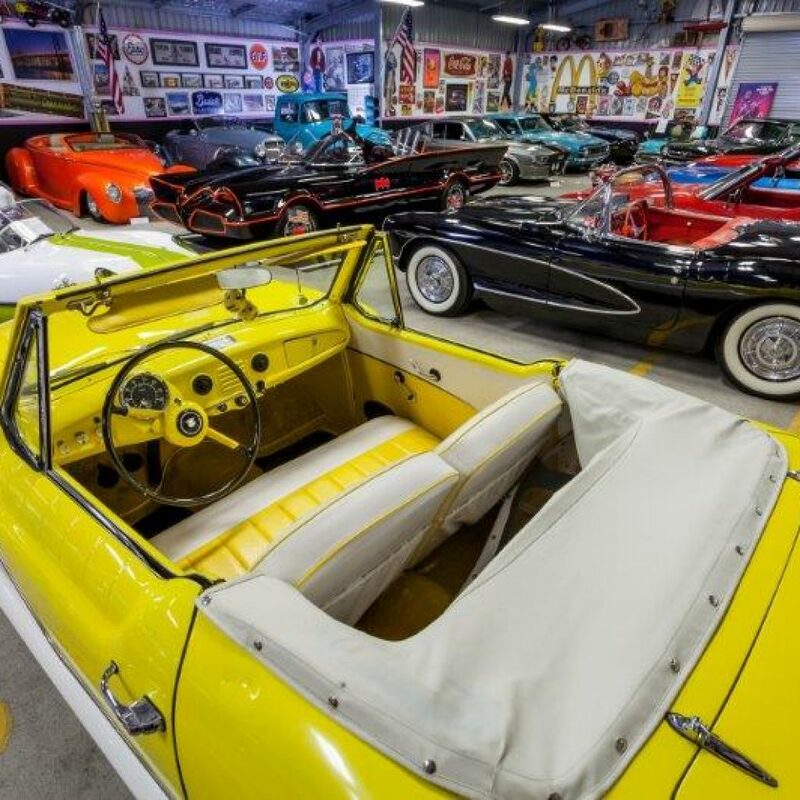 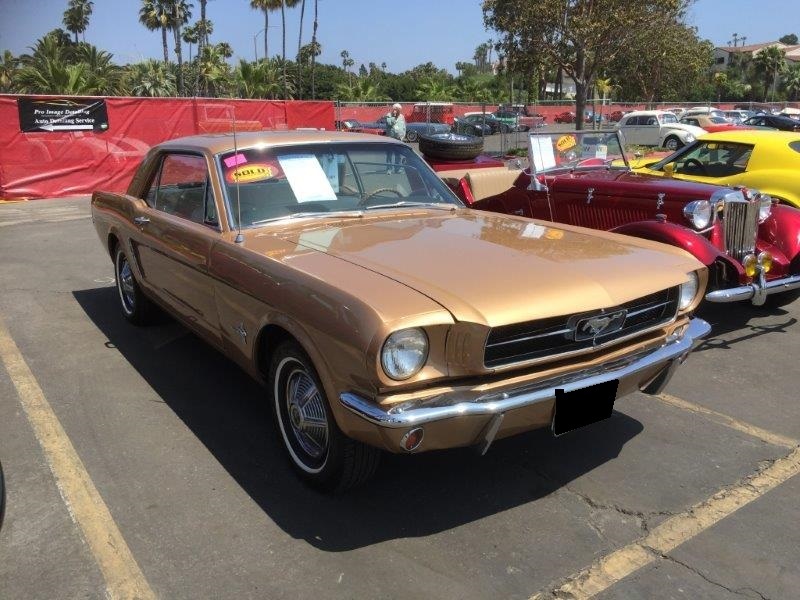 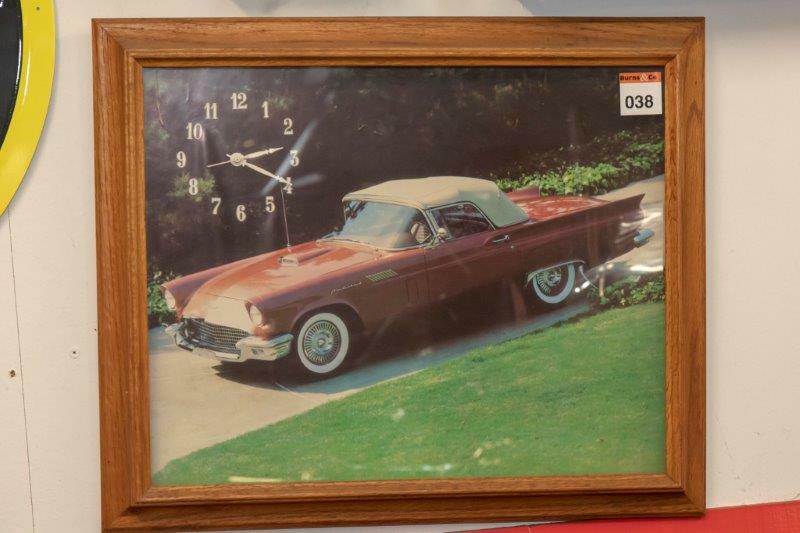 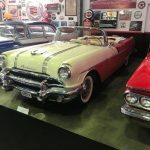 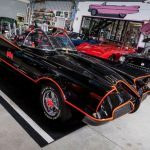 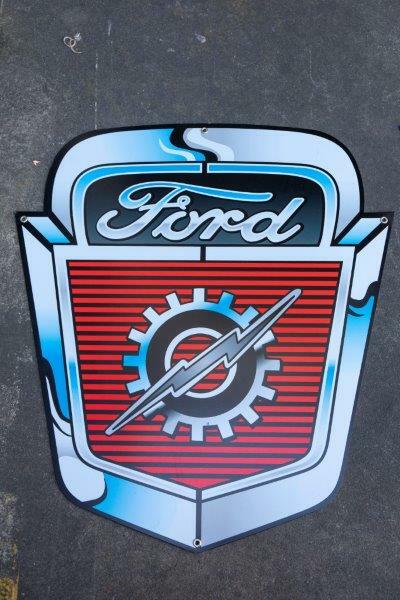 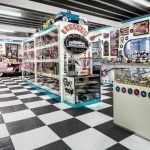 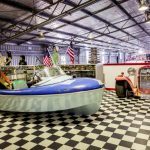 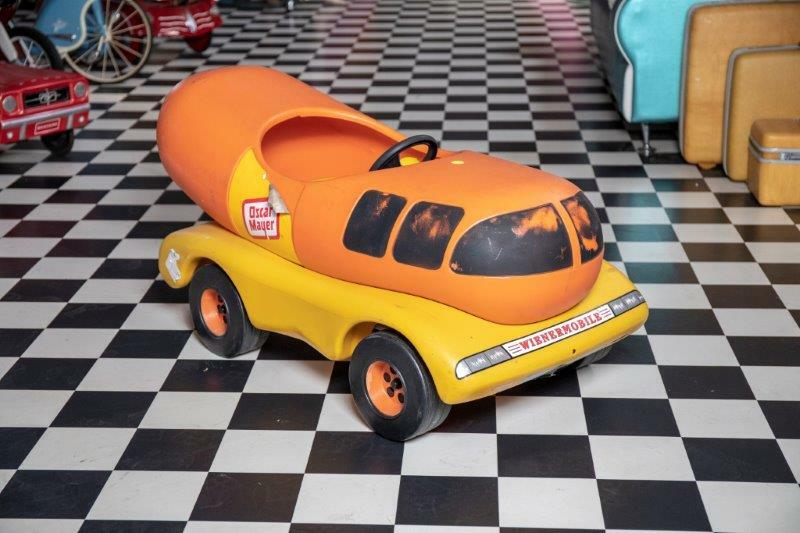 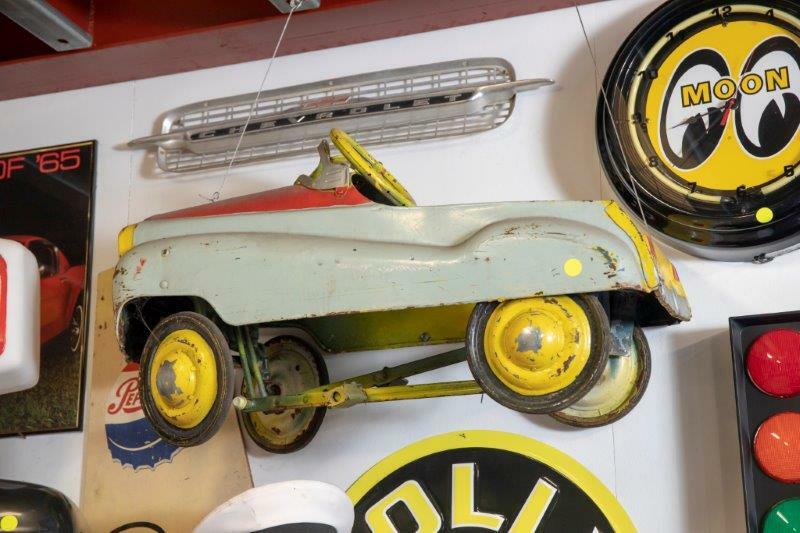 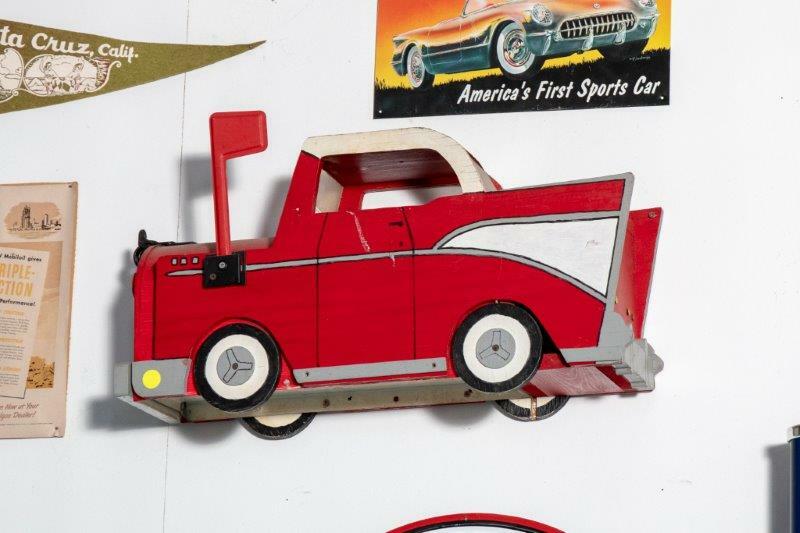 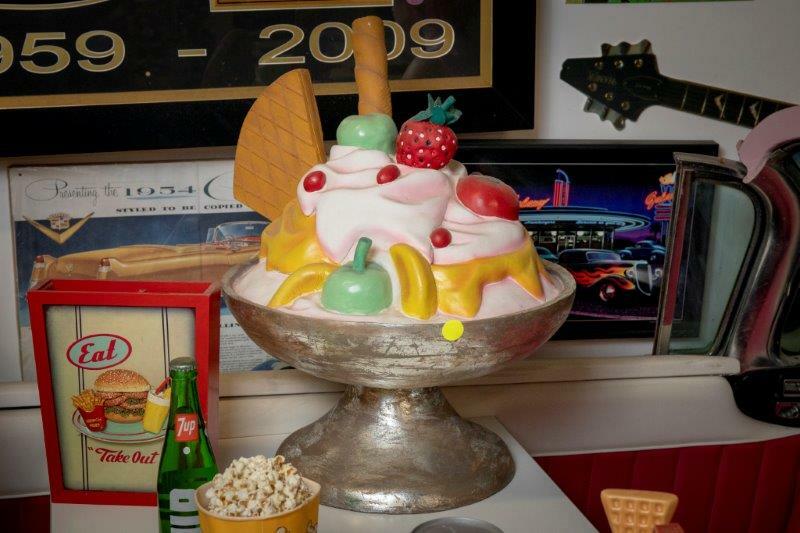 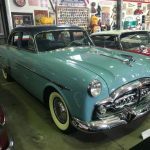 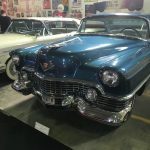 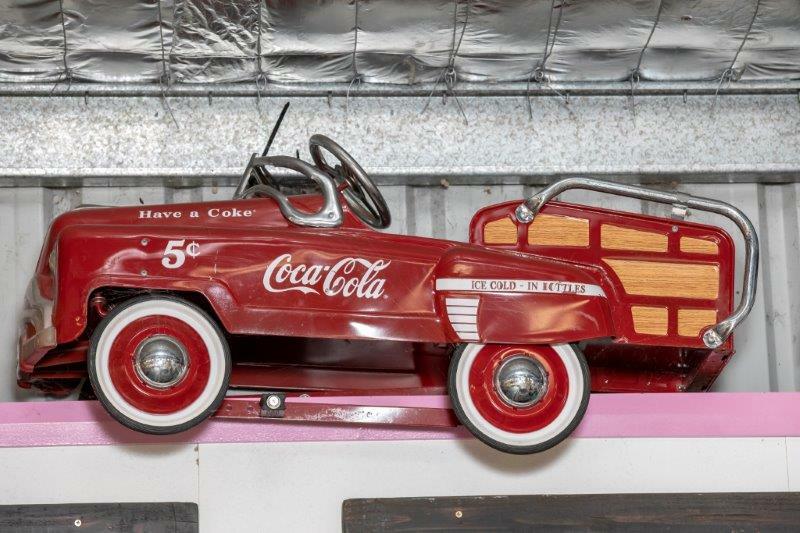 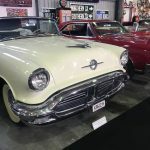 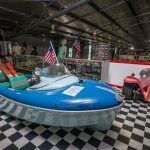 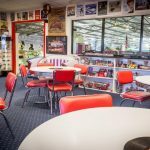 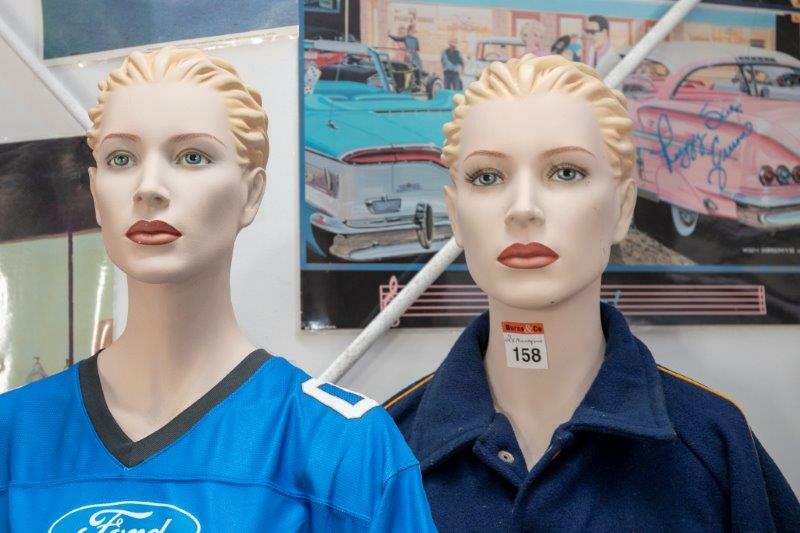 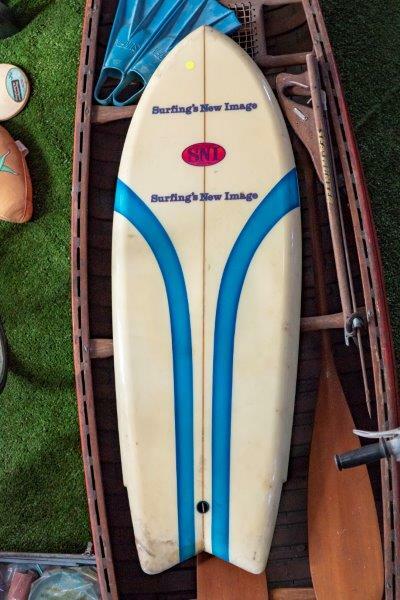 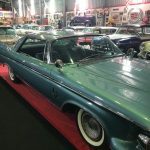 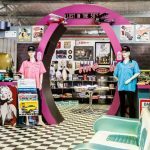 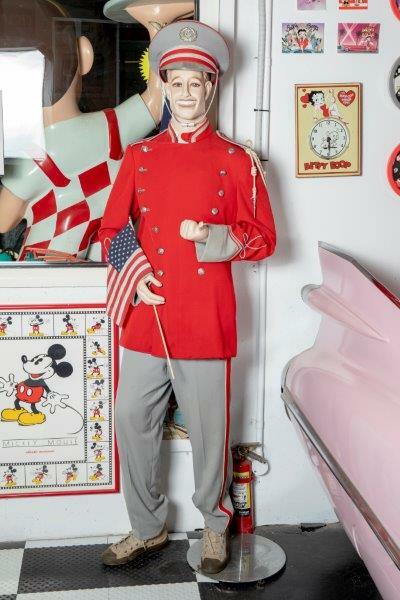 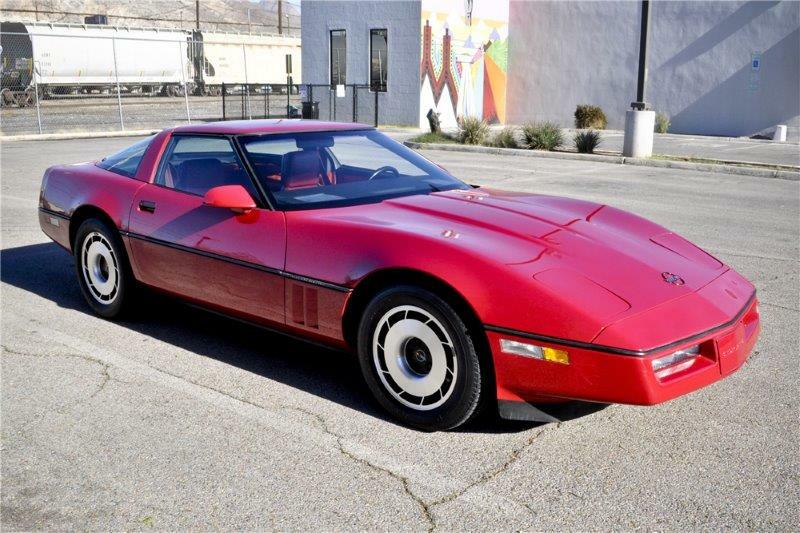 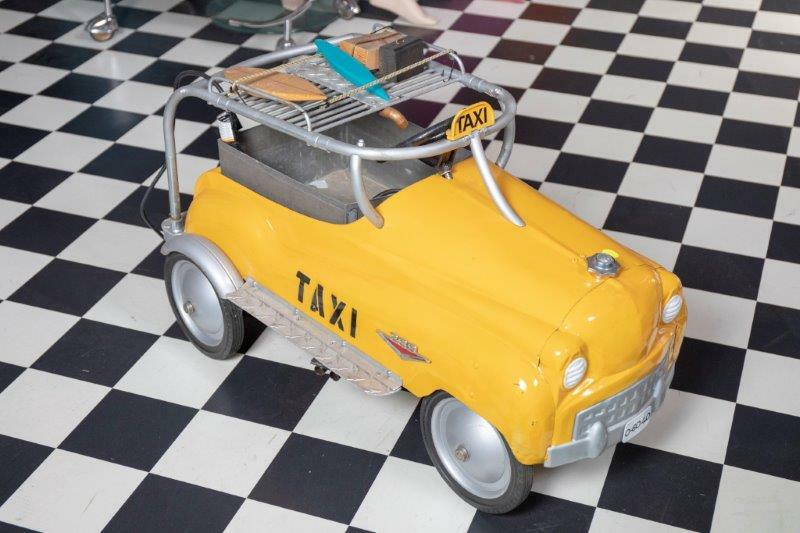 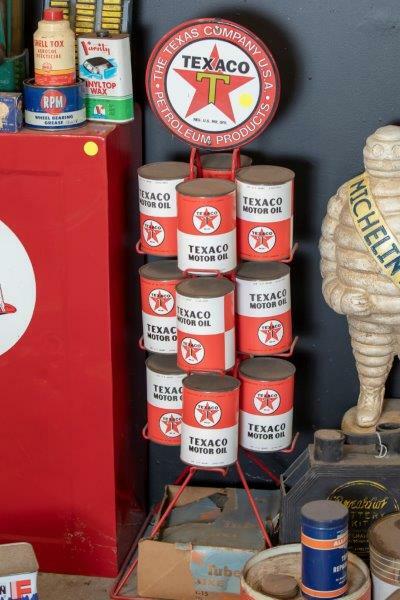 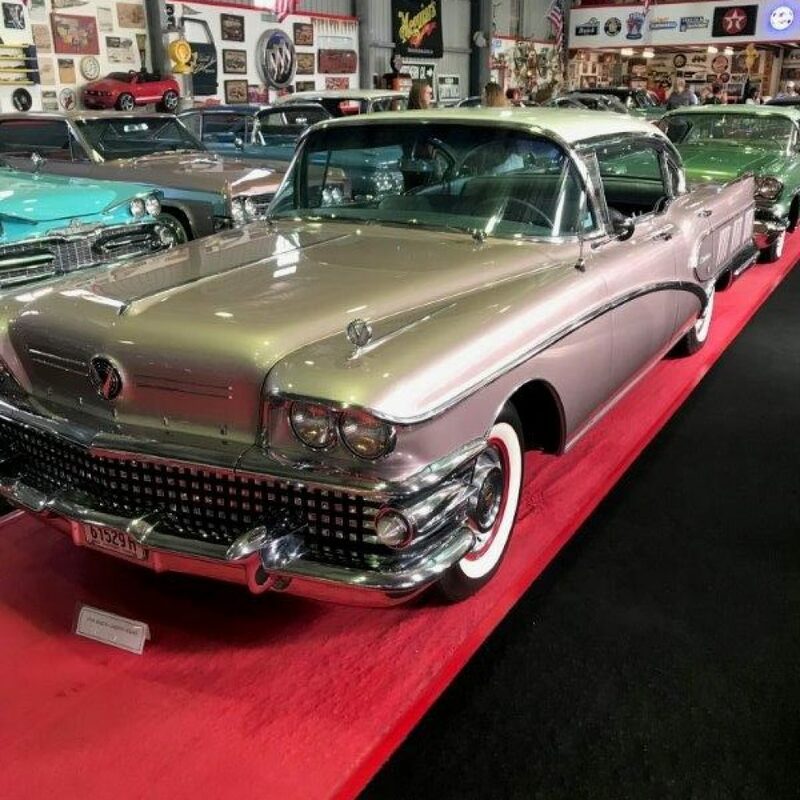 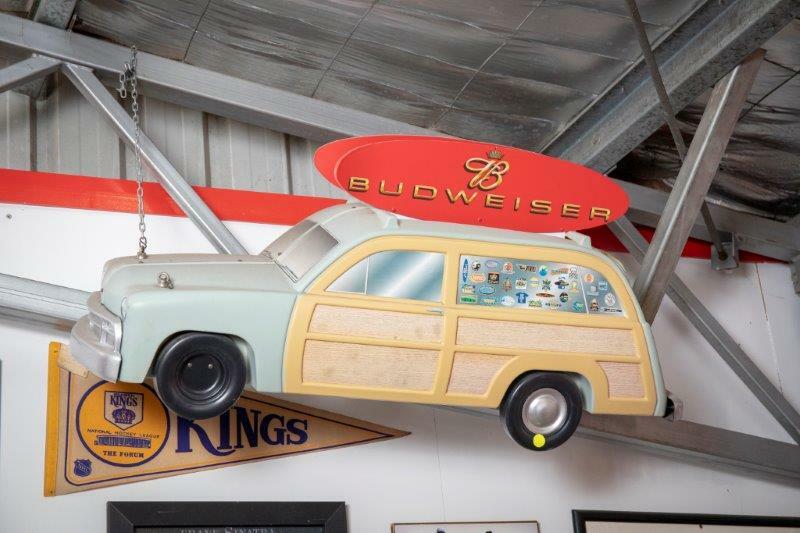 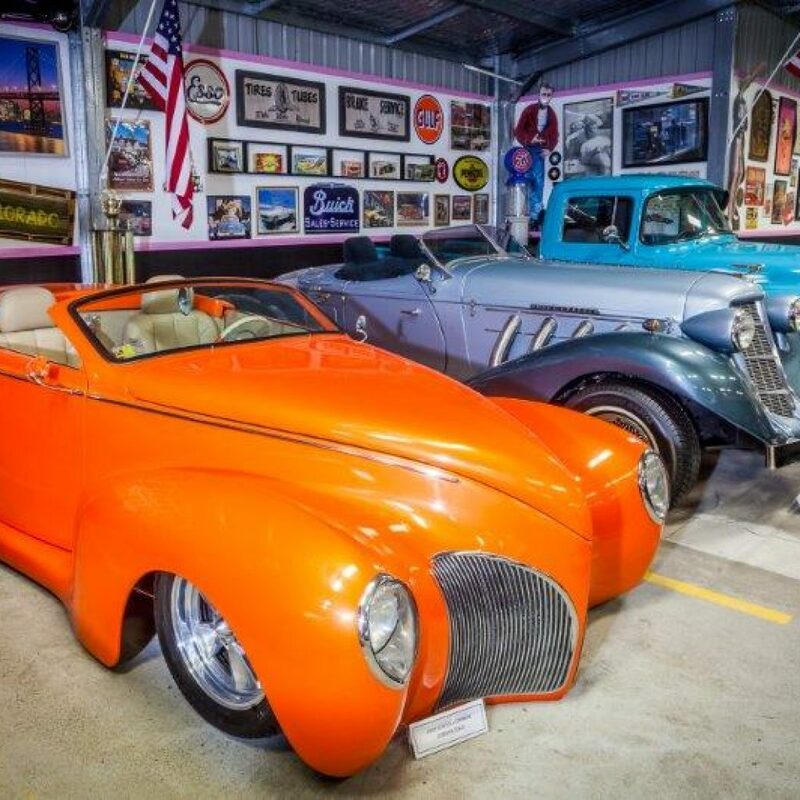 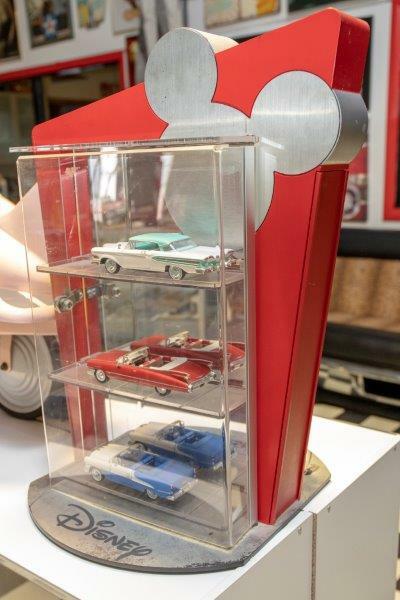 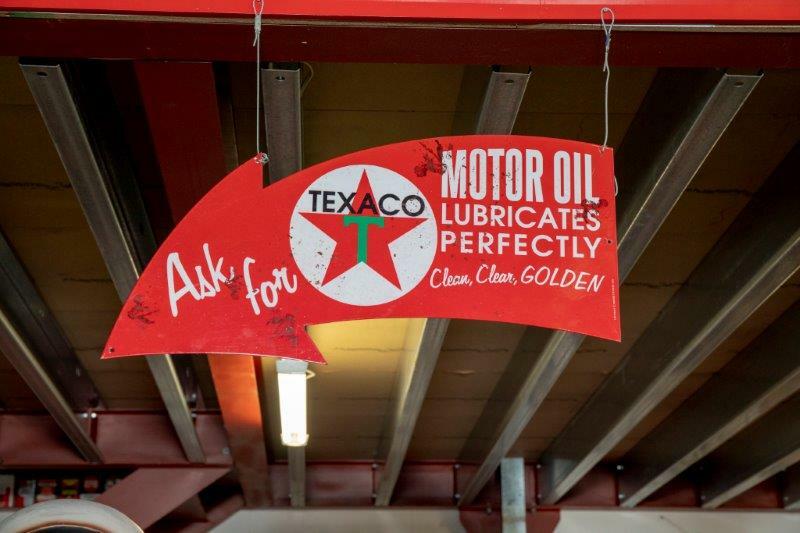 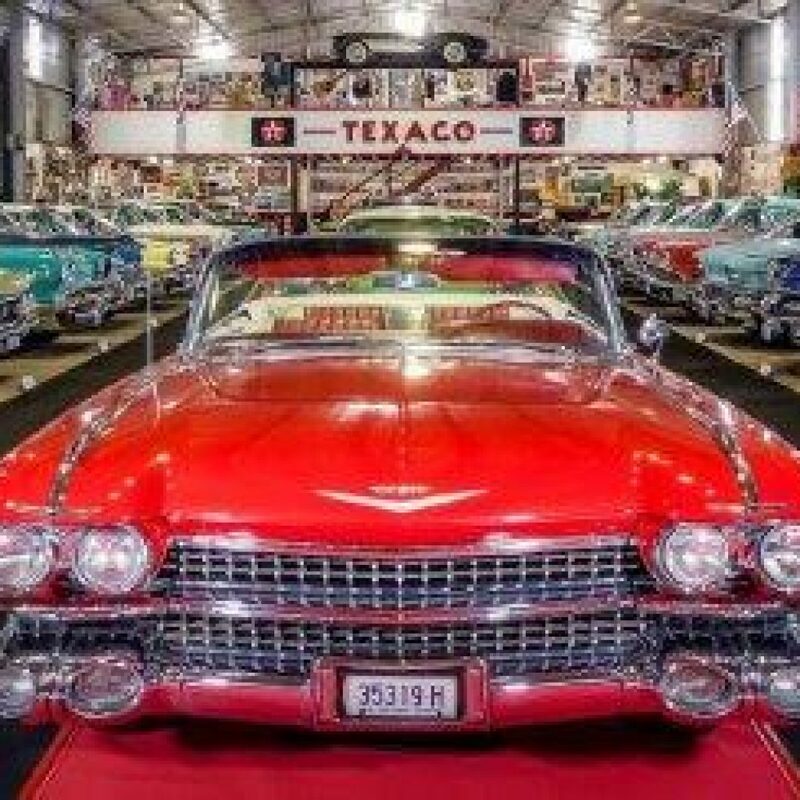 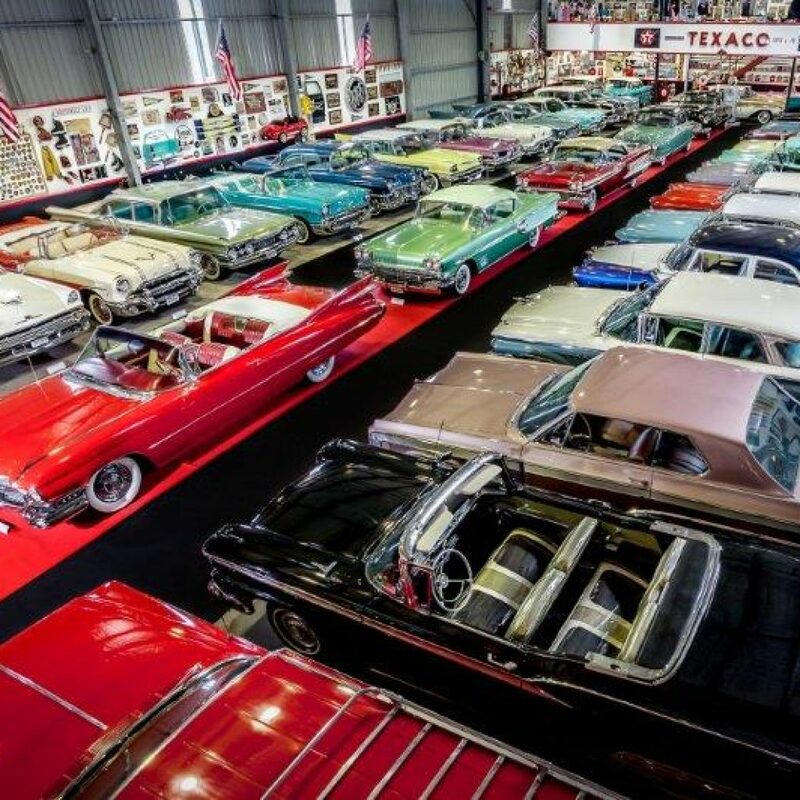 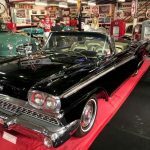 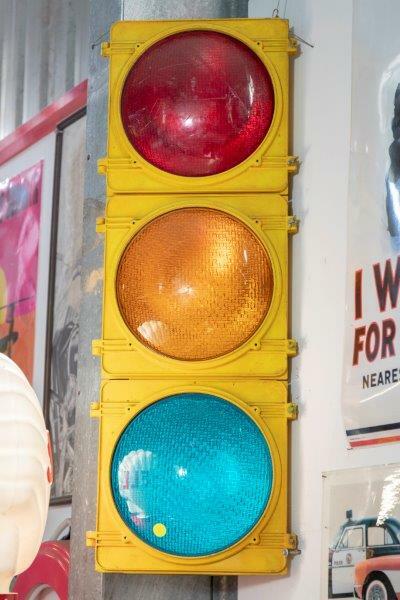 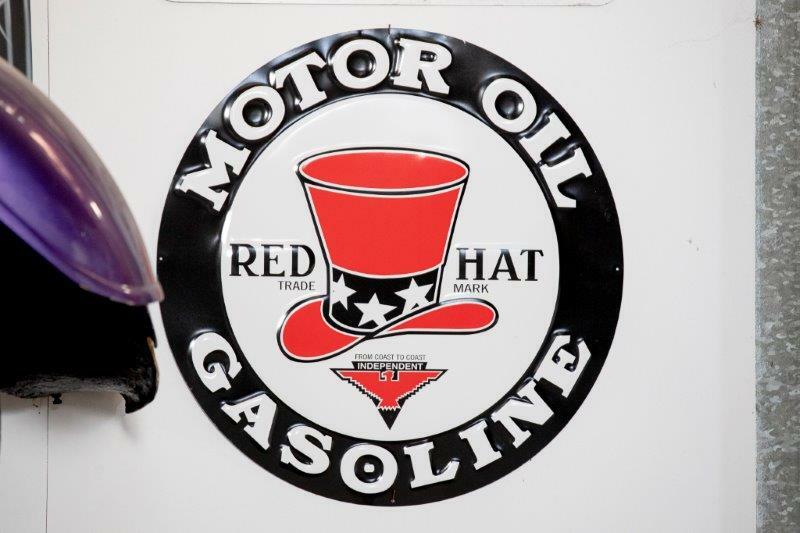 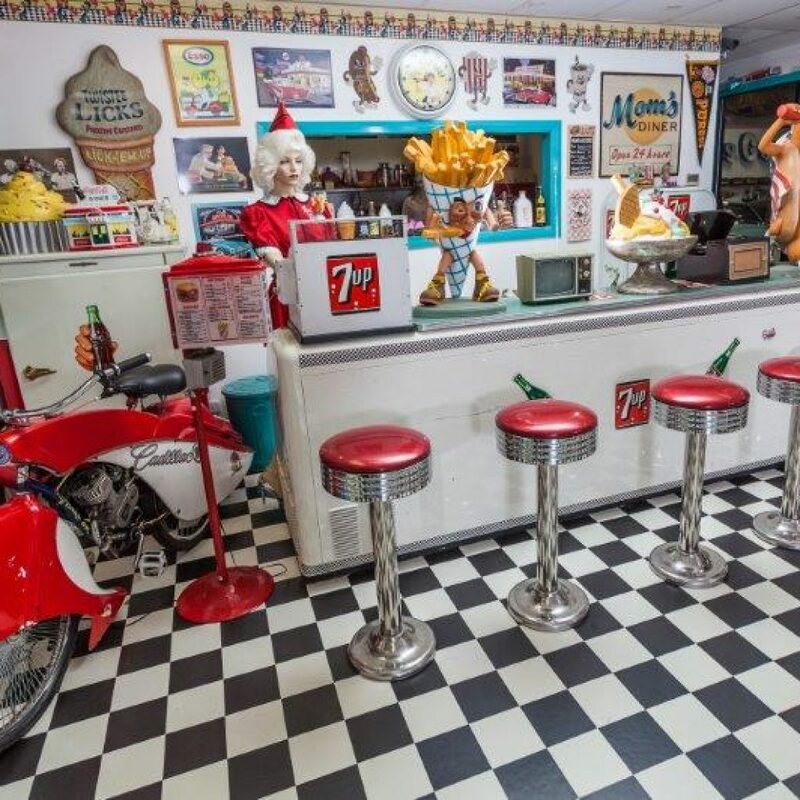 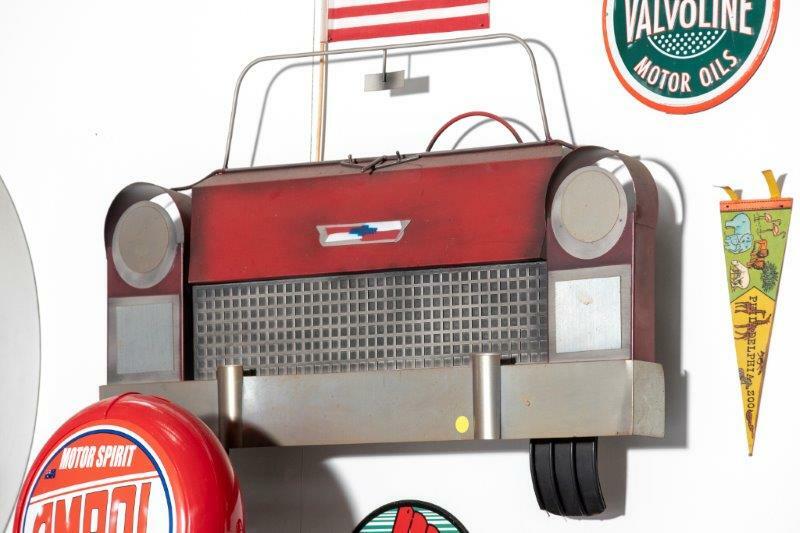 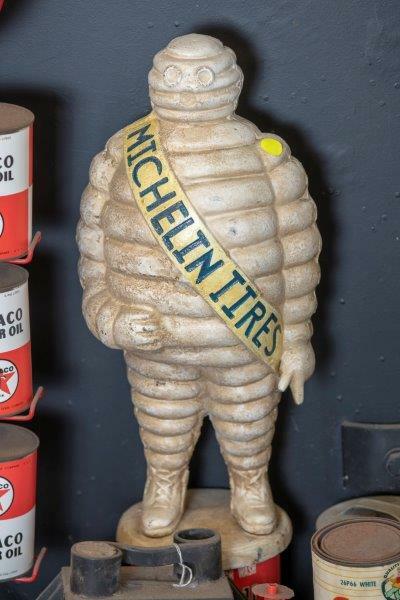 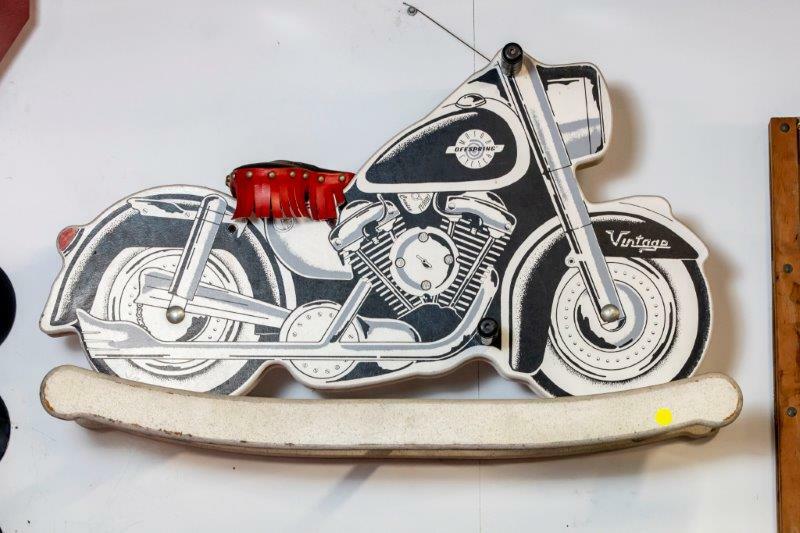 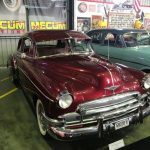 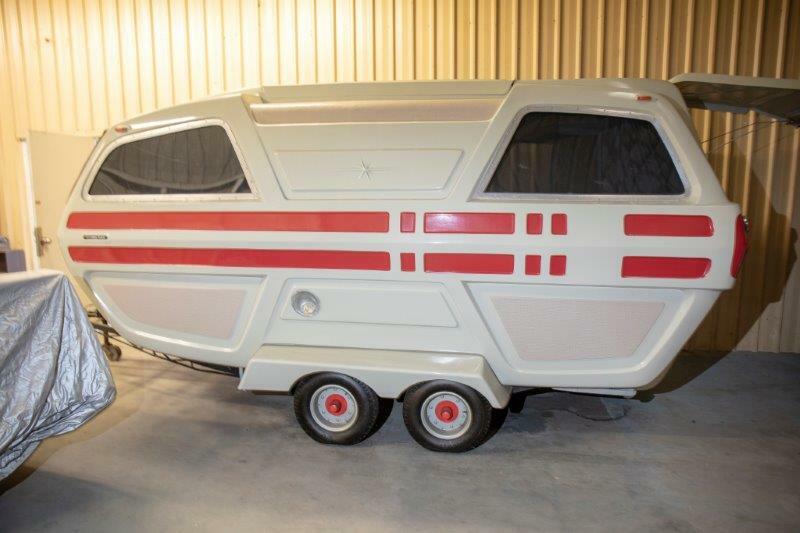 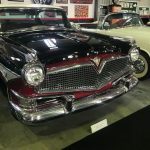 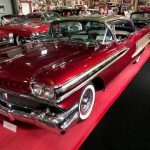 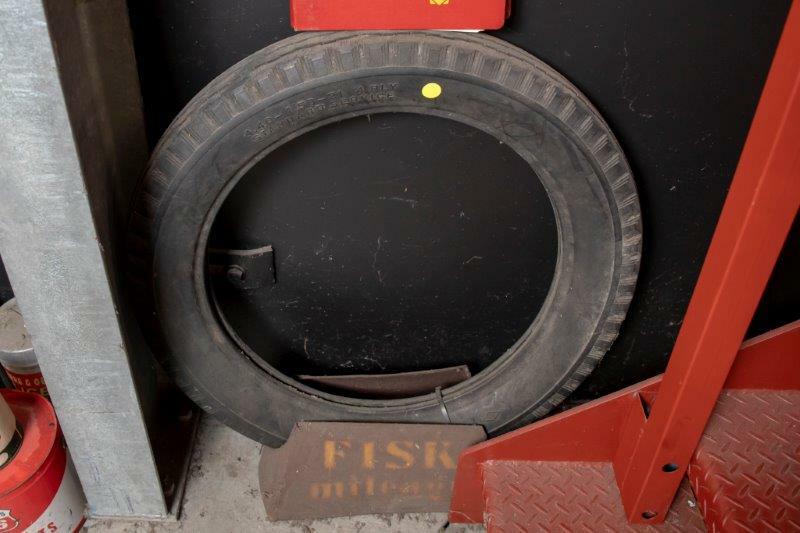 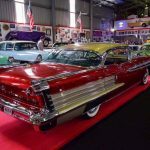 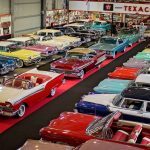 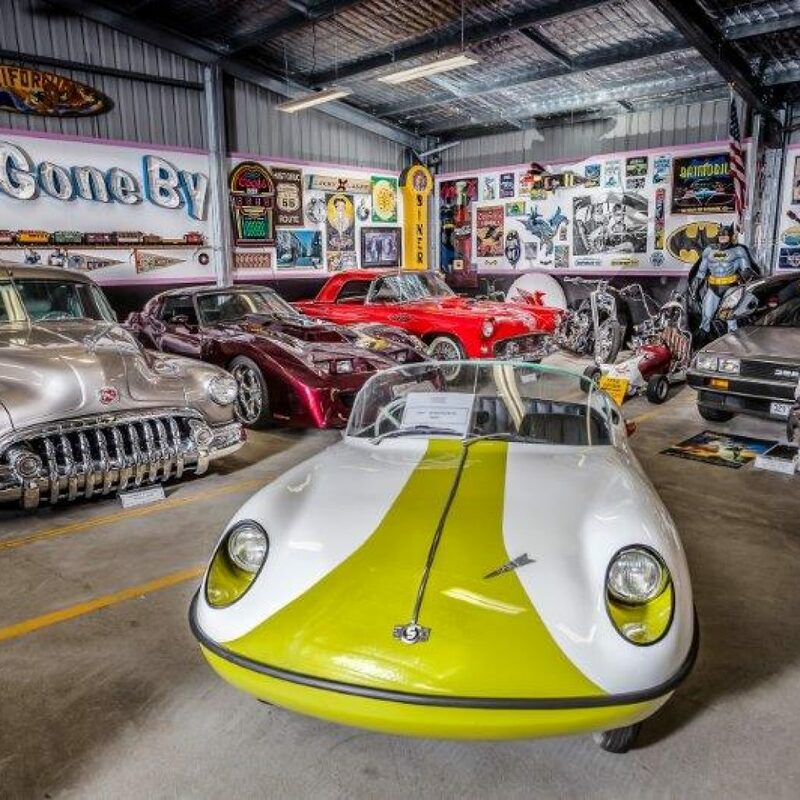 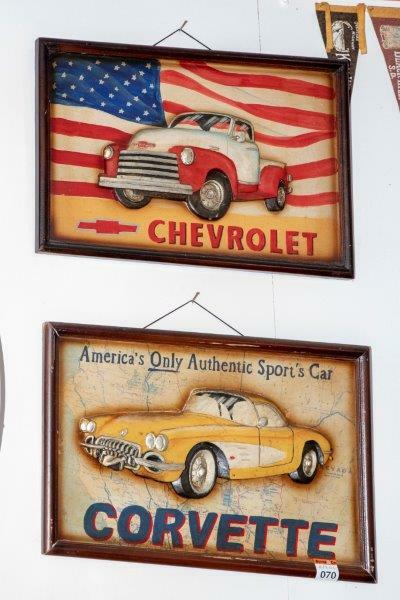 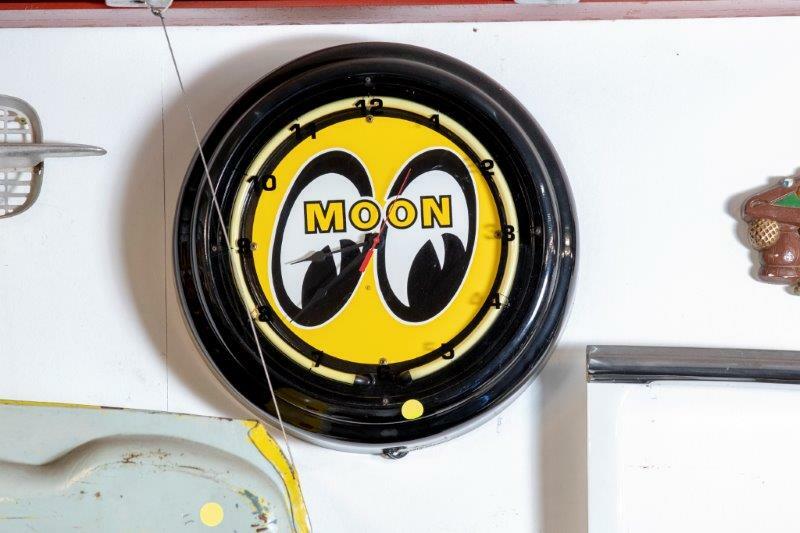 The collection summarises the American lifestyle in the 50’s and 60’s and comprises a significant collection of rare and desirable cars, boats, buses, caravans and motor bikes along with an extensive collection of all types of memorabilia from the era. 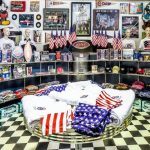 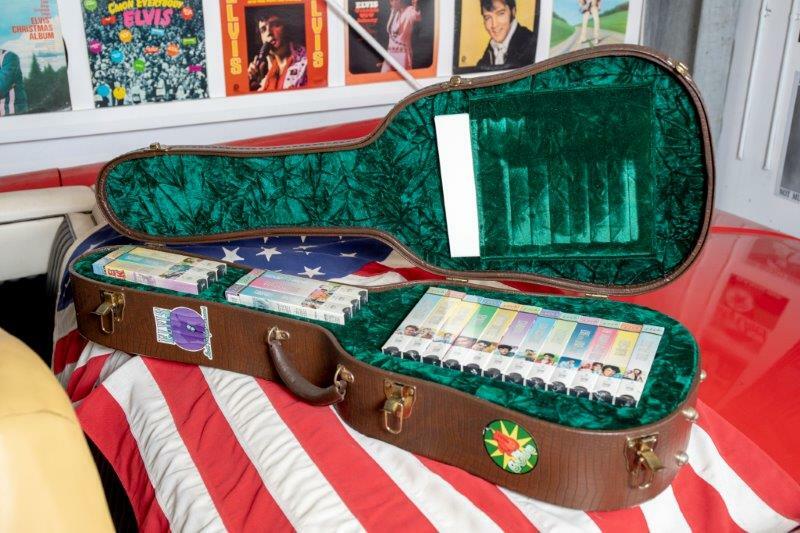 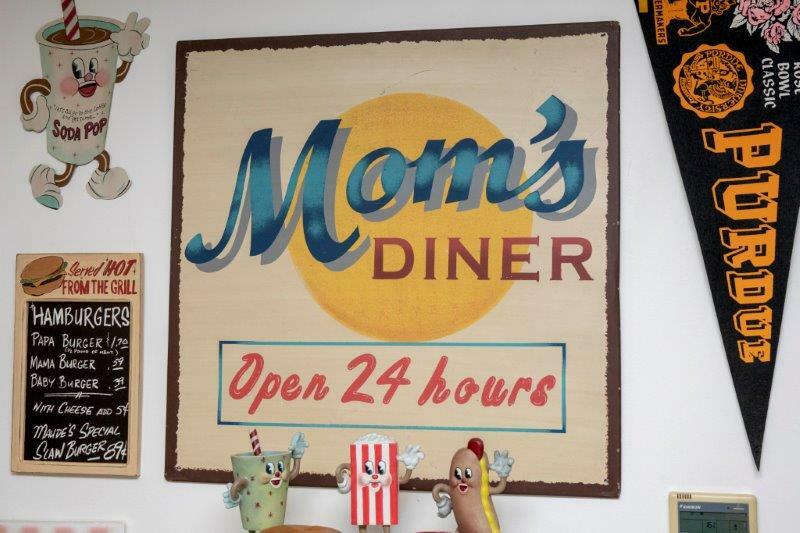 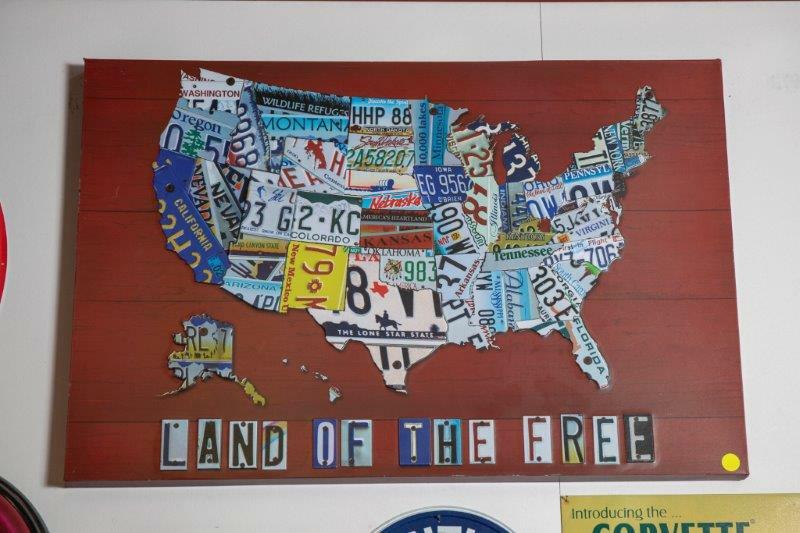 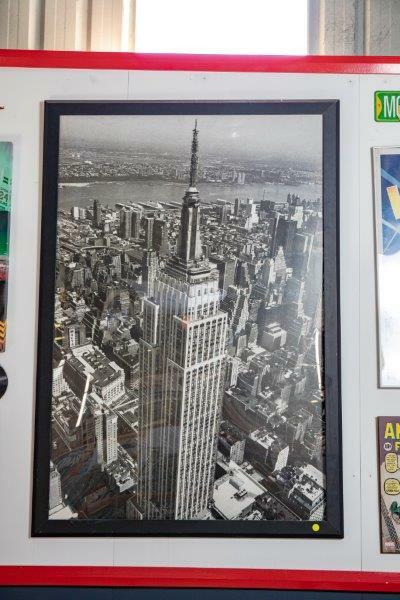 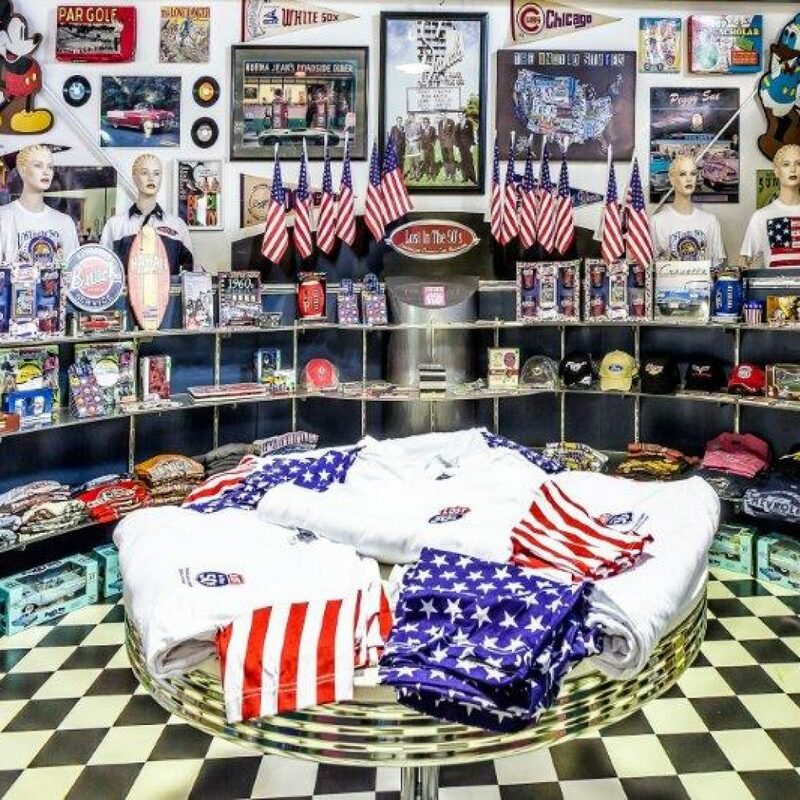 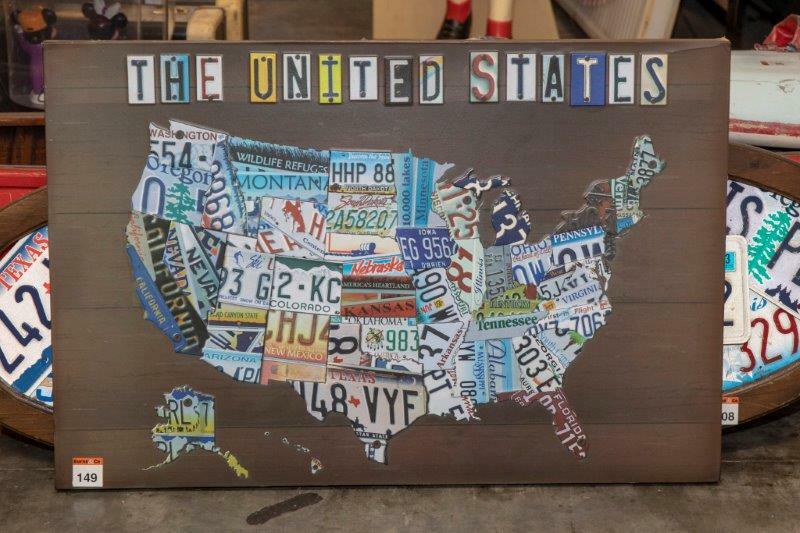 Majority of the items have been hand selected by Glen in one of his 120 plus trips to the USA. 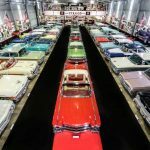 A once in a lifetime opportunity and is not to be missed.